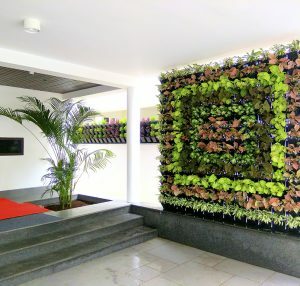 Farm & Garden’s concept of interior design is the art and science of enhancing the interiors, including the exterior, of a space or building, to achieve a healthier and more aesthetically pleasing environment by using live, preserved and different varieties of indoor plants from all over the world for our clients. 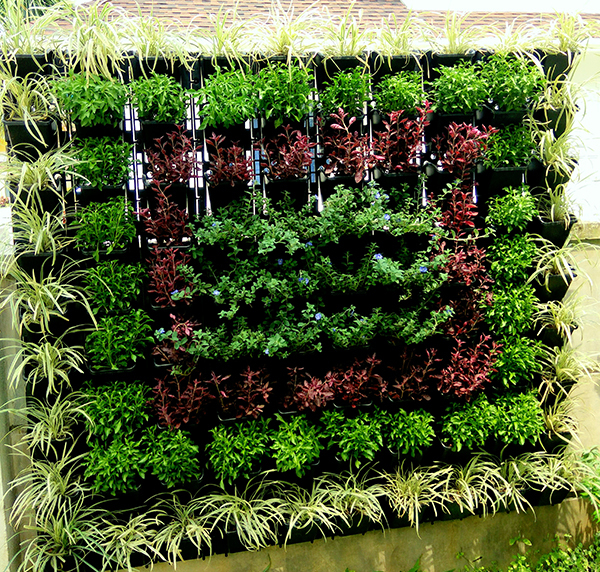 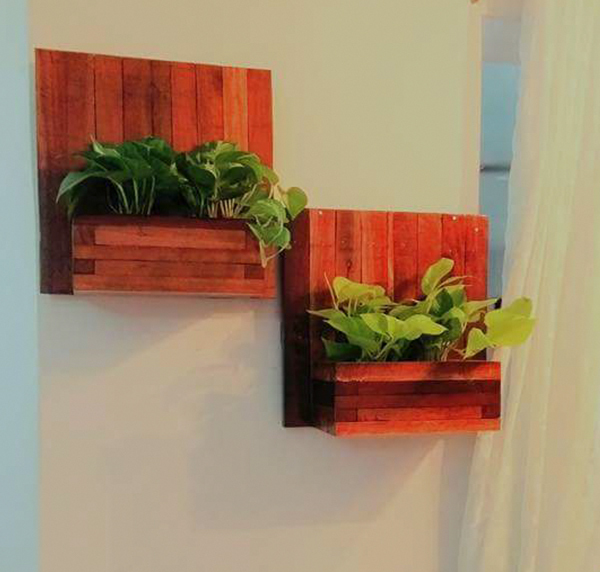 Farm and Garden acts as a designer someone who plans, researches, coordinates, and manages such projects. 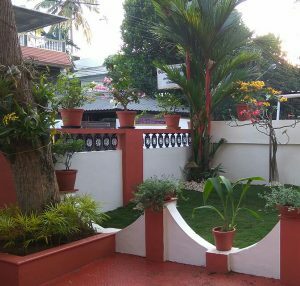 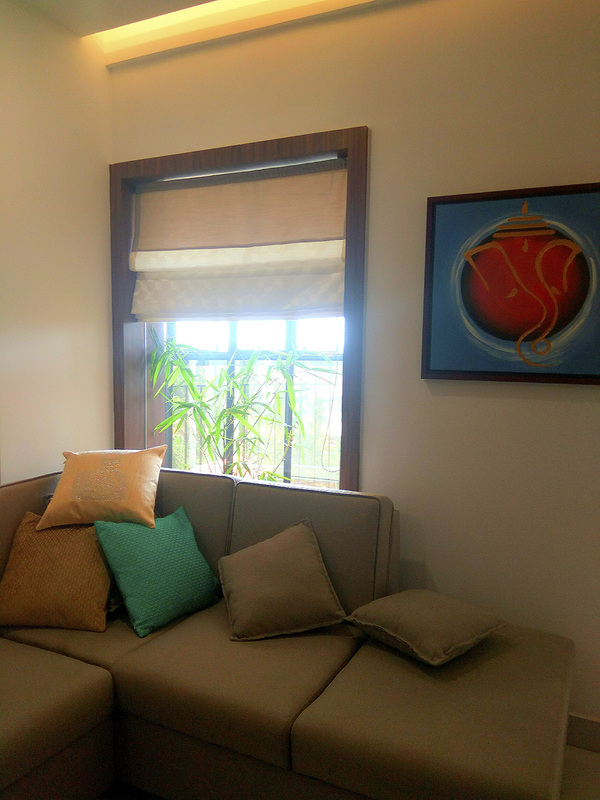 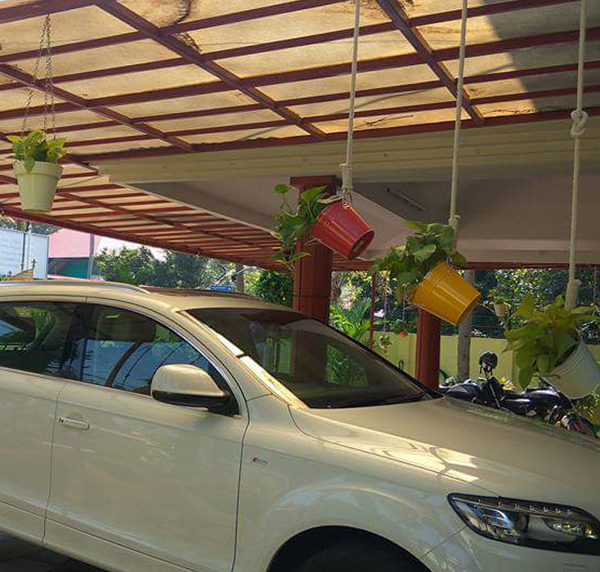 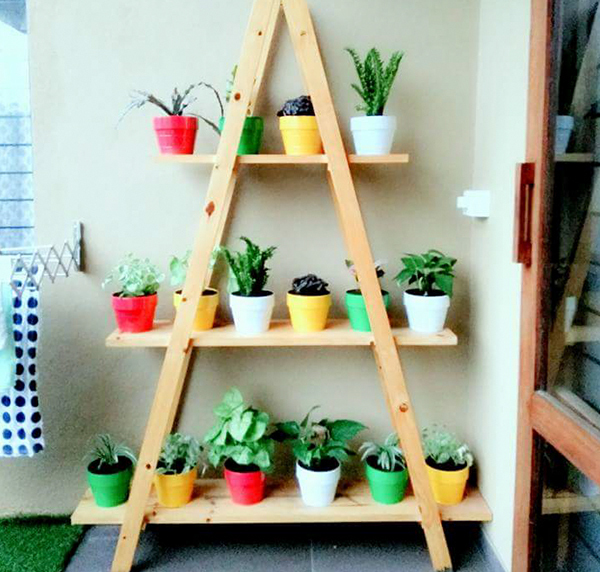 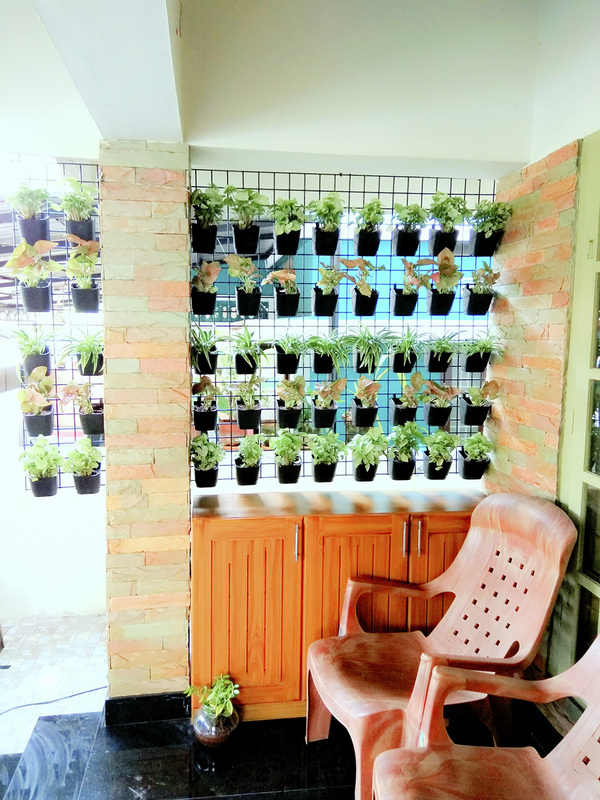 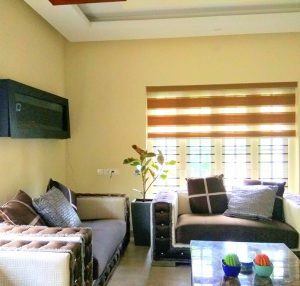 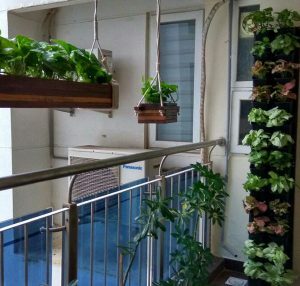 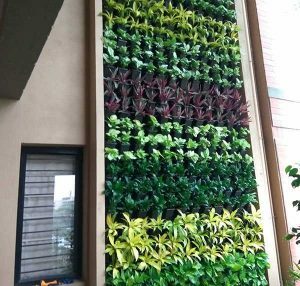 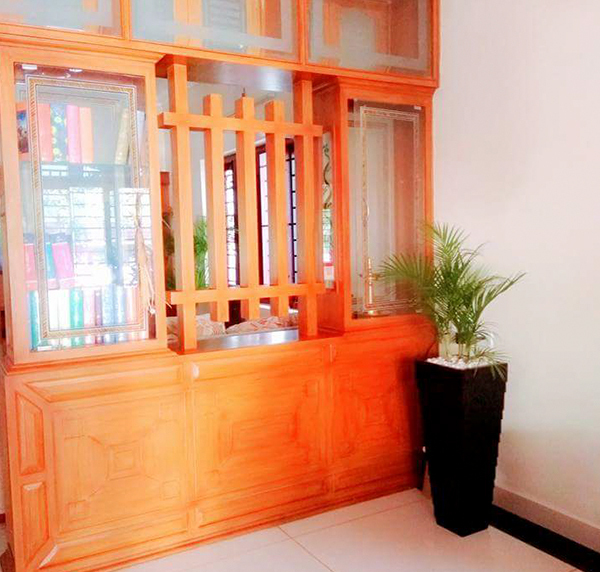 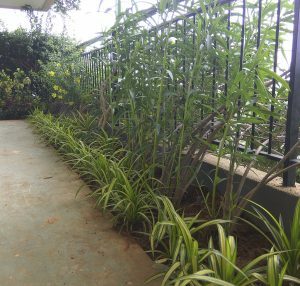 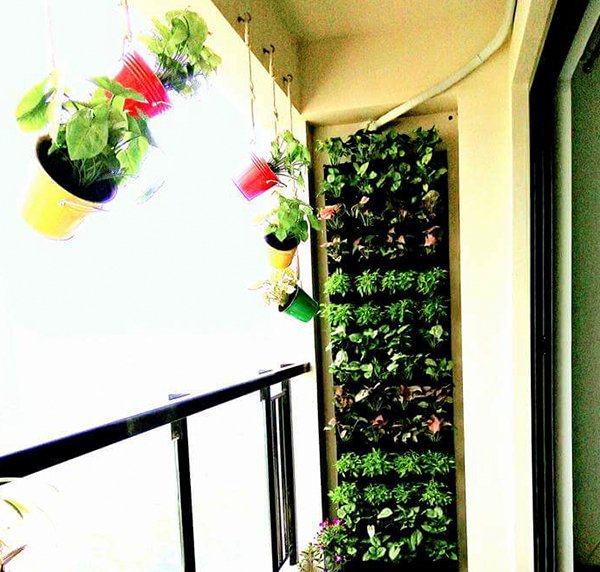 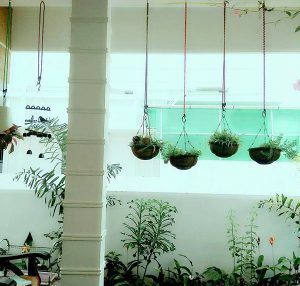 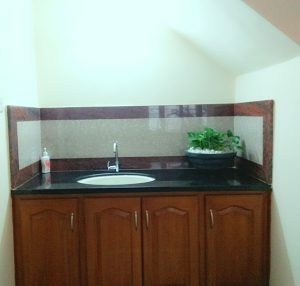 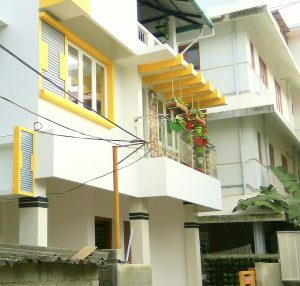 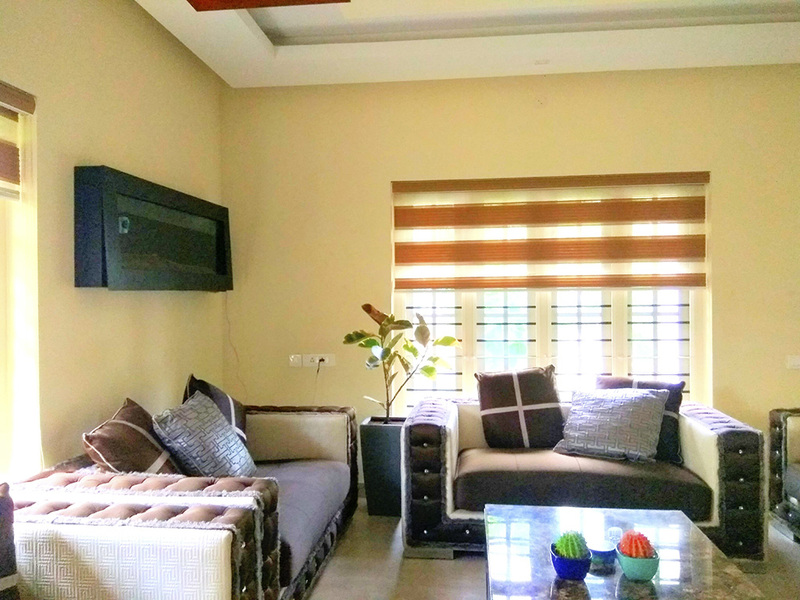 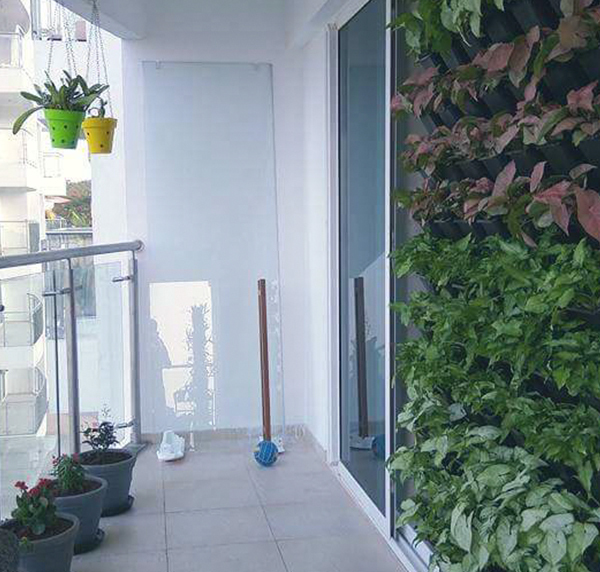 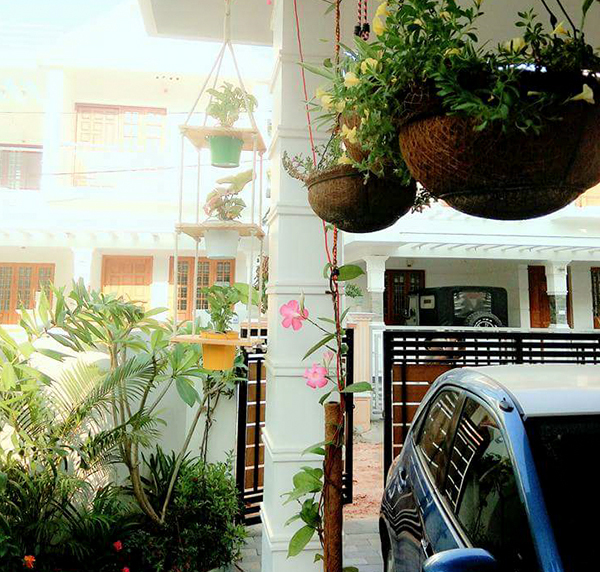 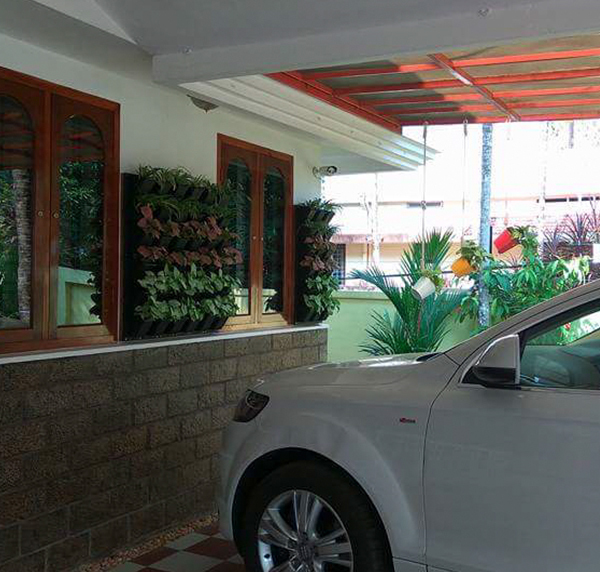 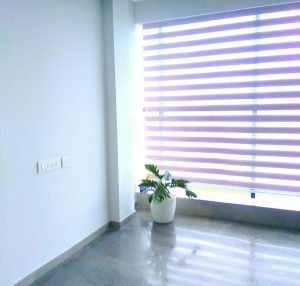 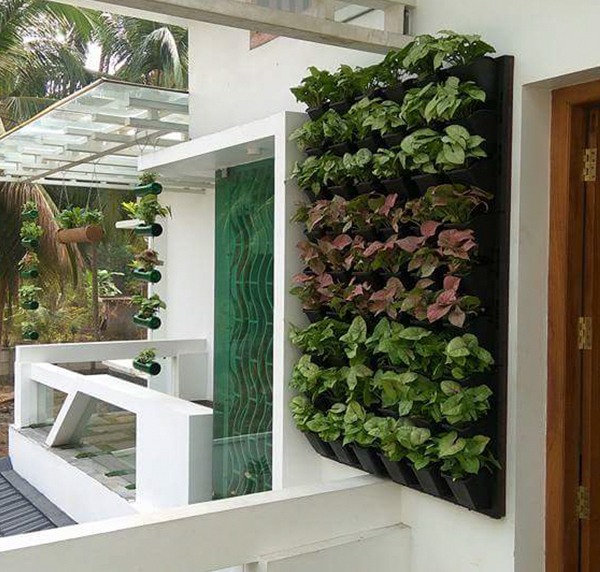 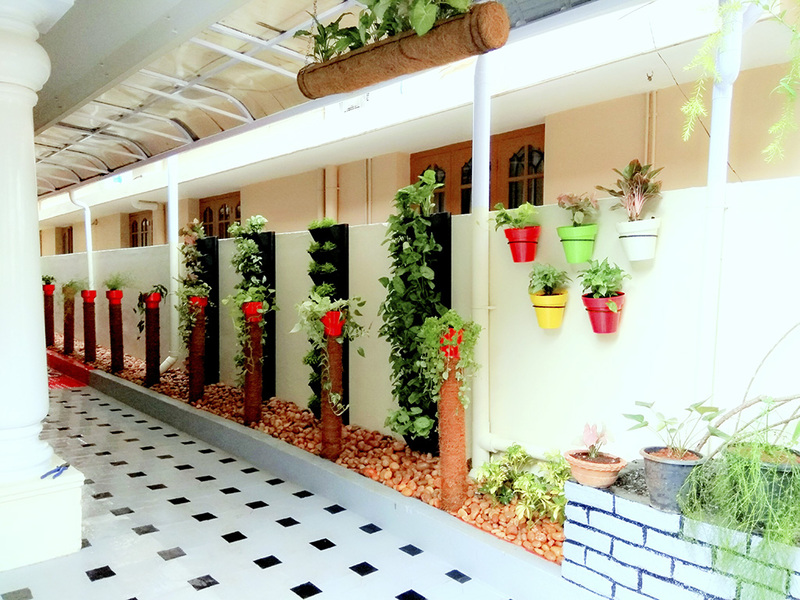 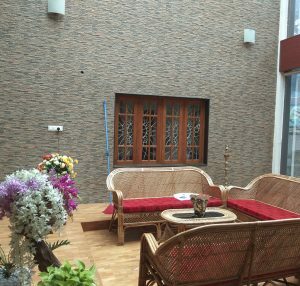 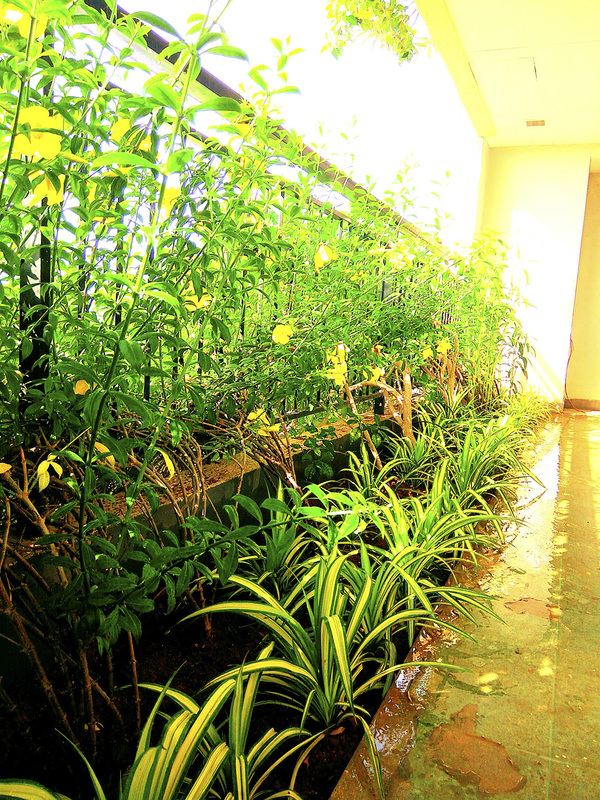 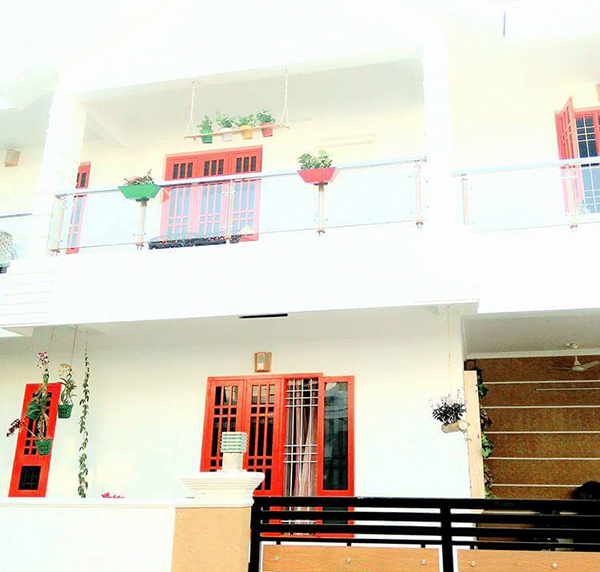 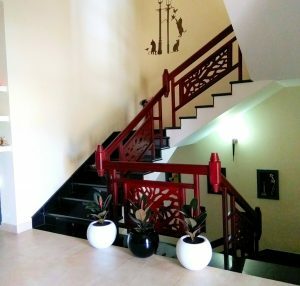 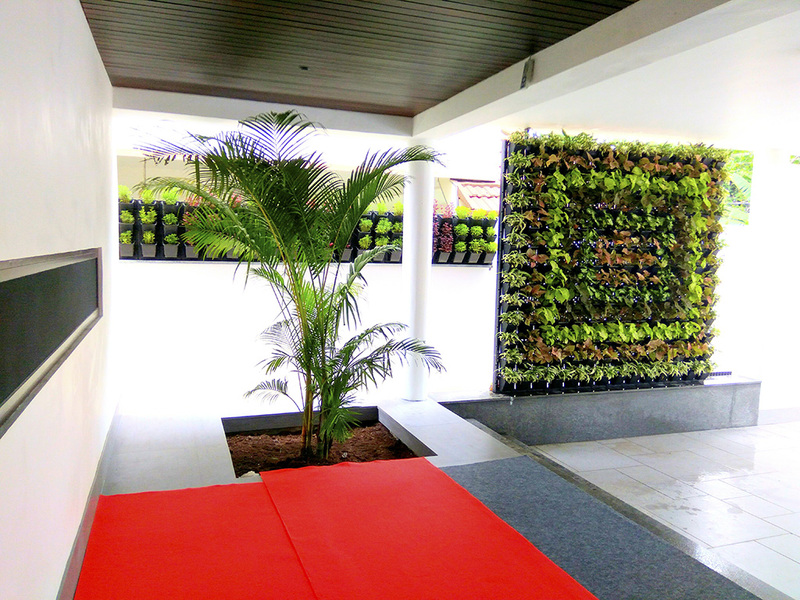 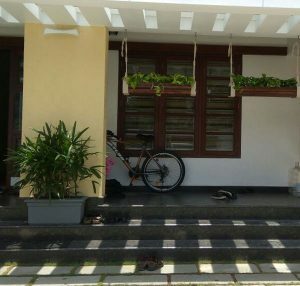 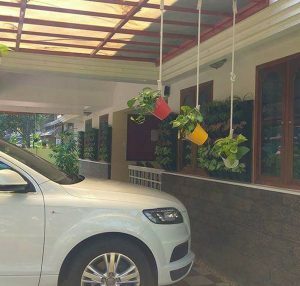 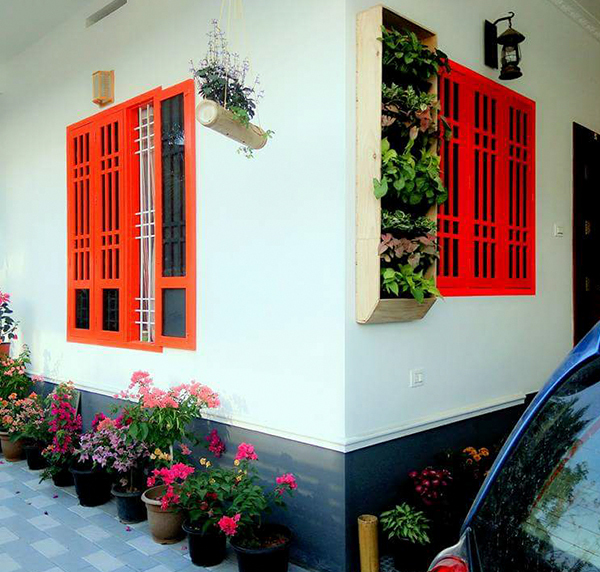 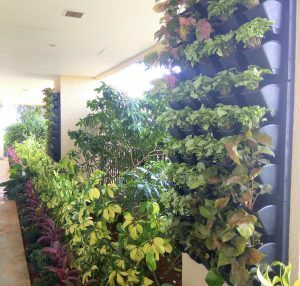 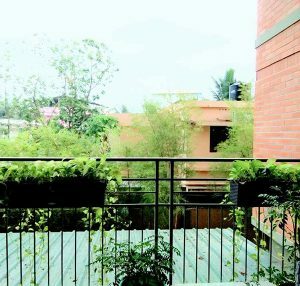 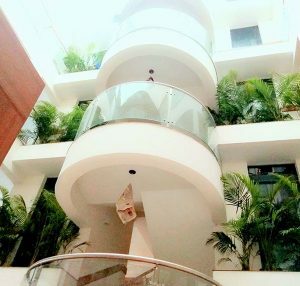 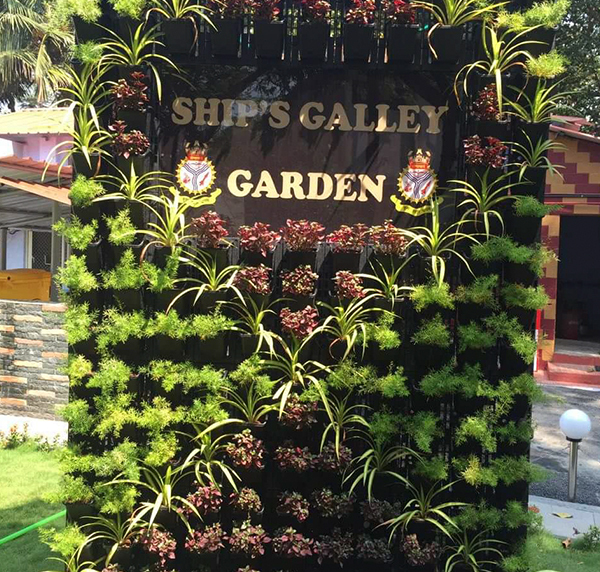 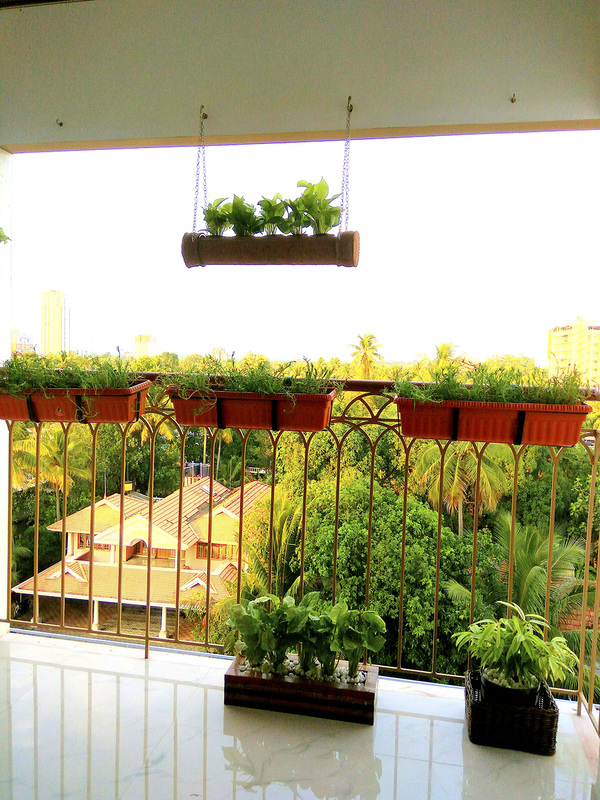 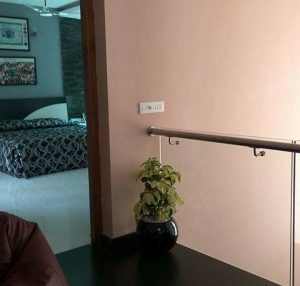 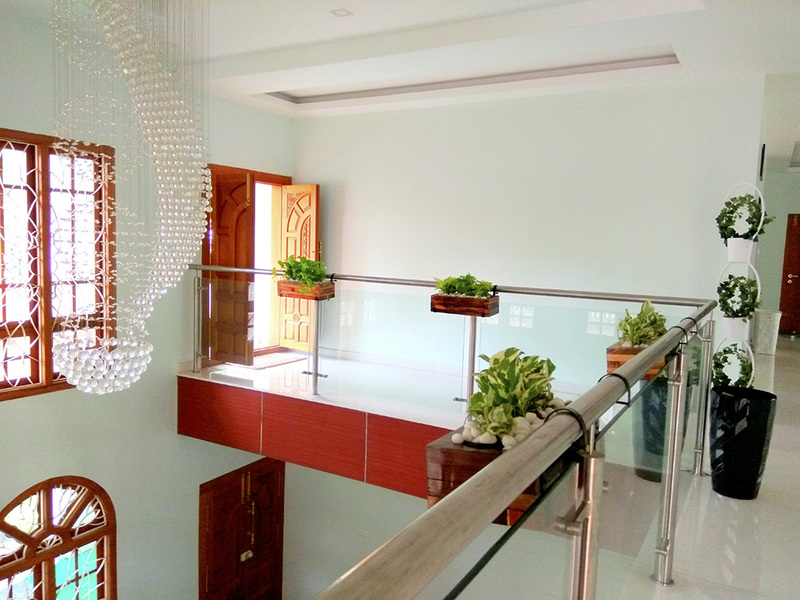 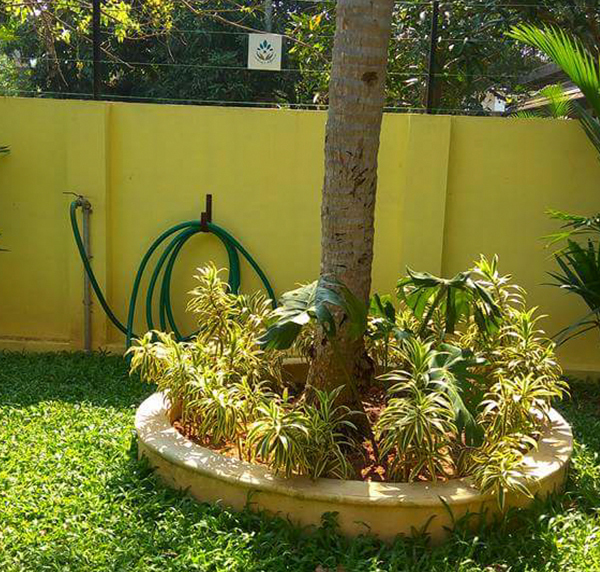 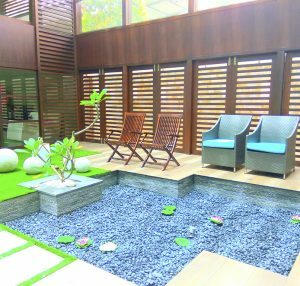 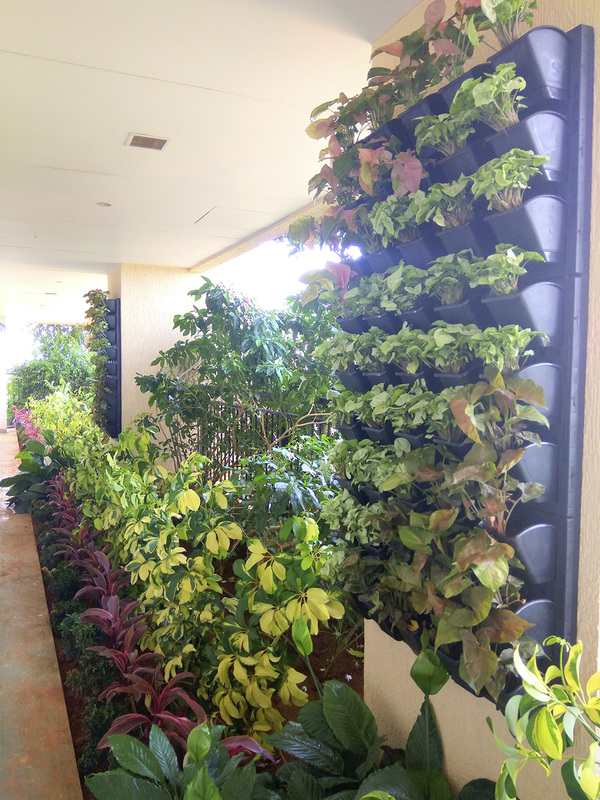 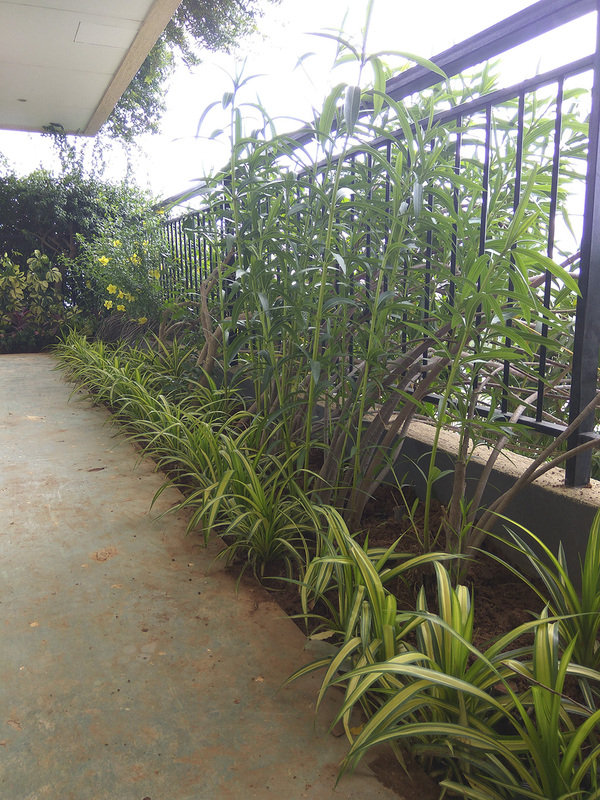 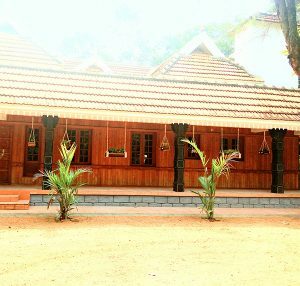 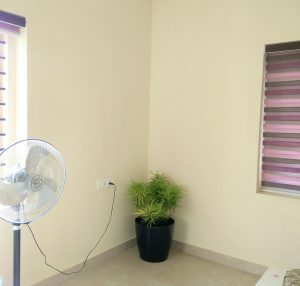 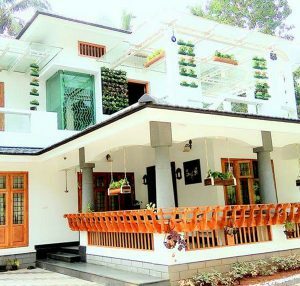 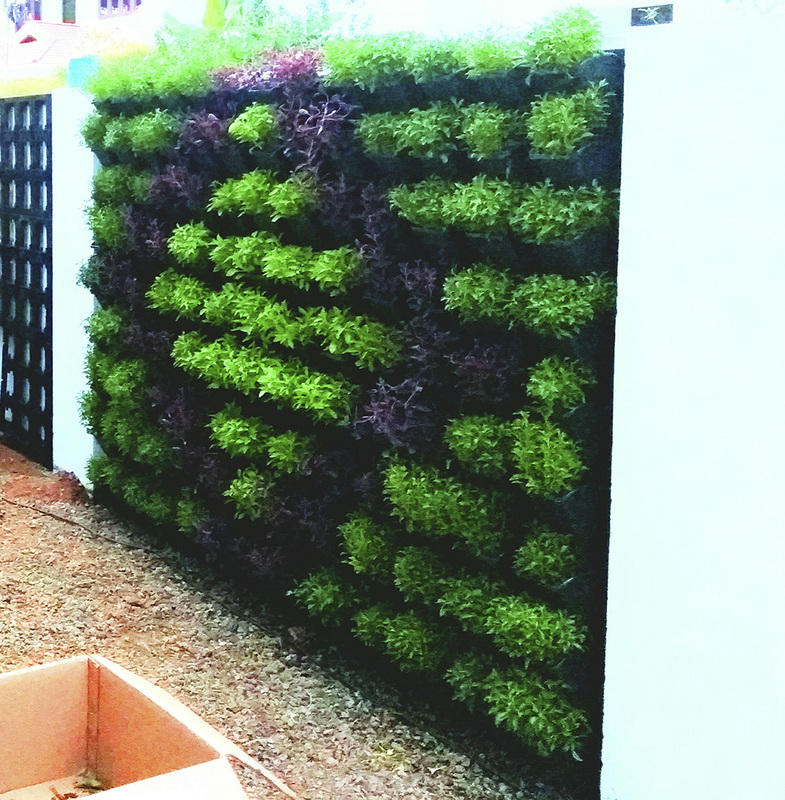 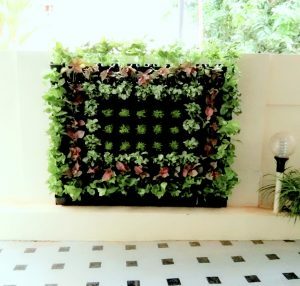 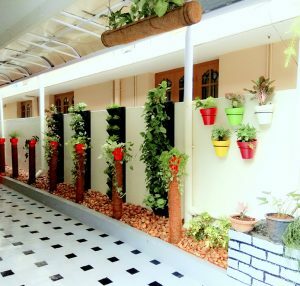 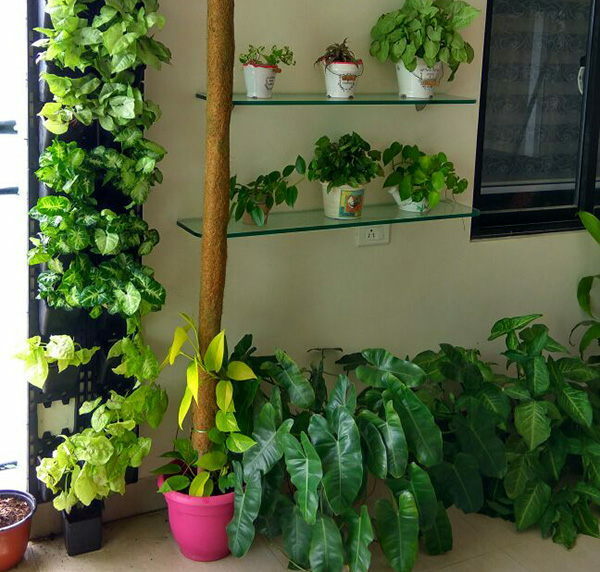 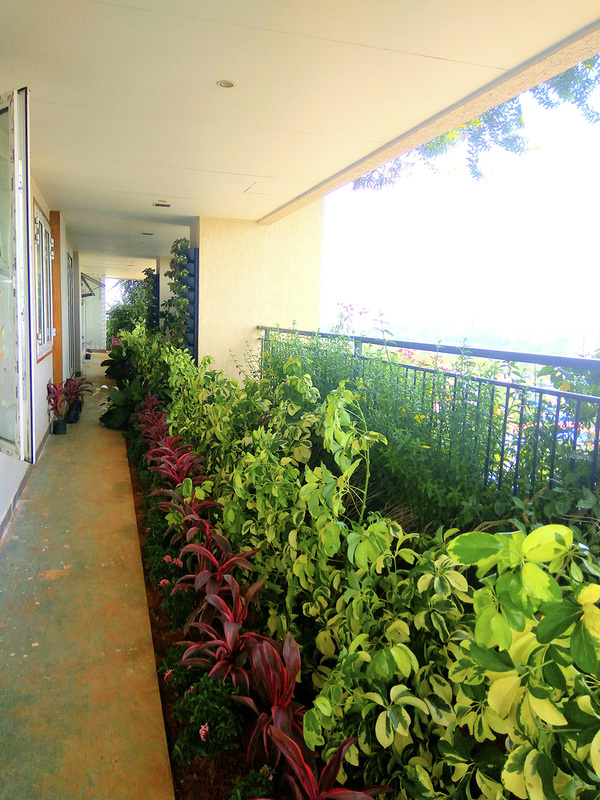 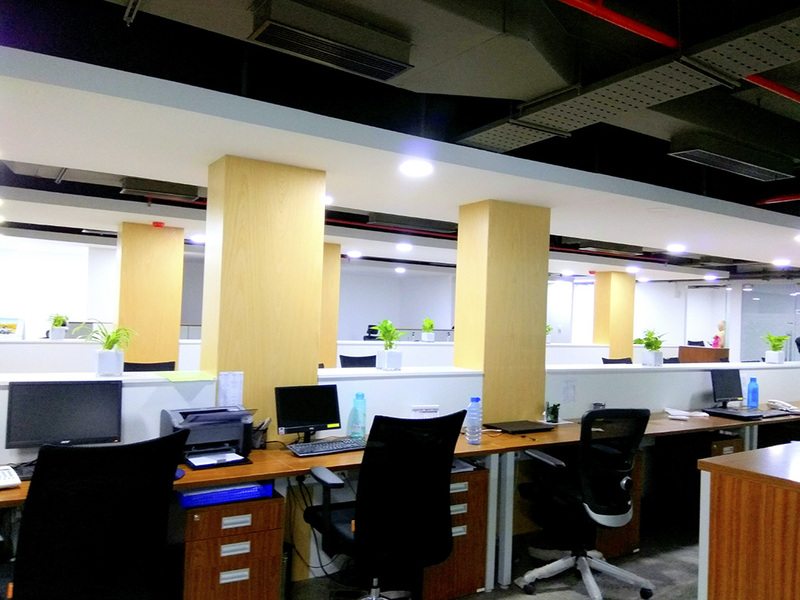 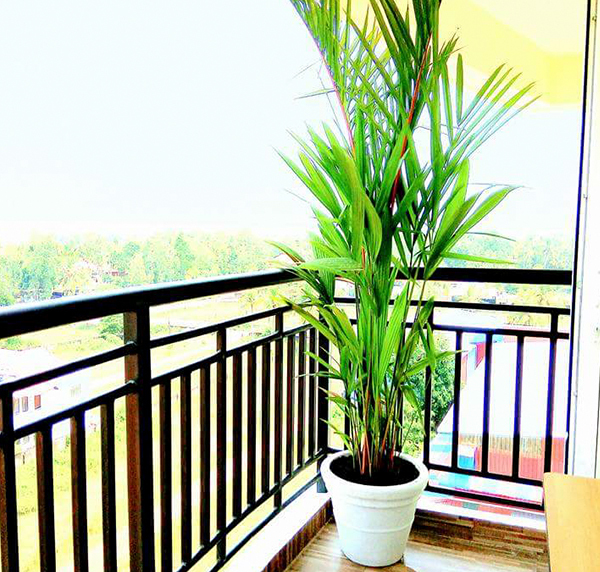 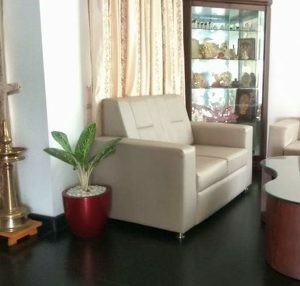 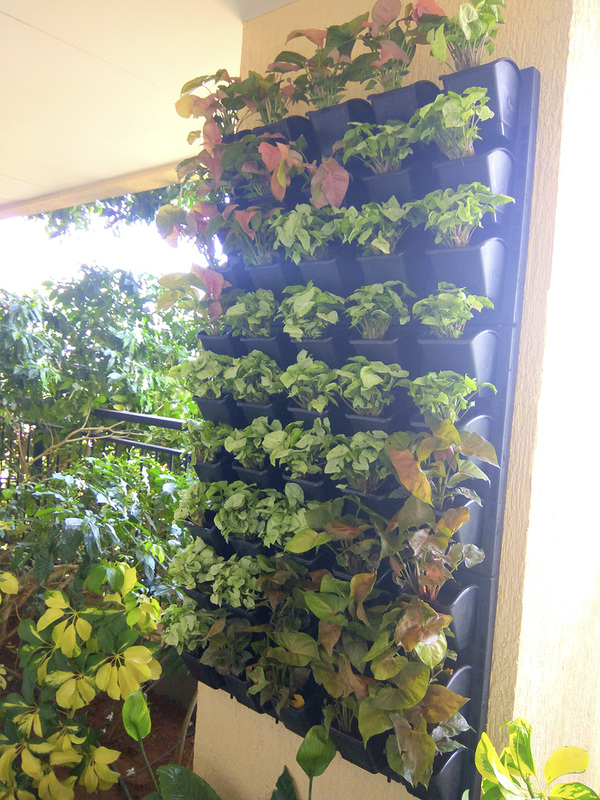 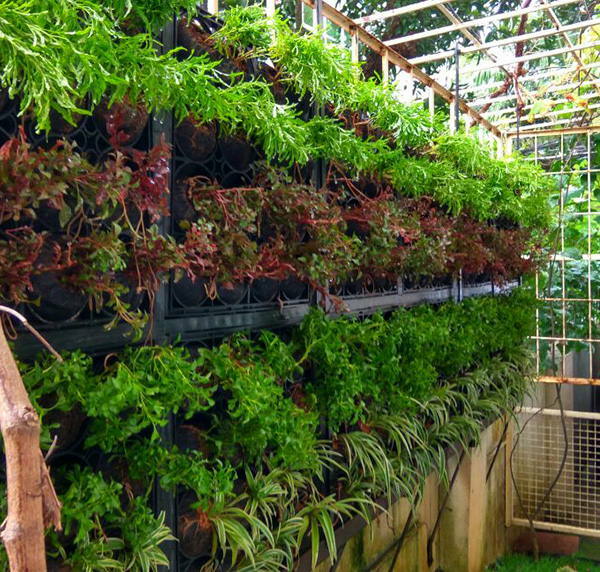 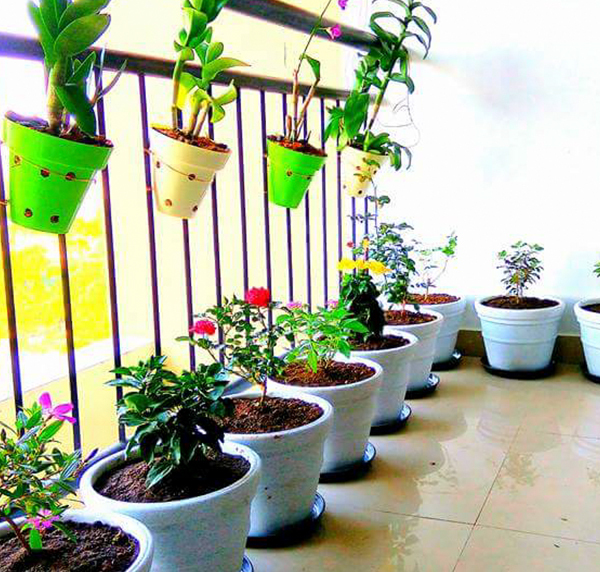 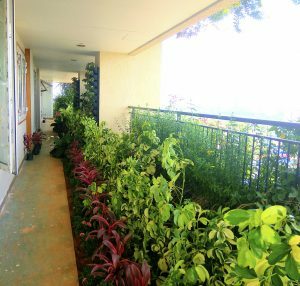 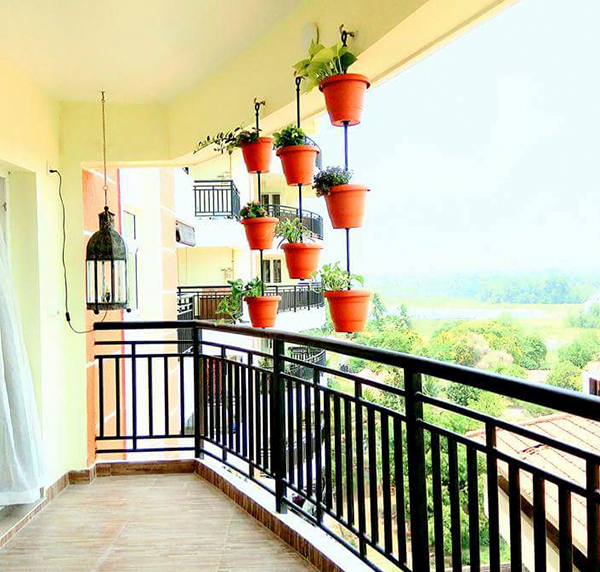 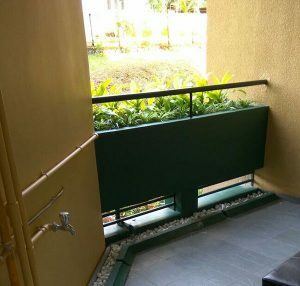 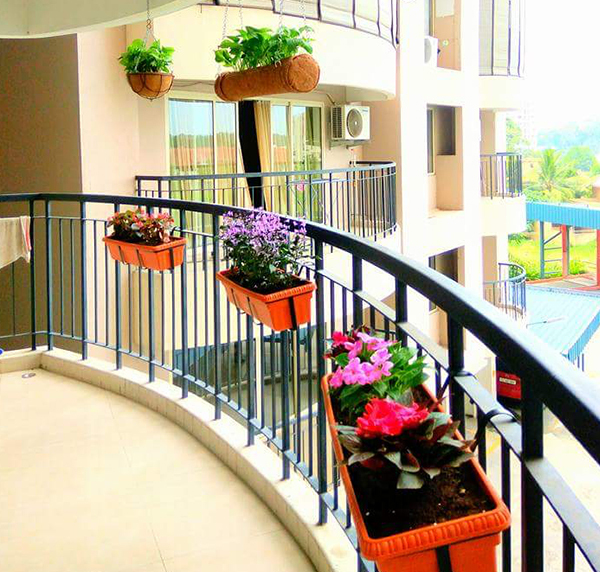 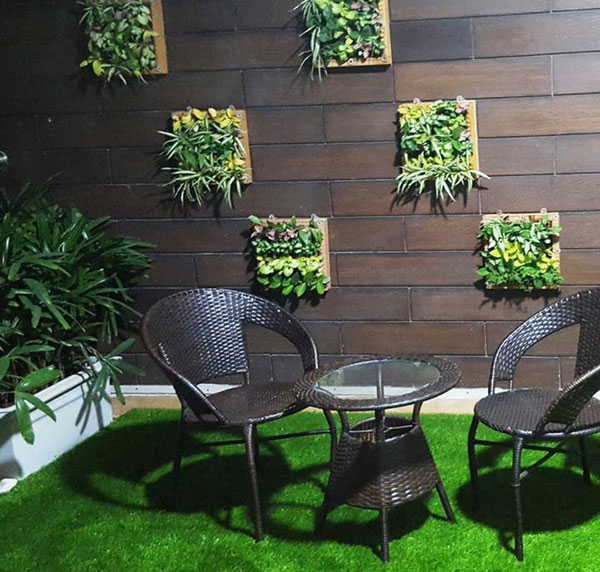 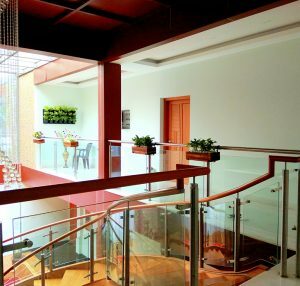 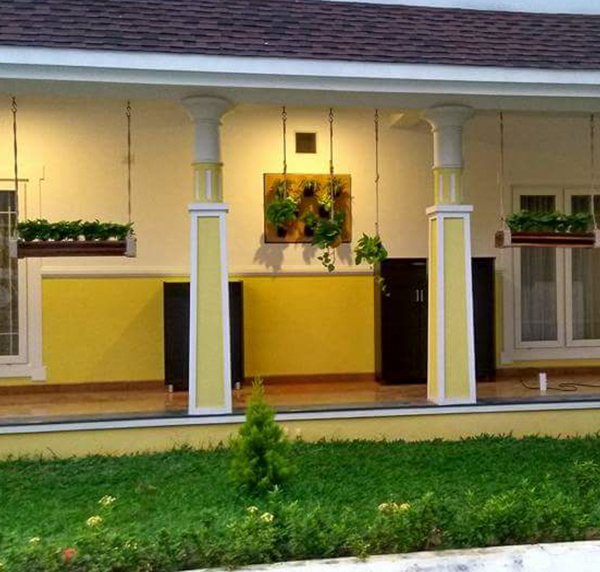 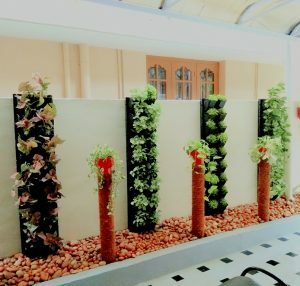 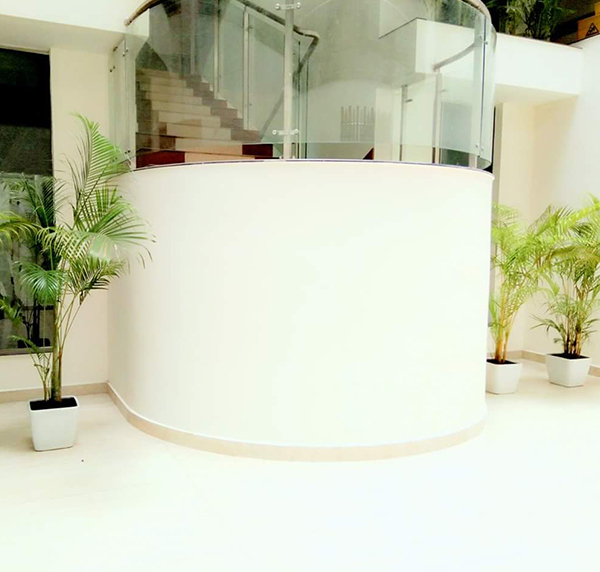 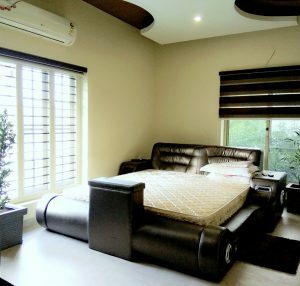 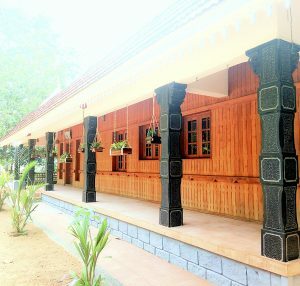 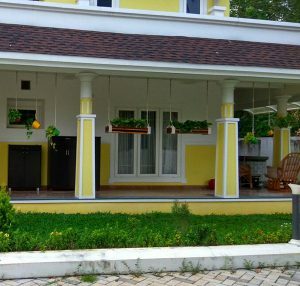 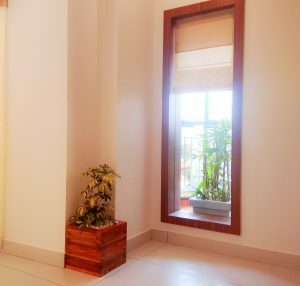 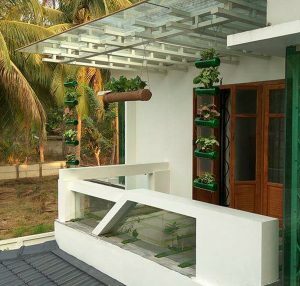 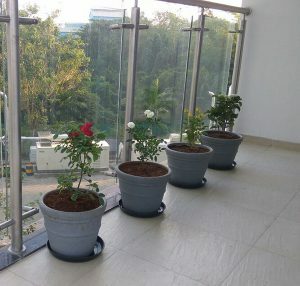 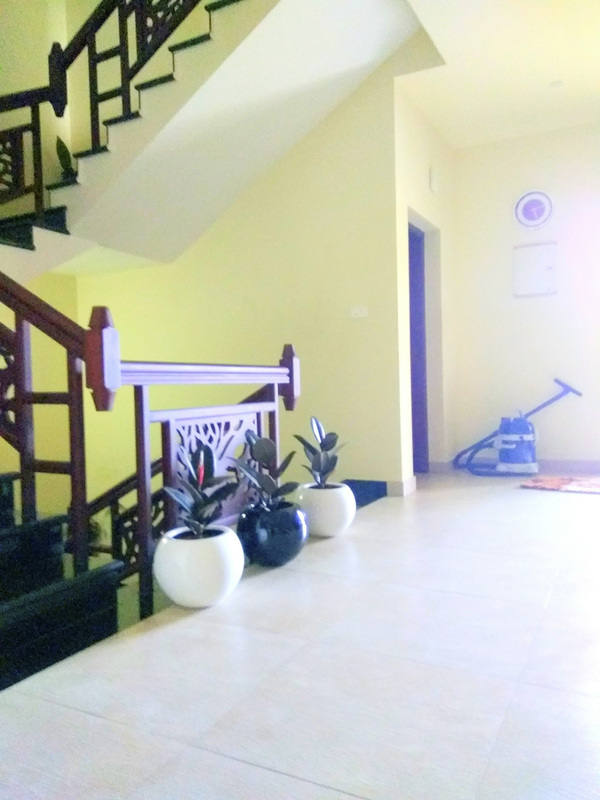 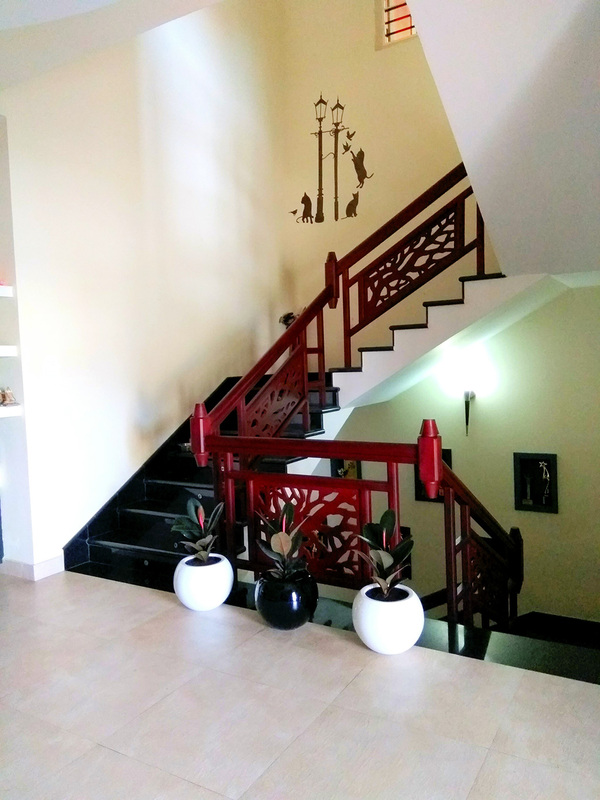 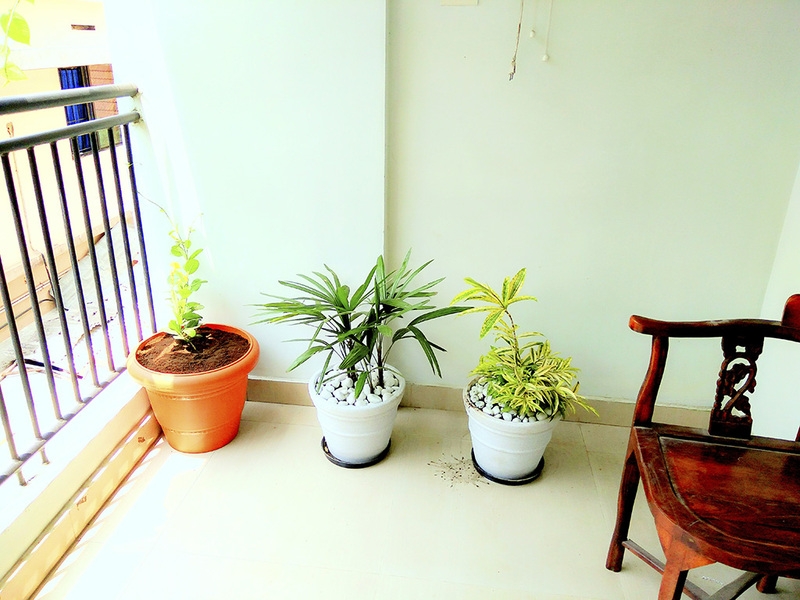 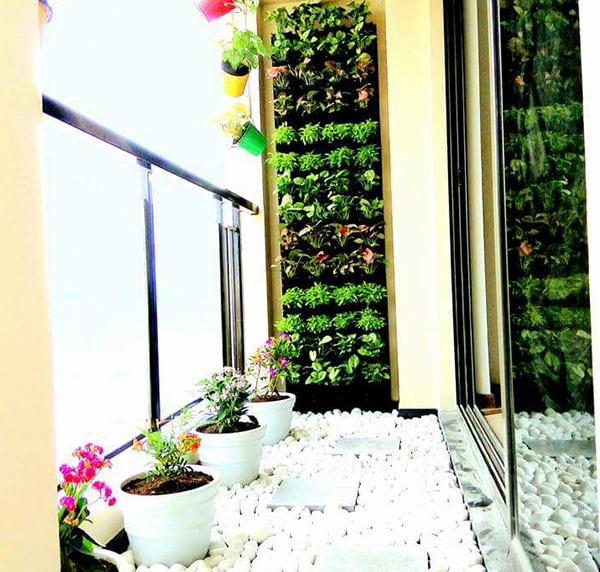 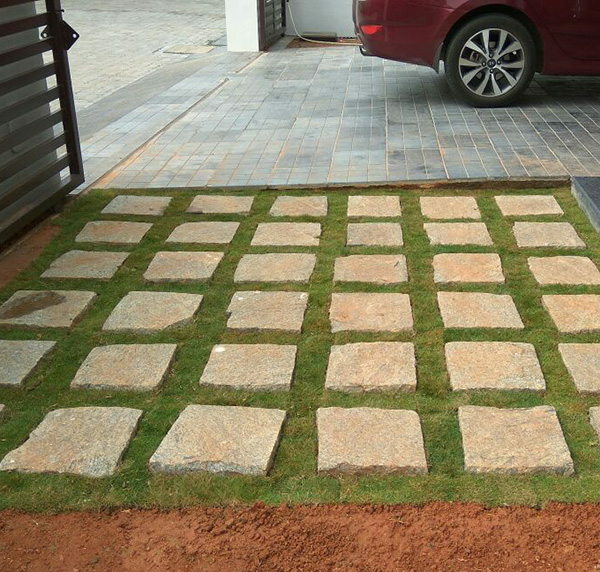 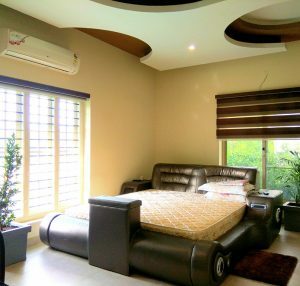 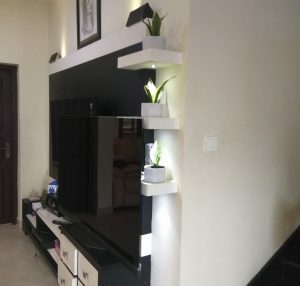 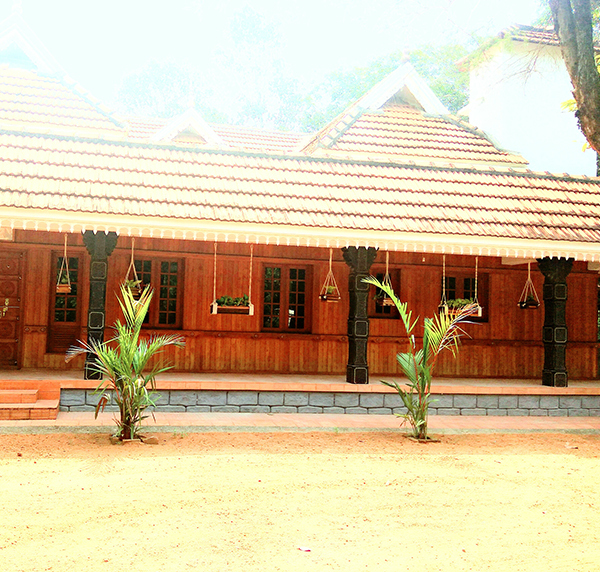 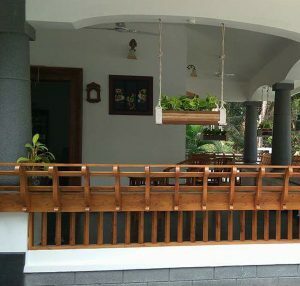 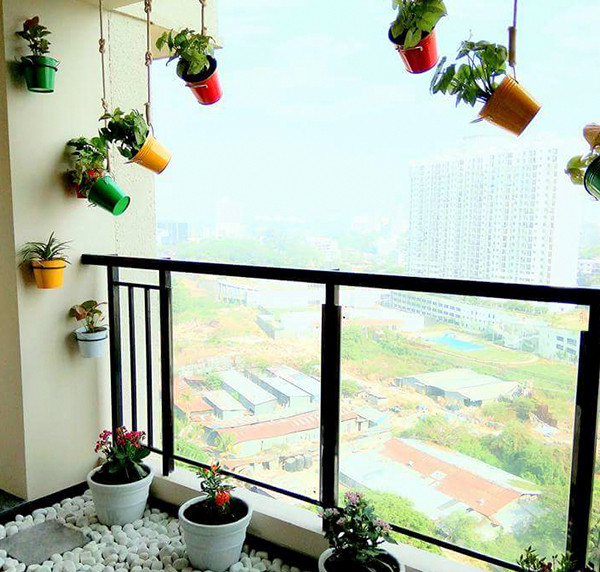 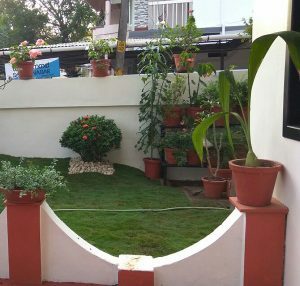 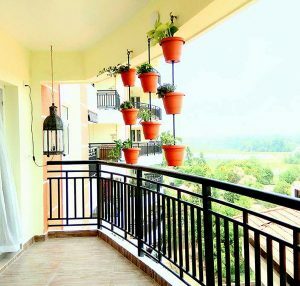 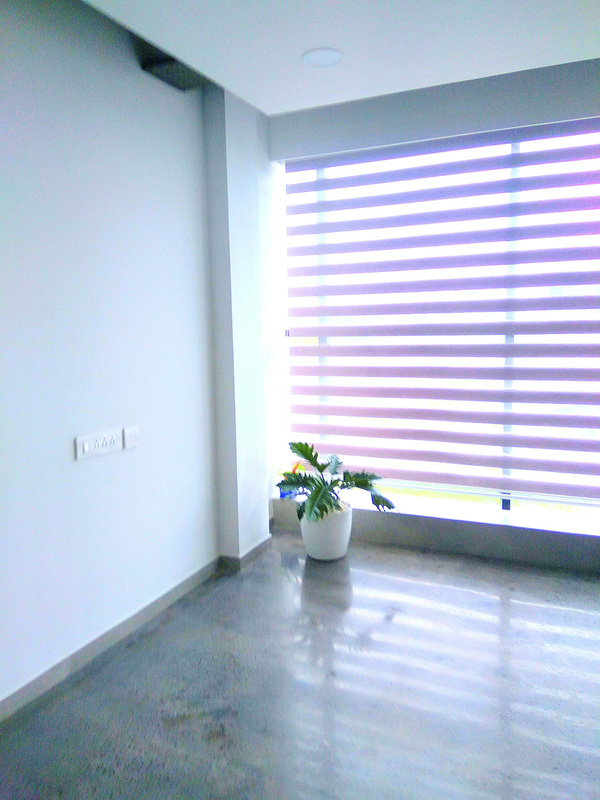 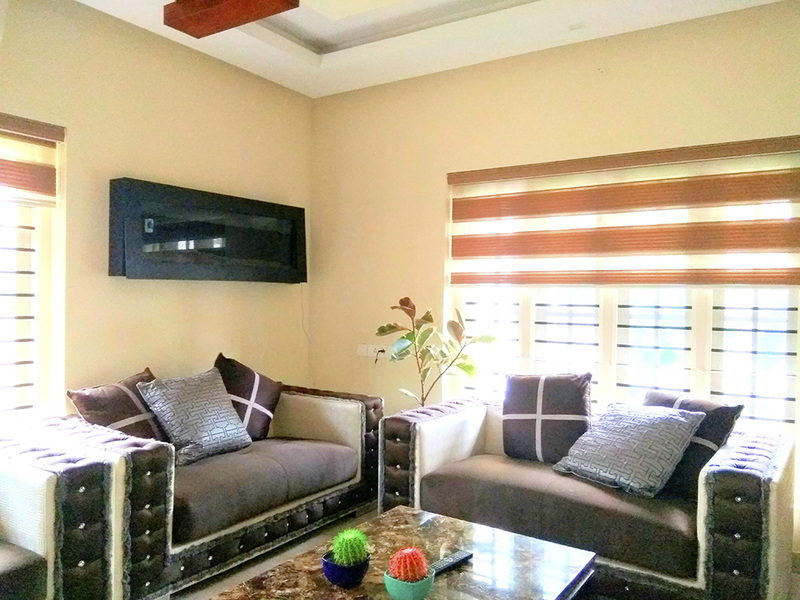 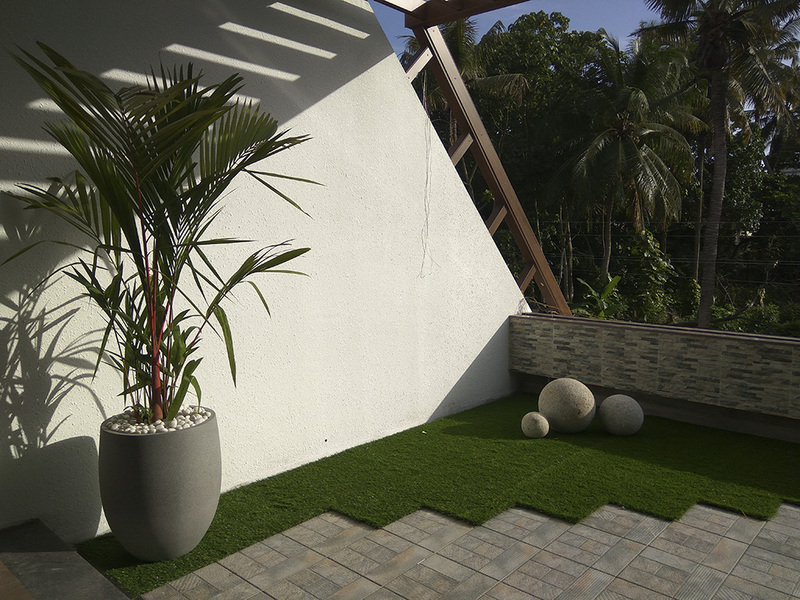 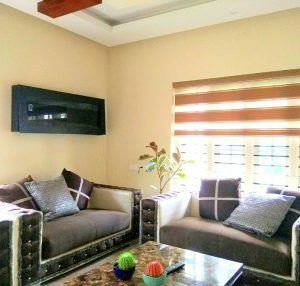 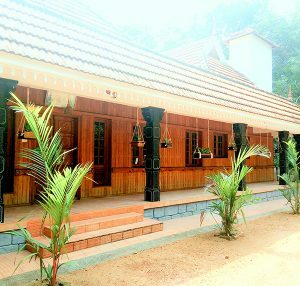 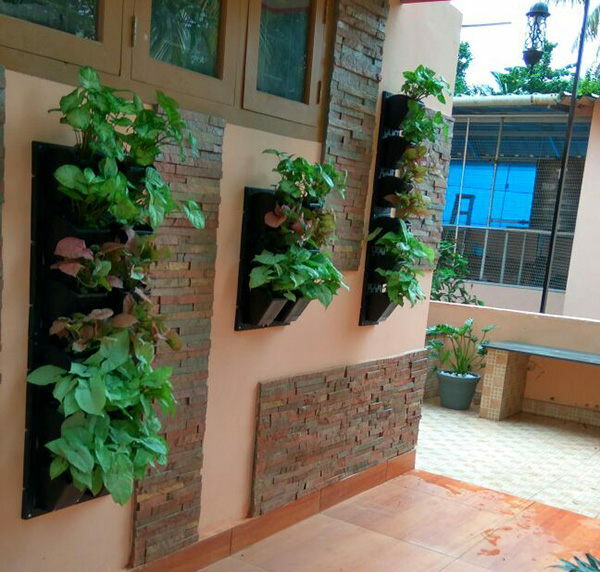 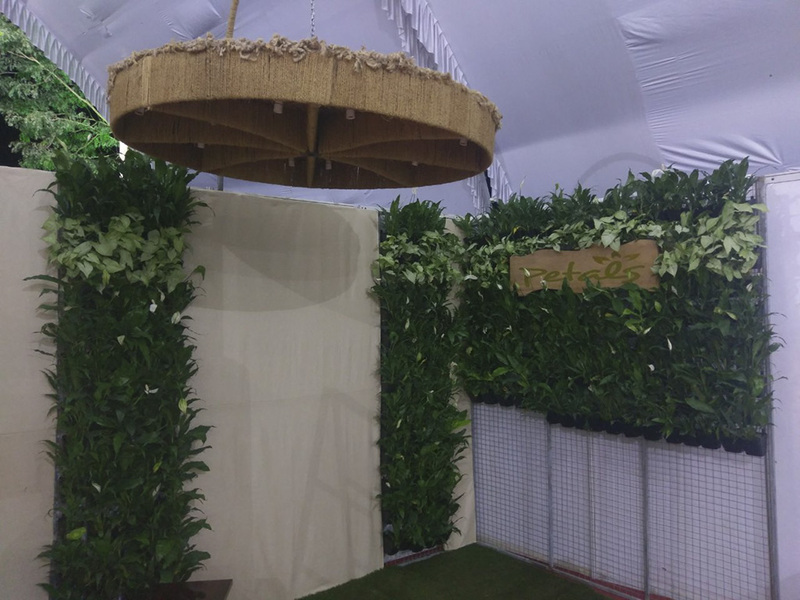 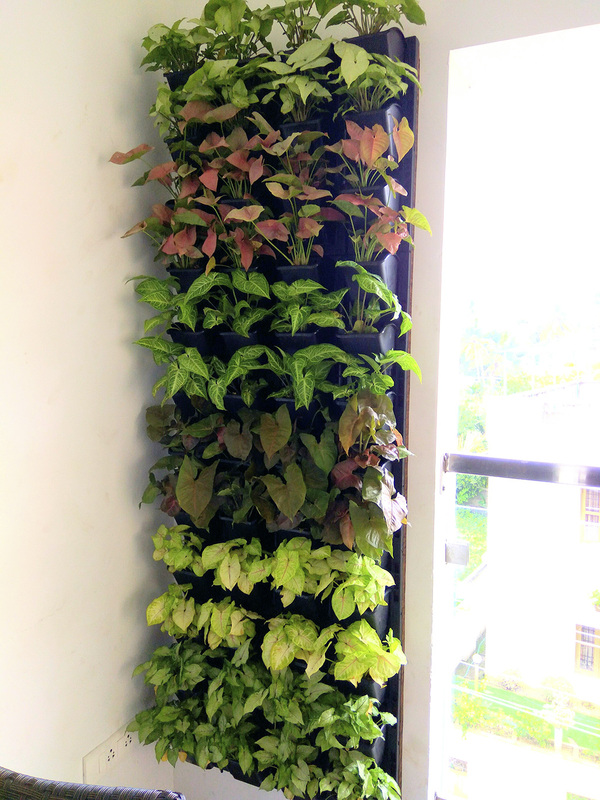 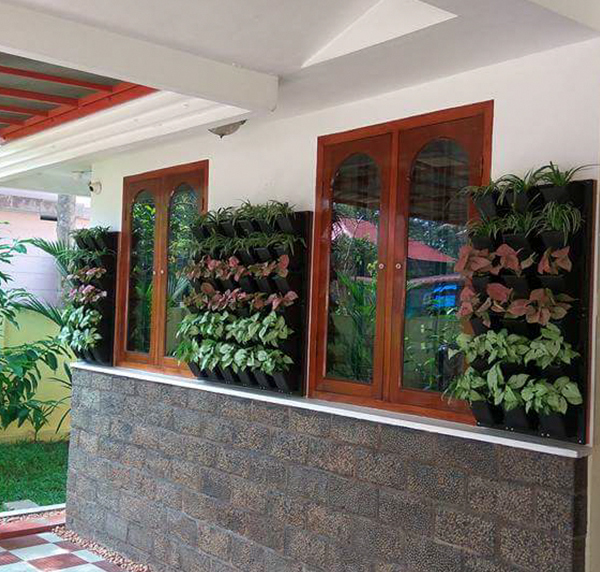 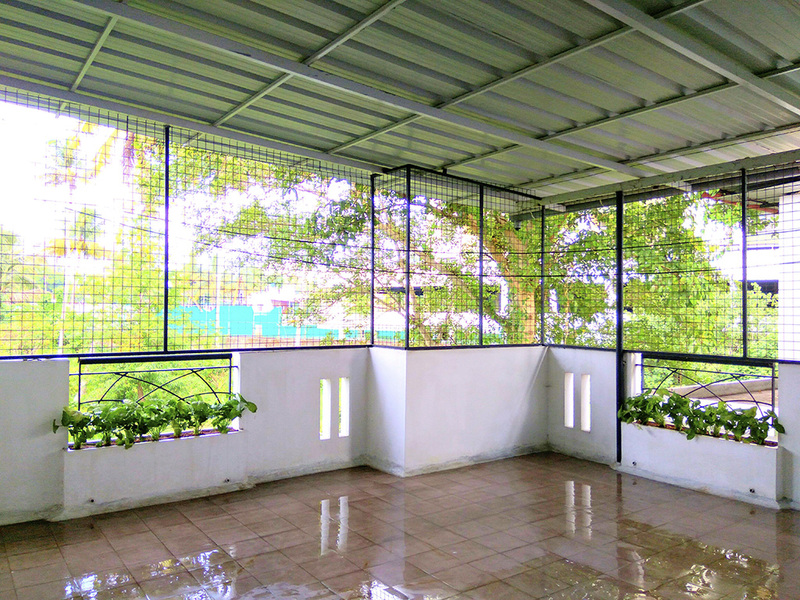 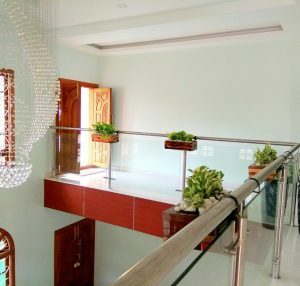 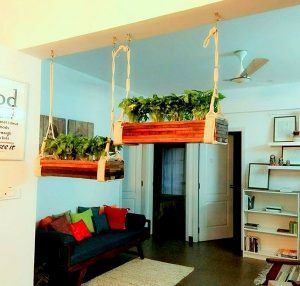 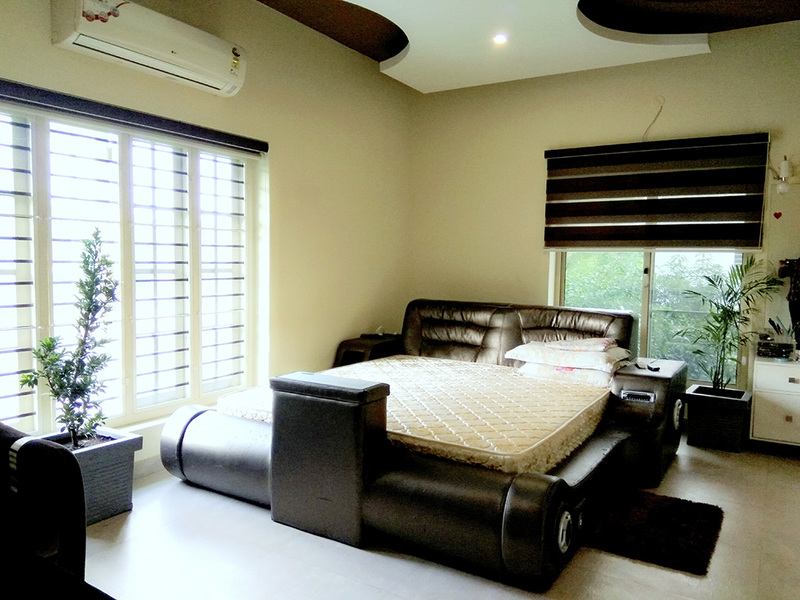 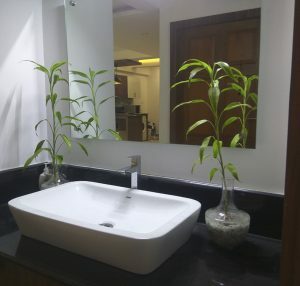 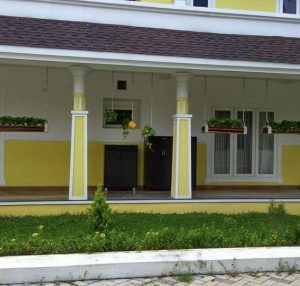 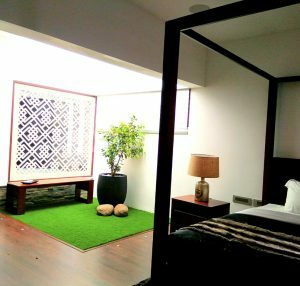 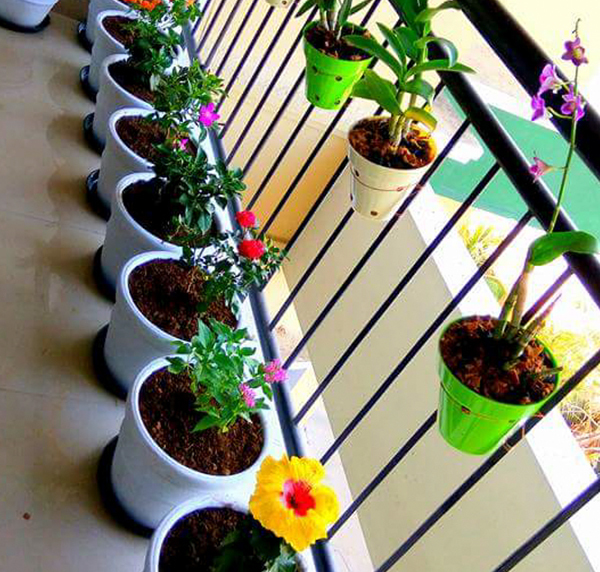 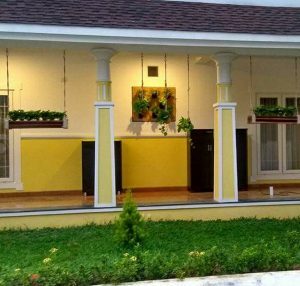 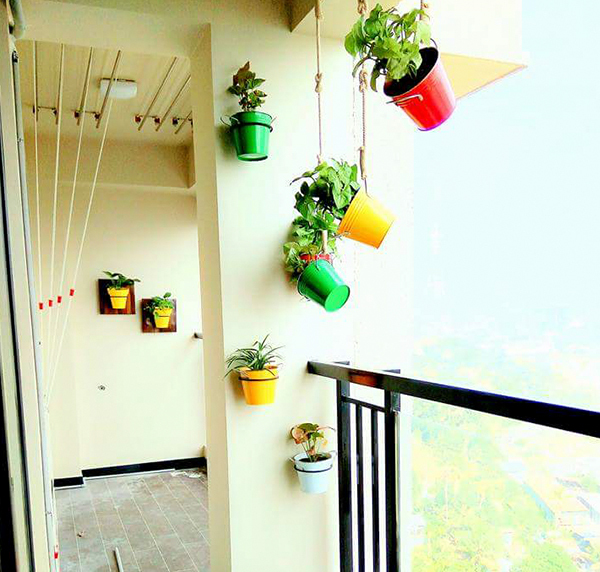 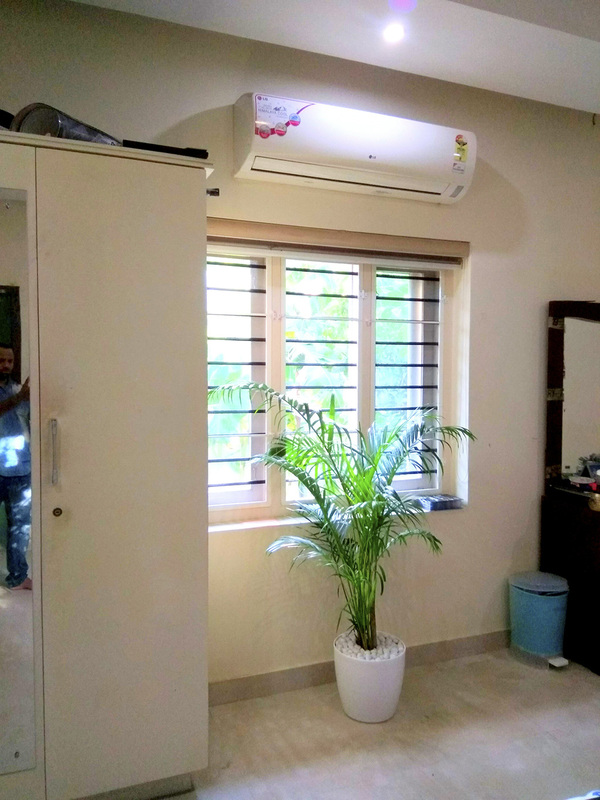 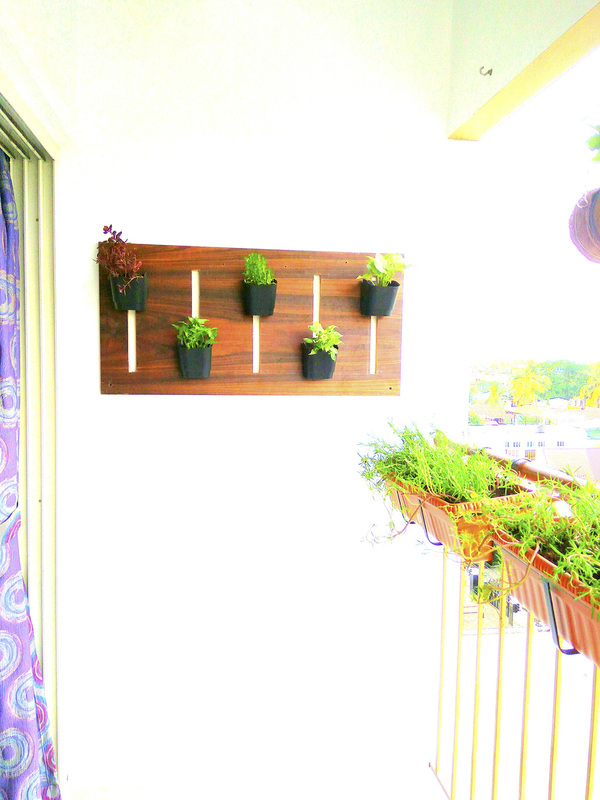 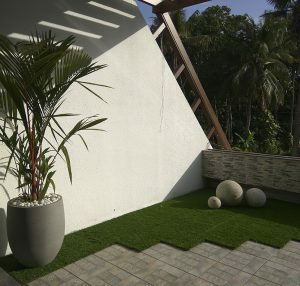 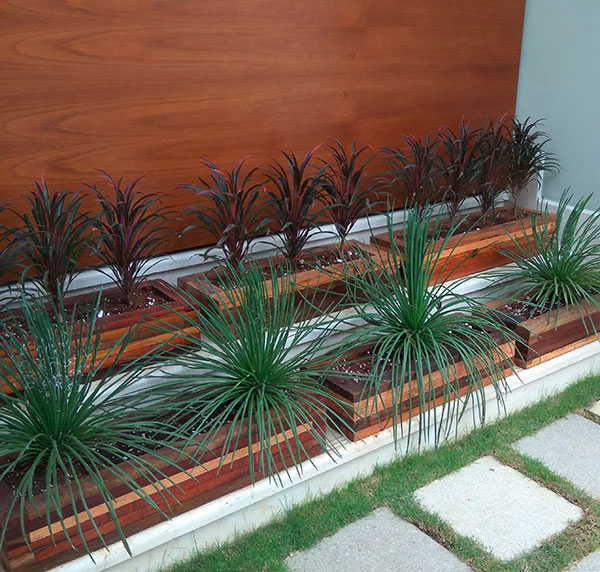 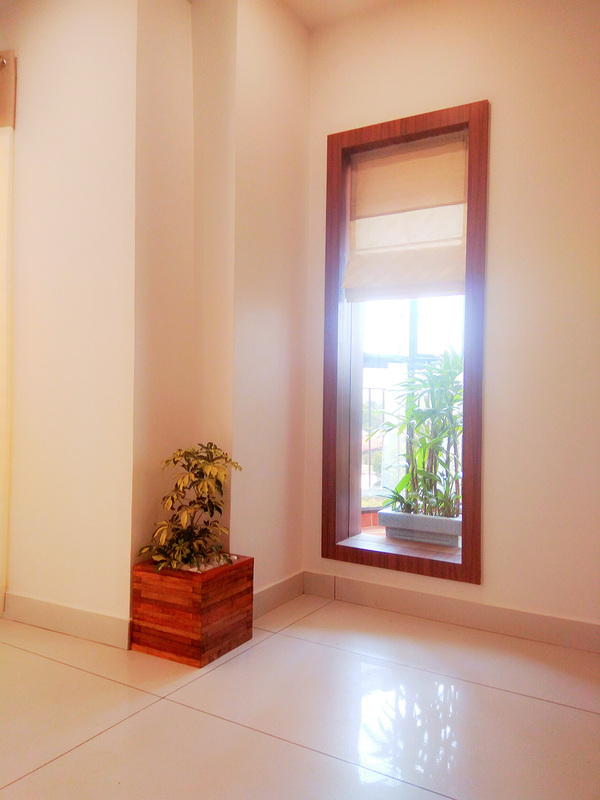 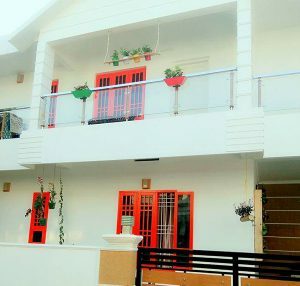 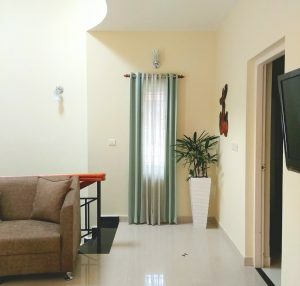 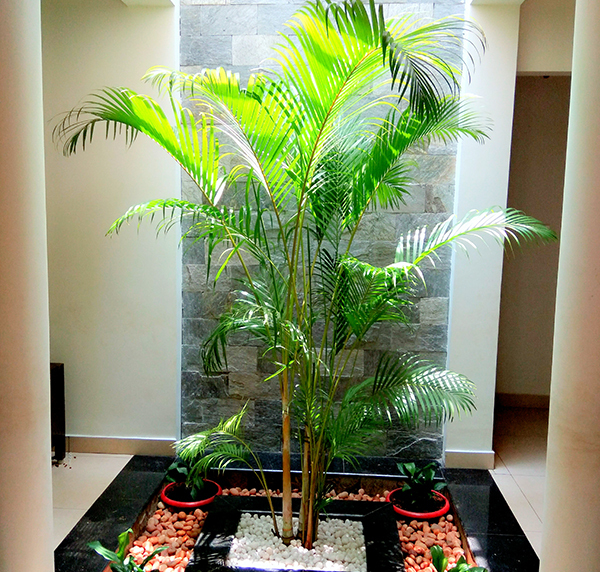 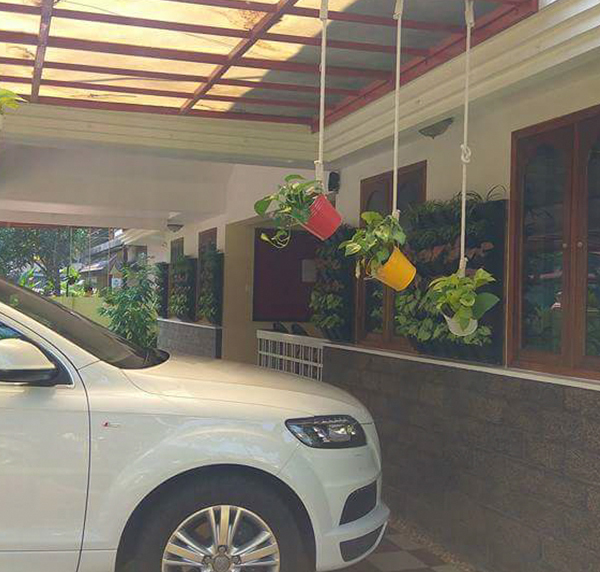 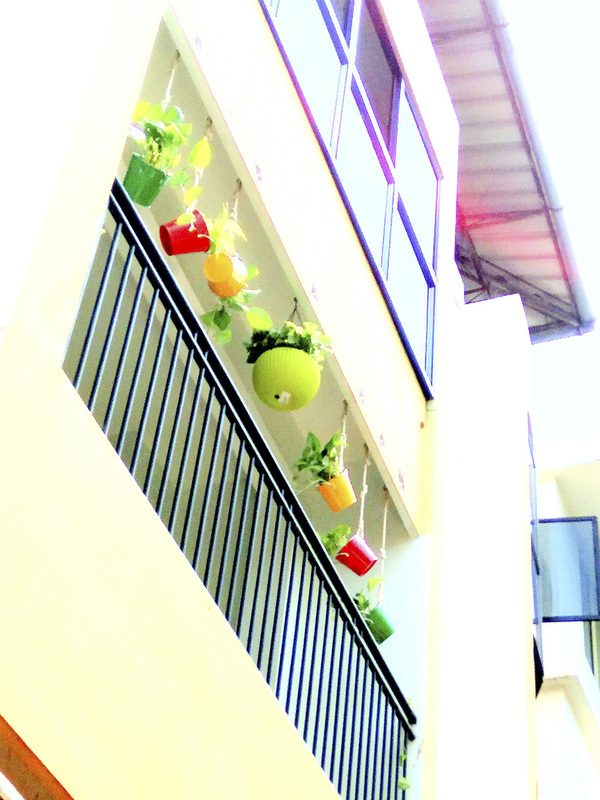 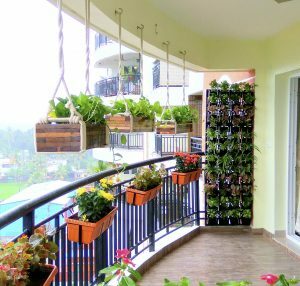 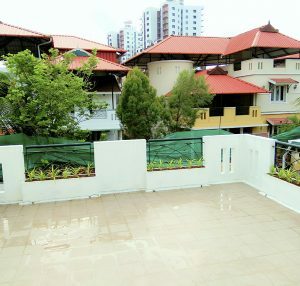 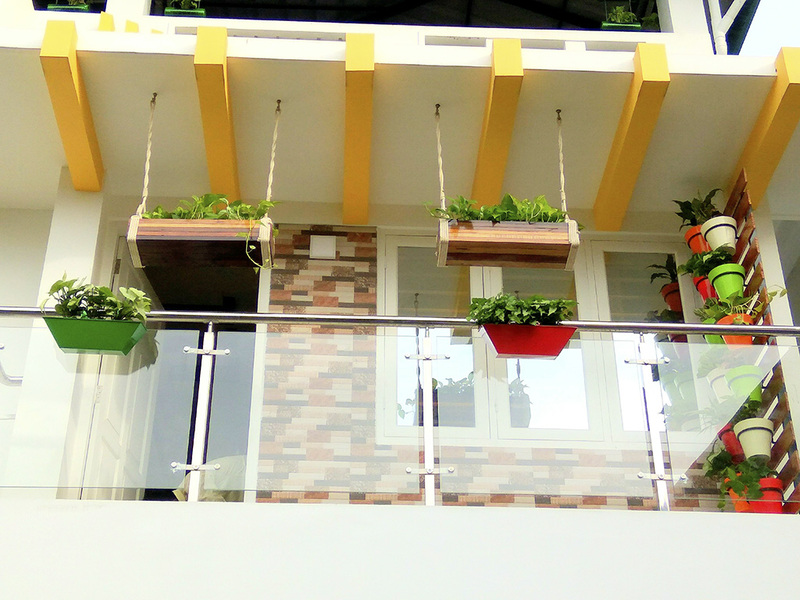 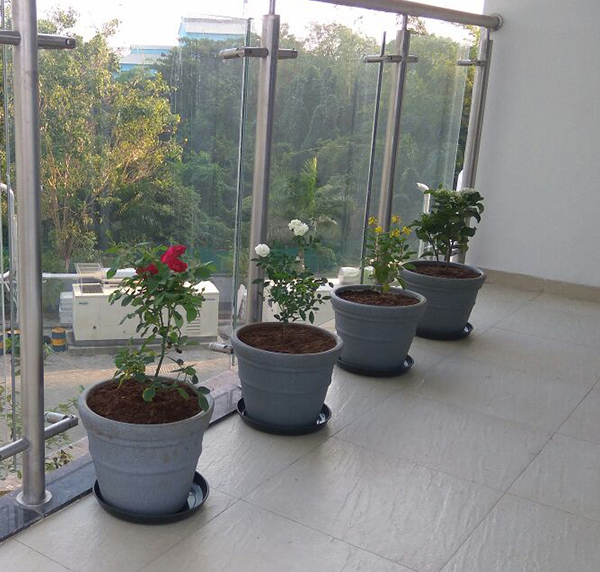 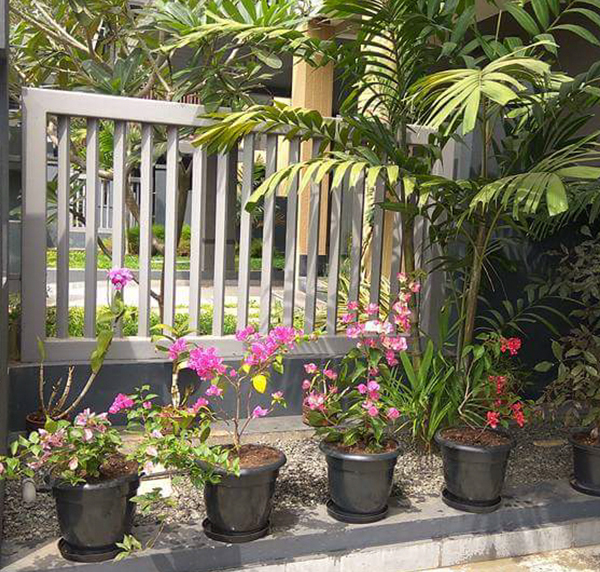 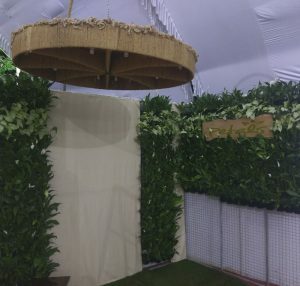 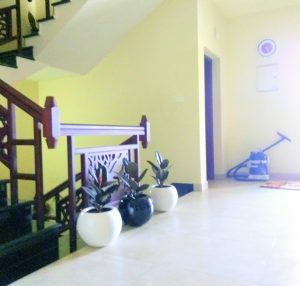 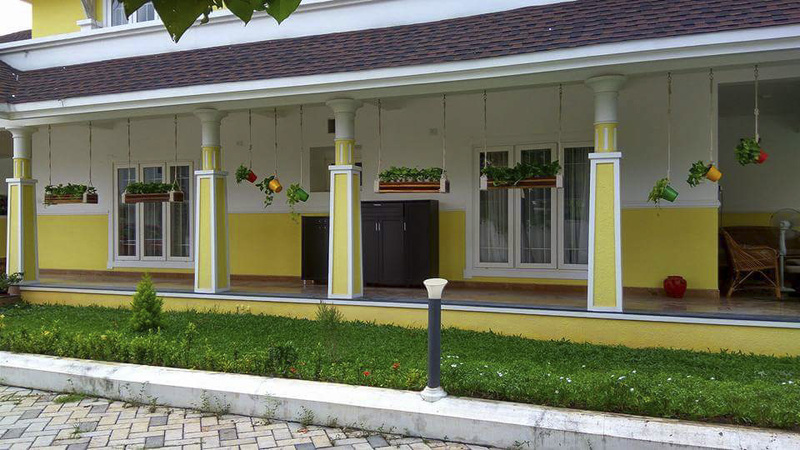 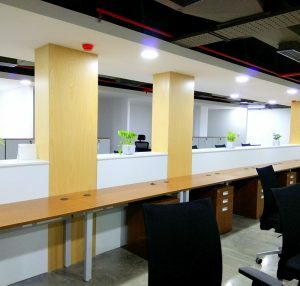 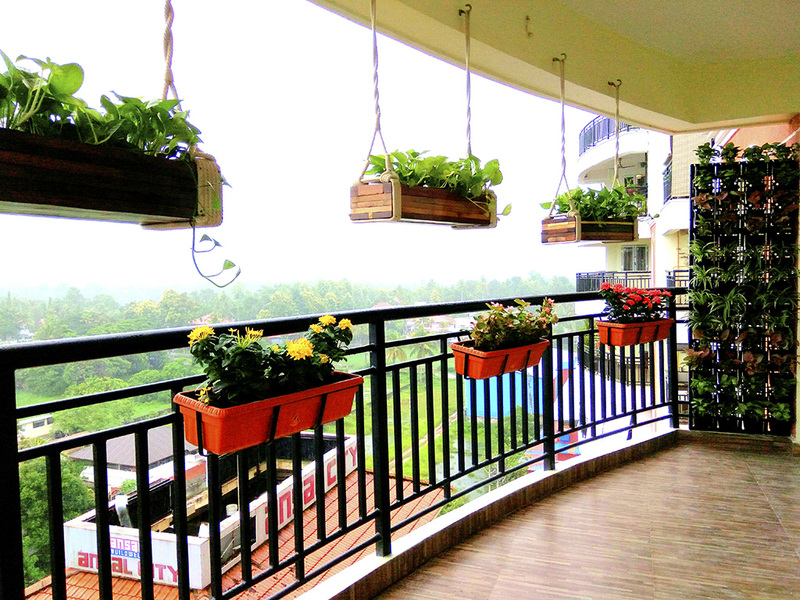 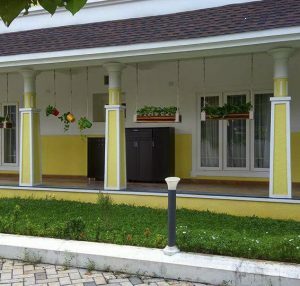 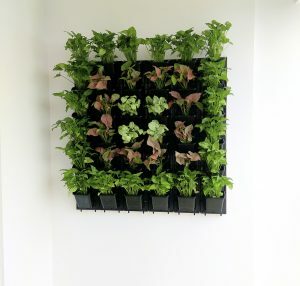 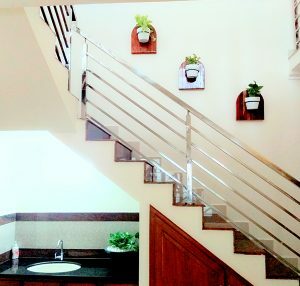 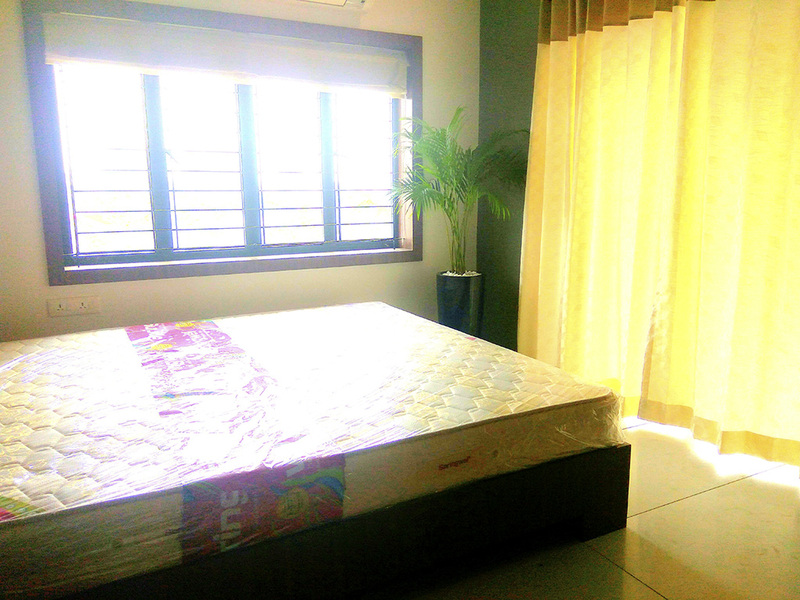 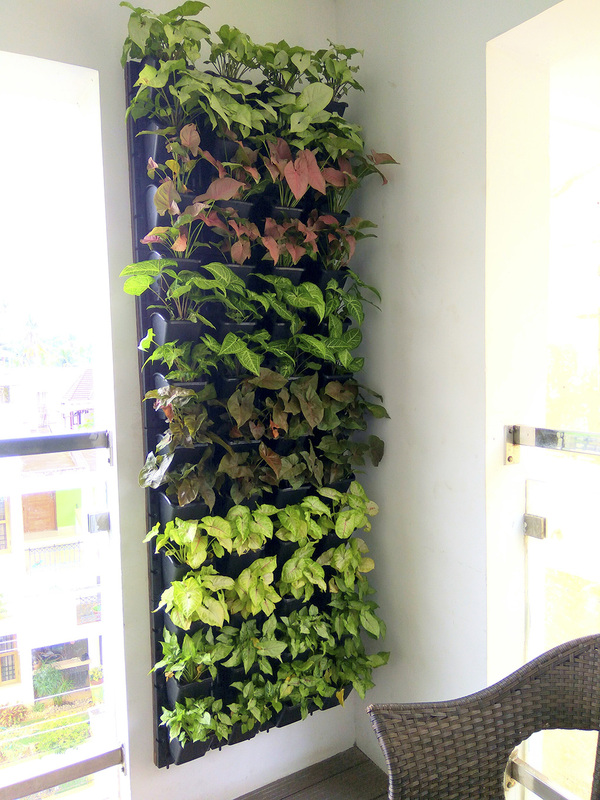 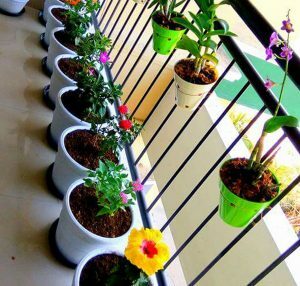 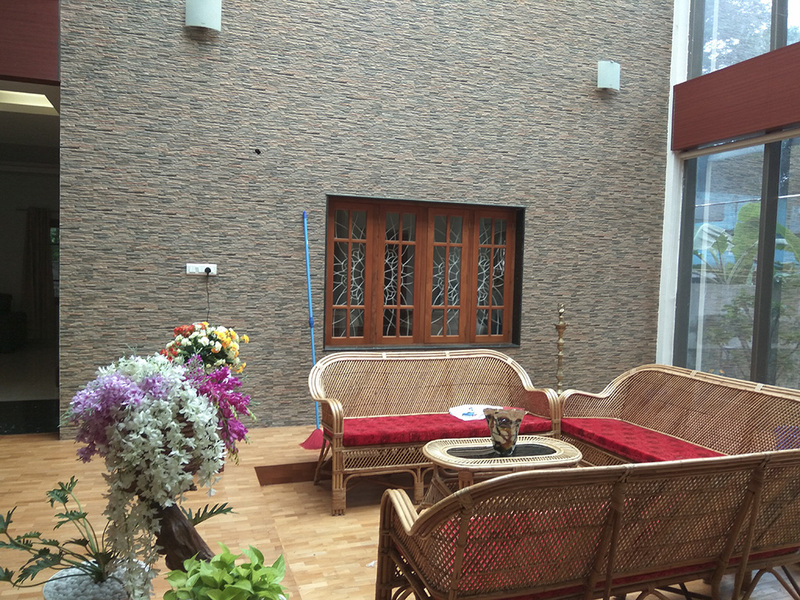 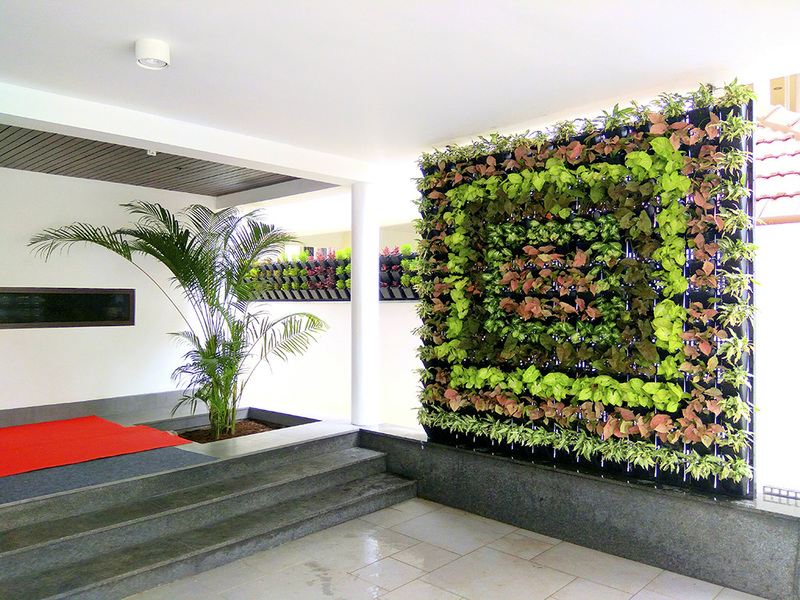 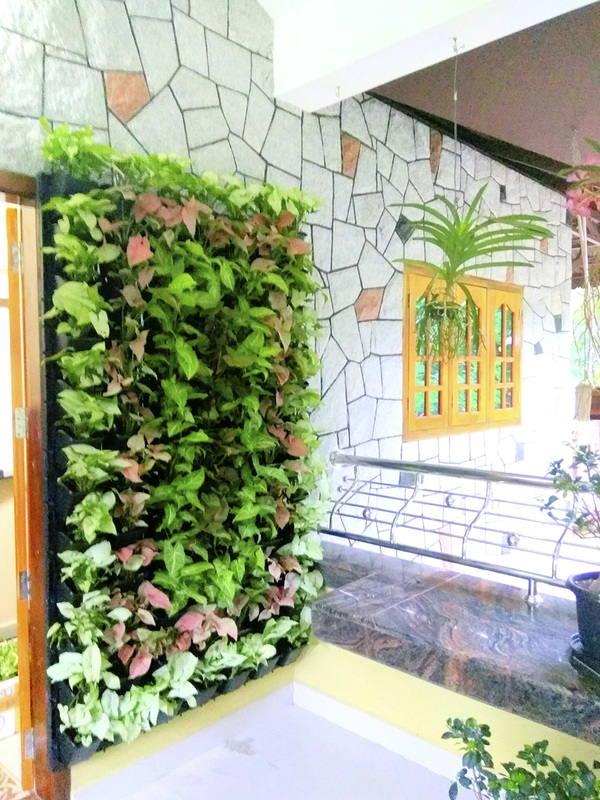 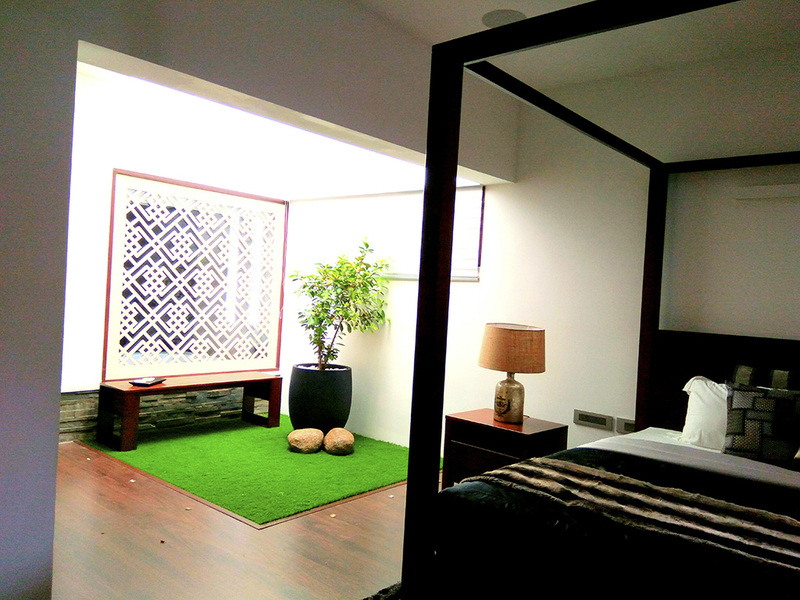 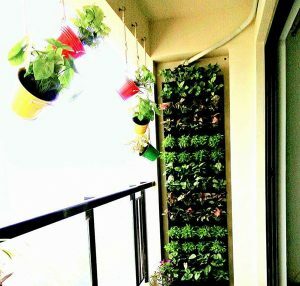 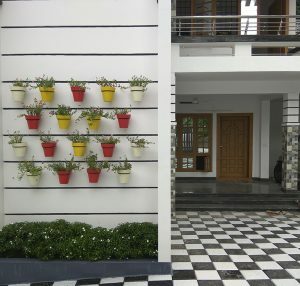 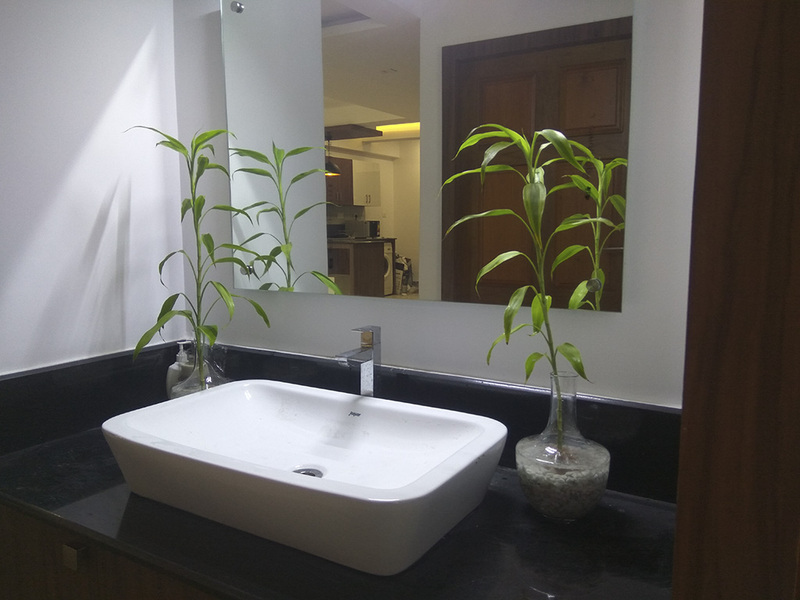 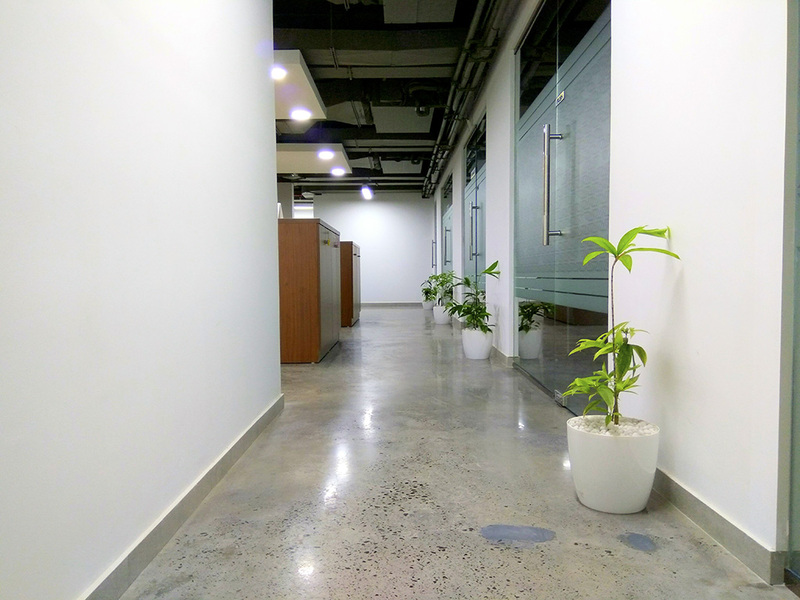 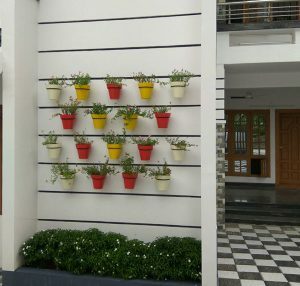 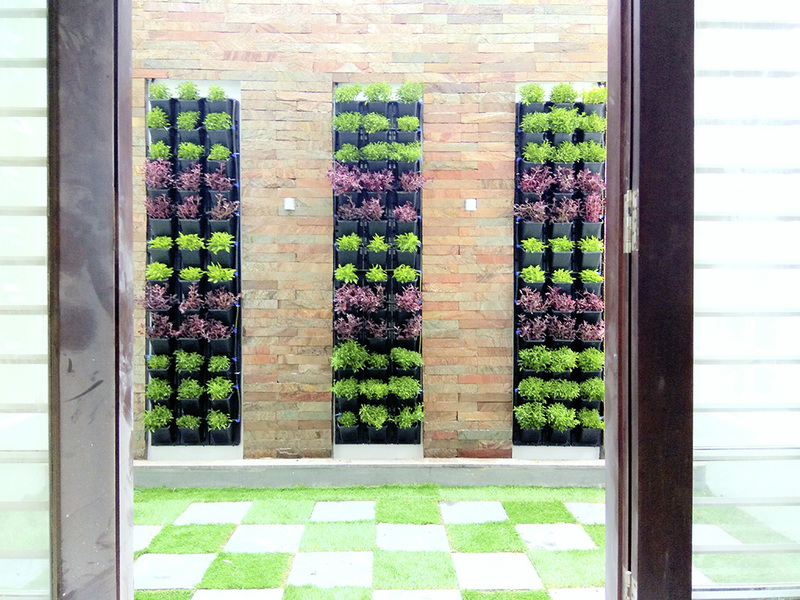 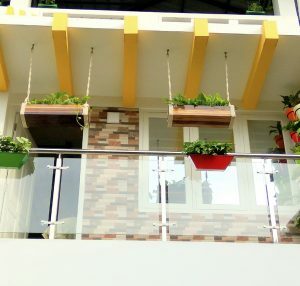 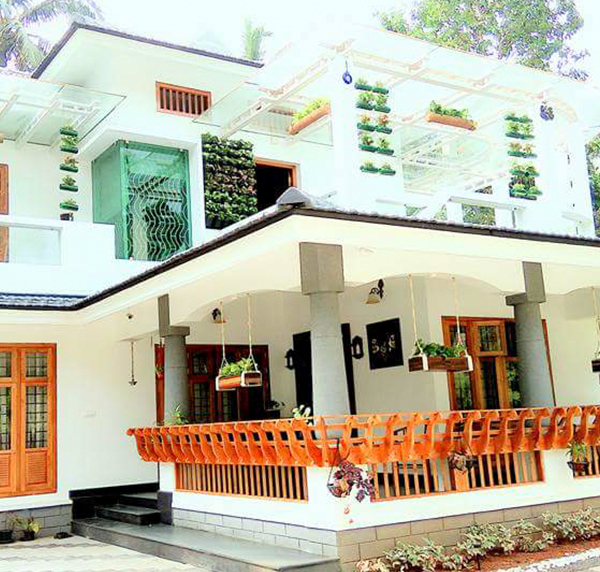 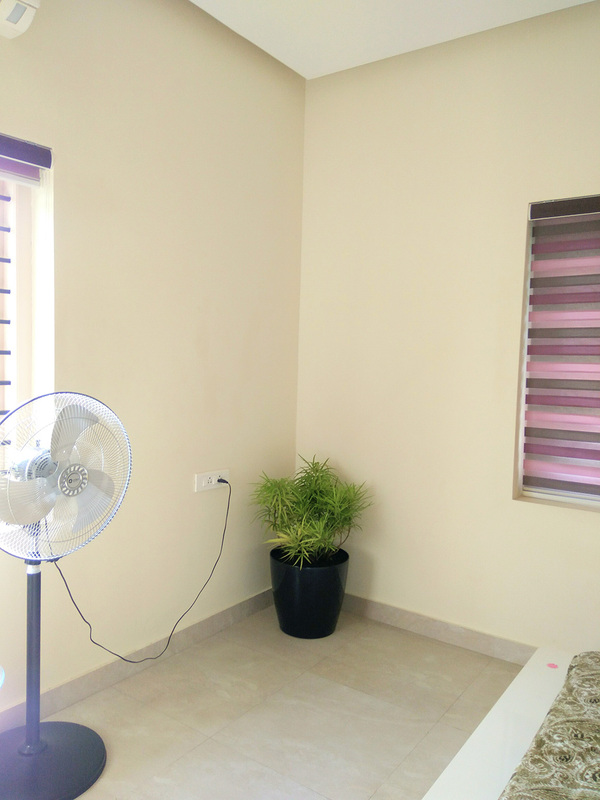 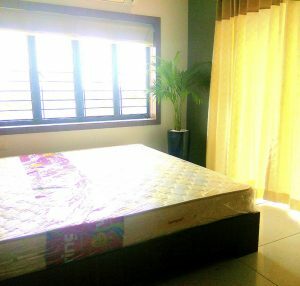 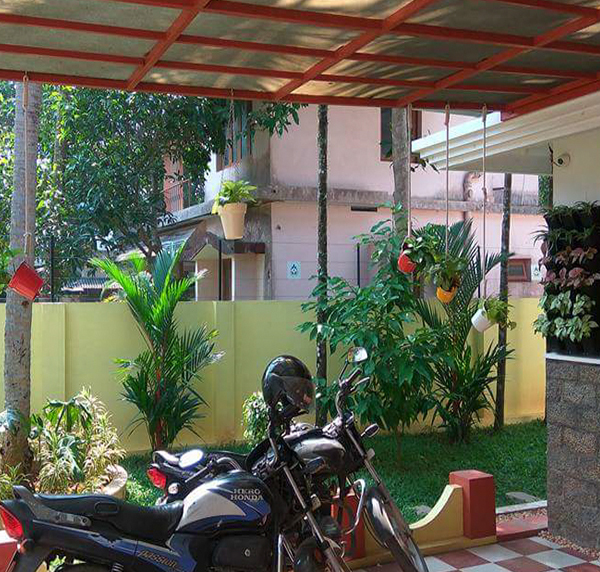 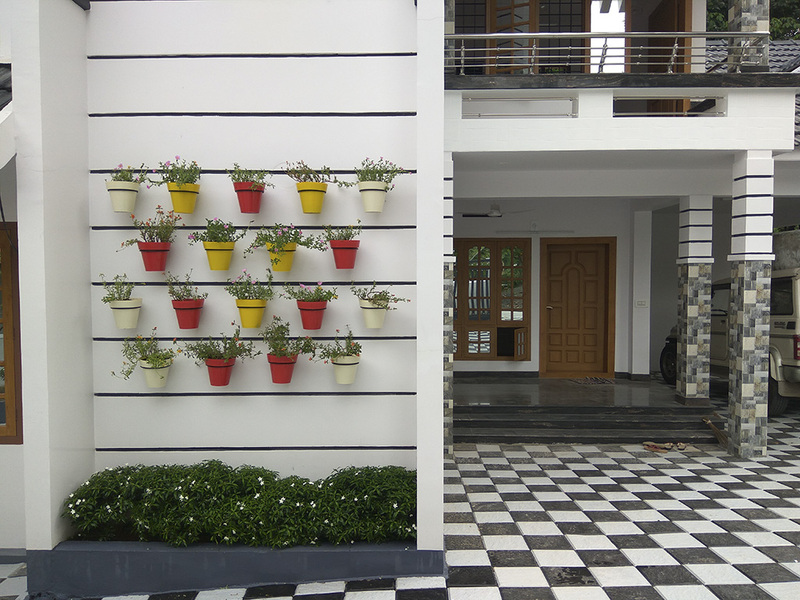 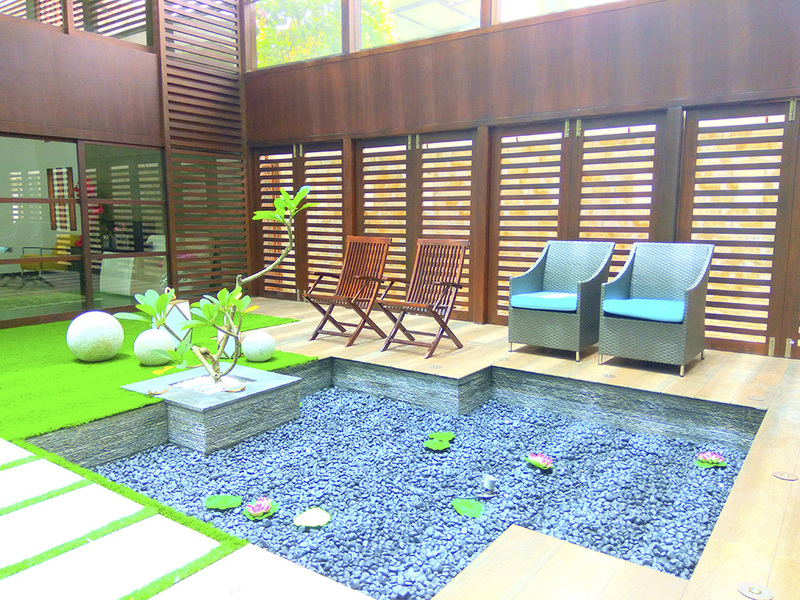 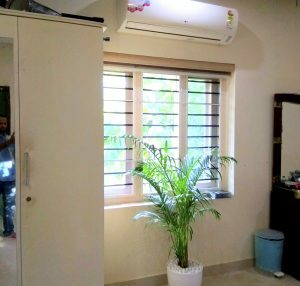 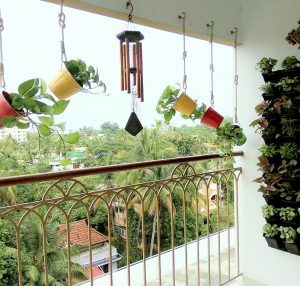 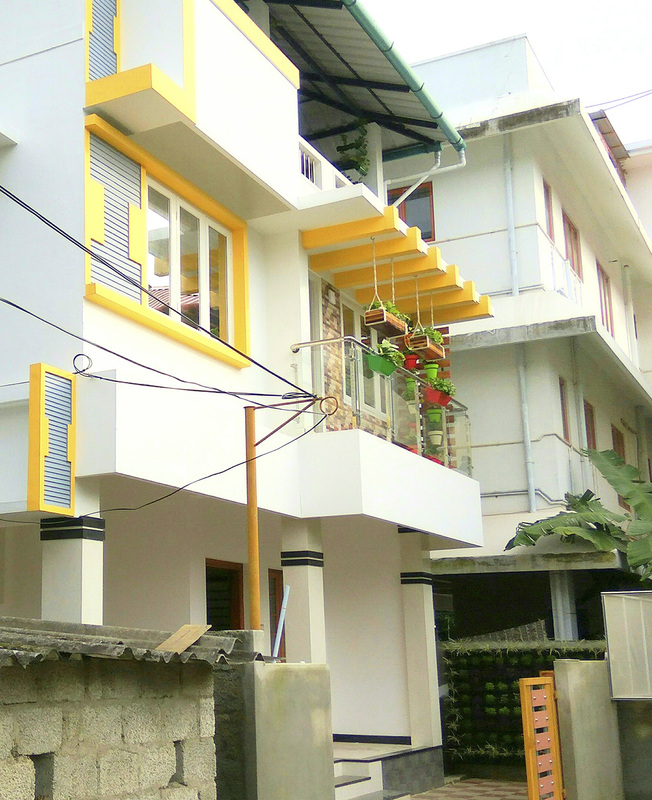 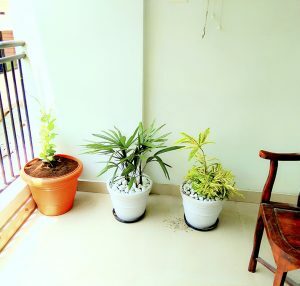 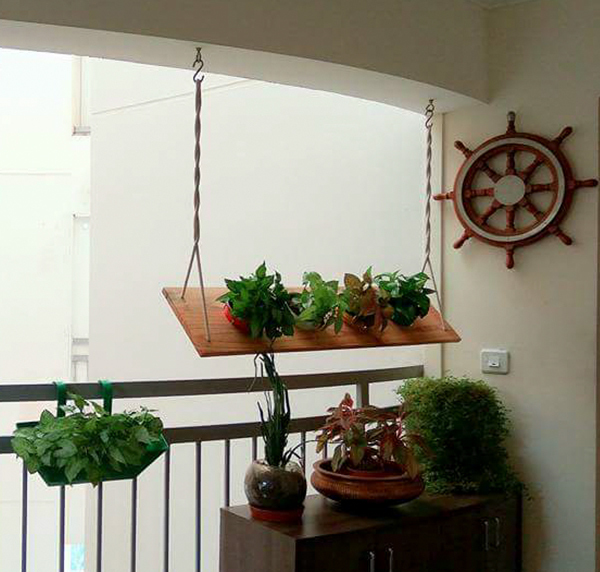 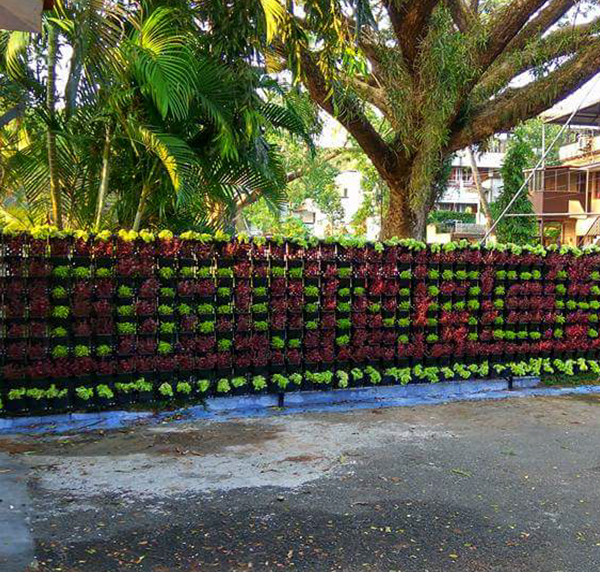 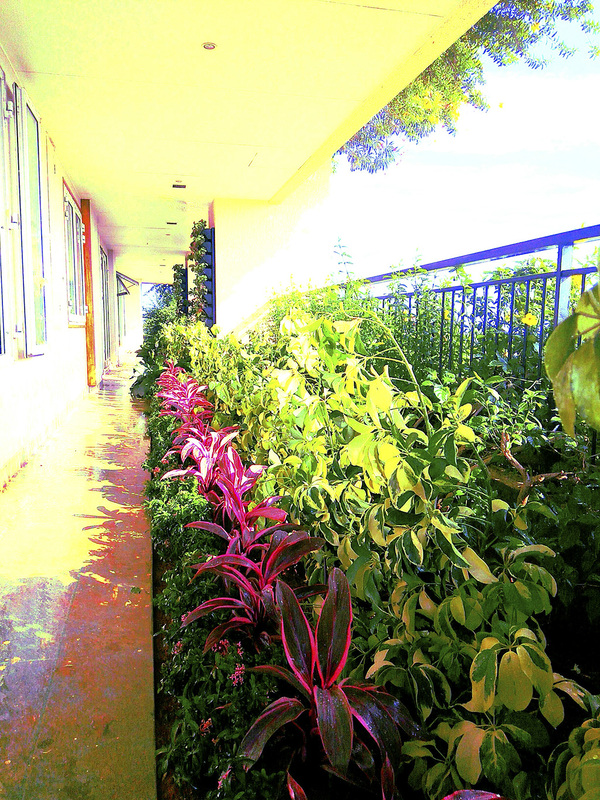 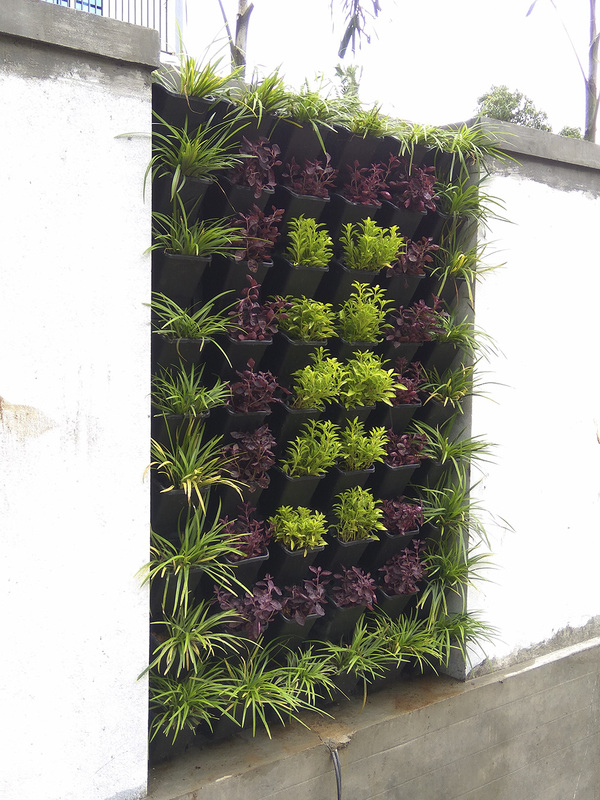 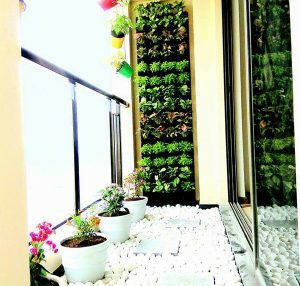 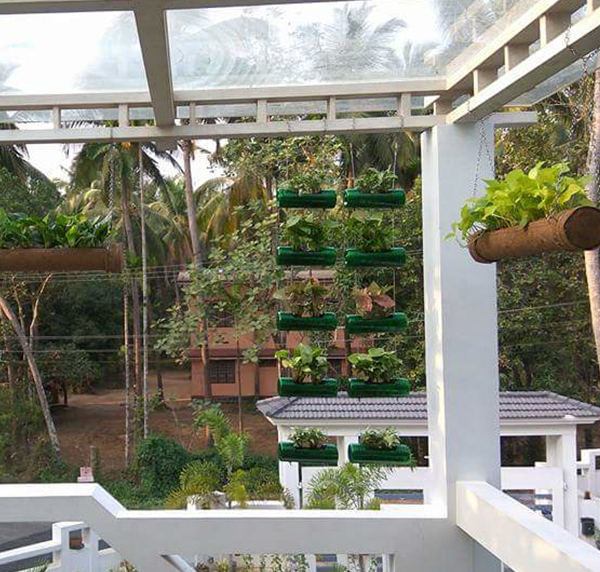 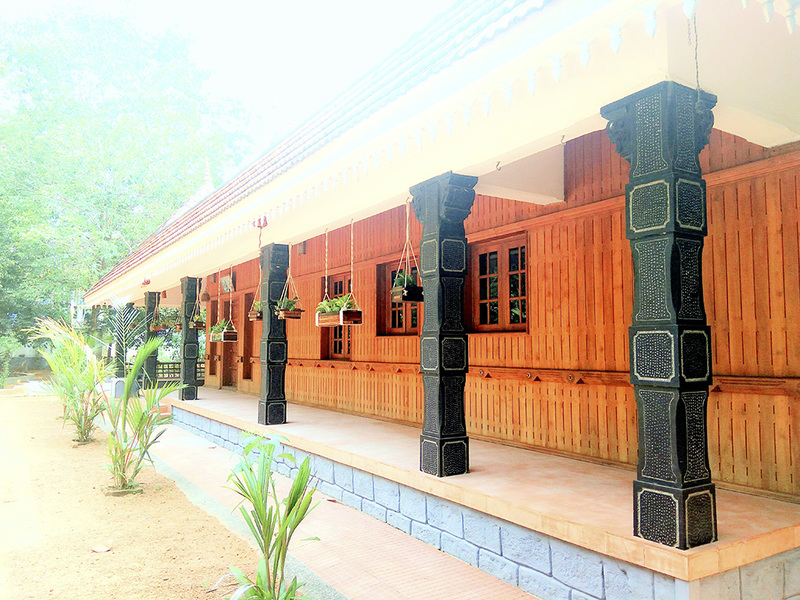 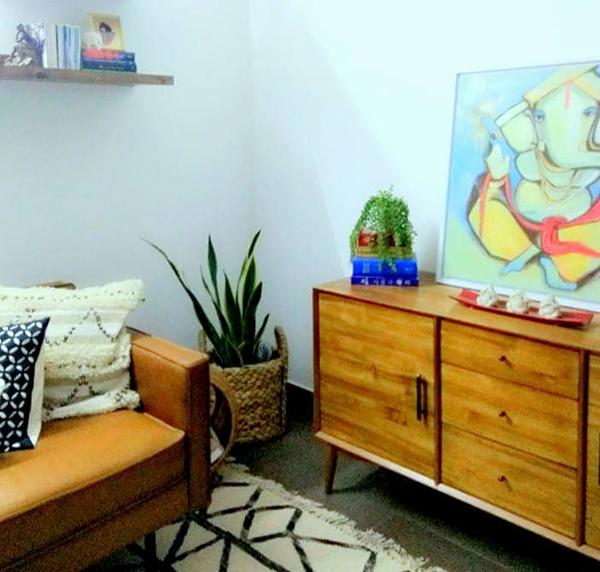 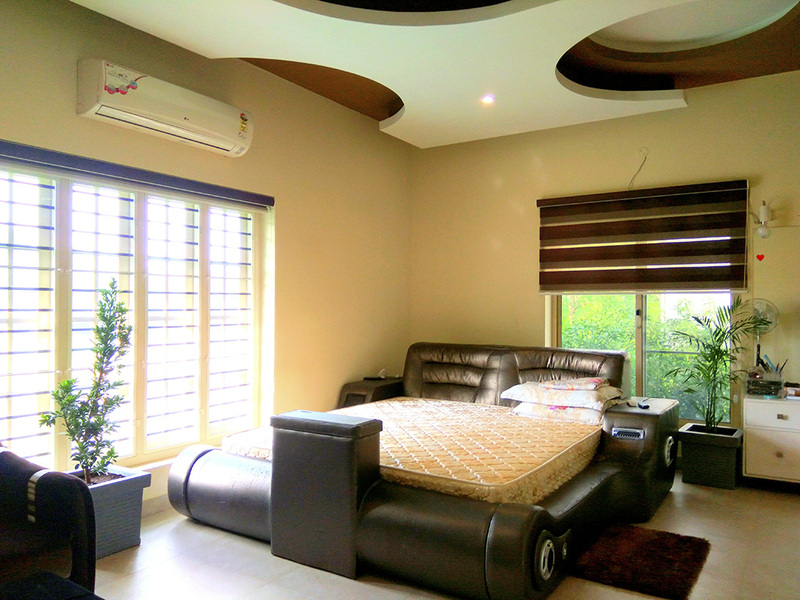 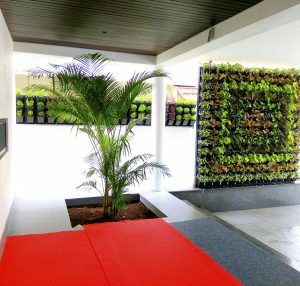 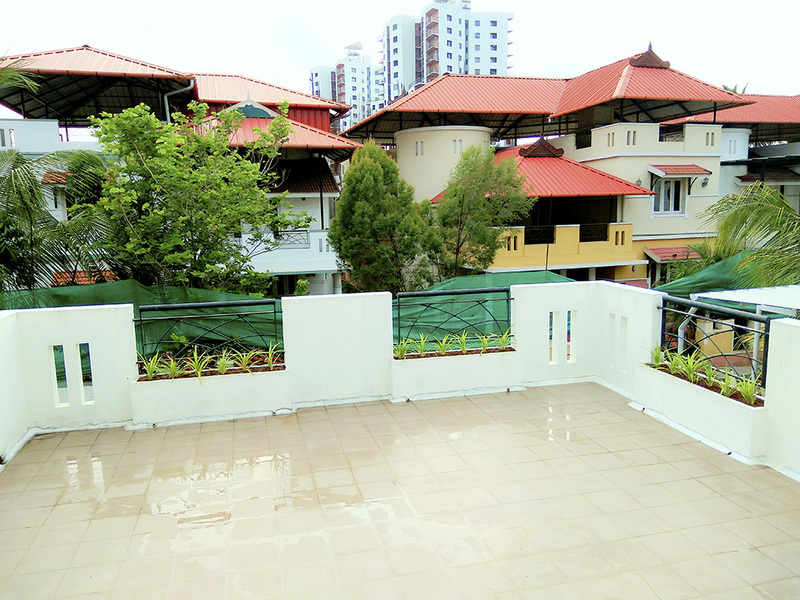 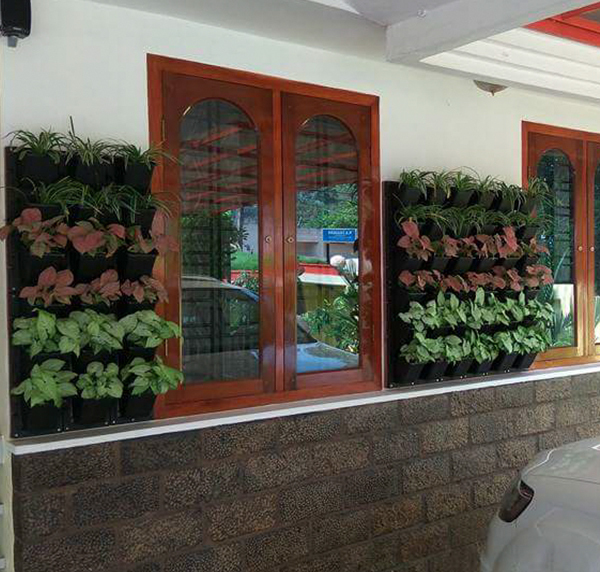 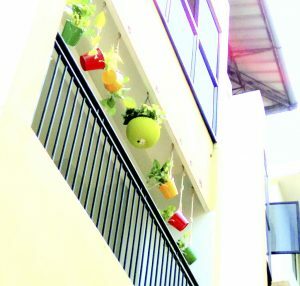 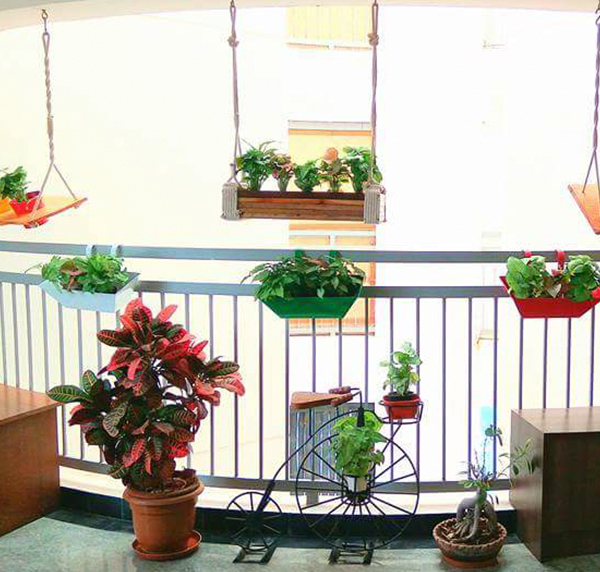 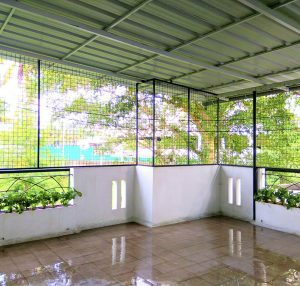 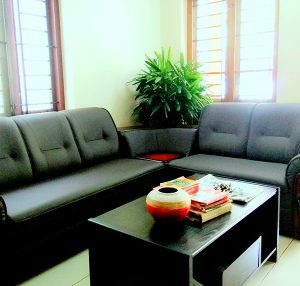 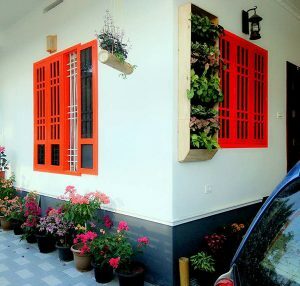 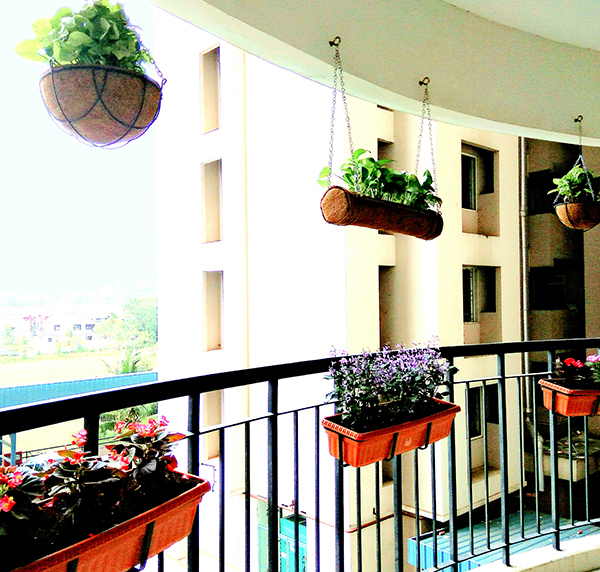 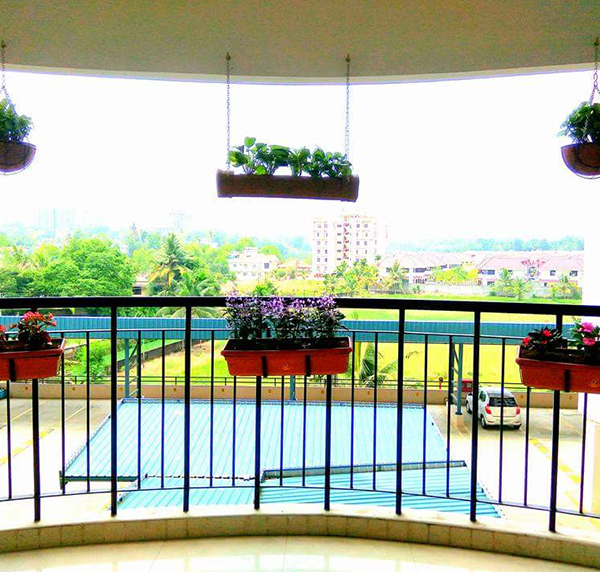 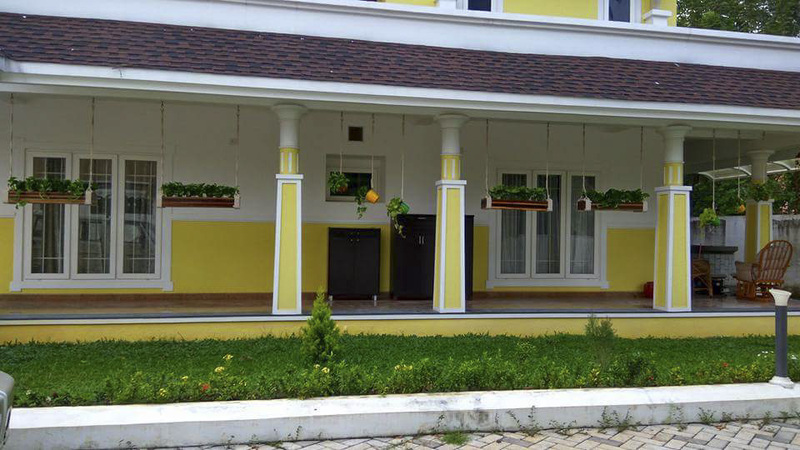 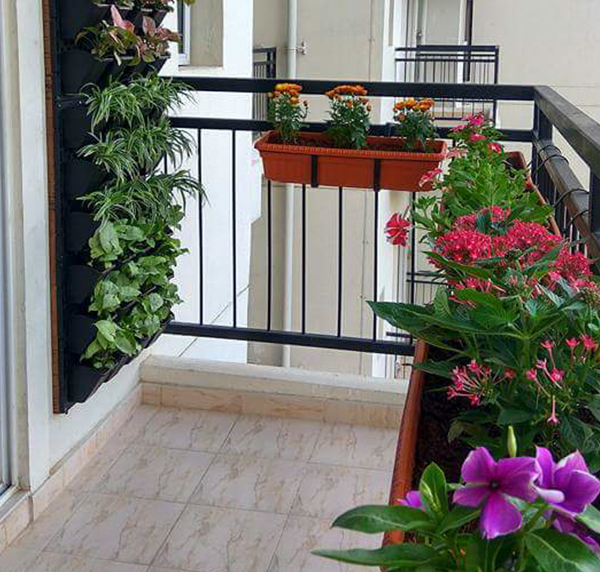 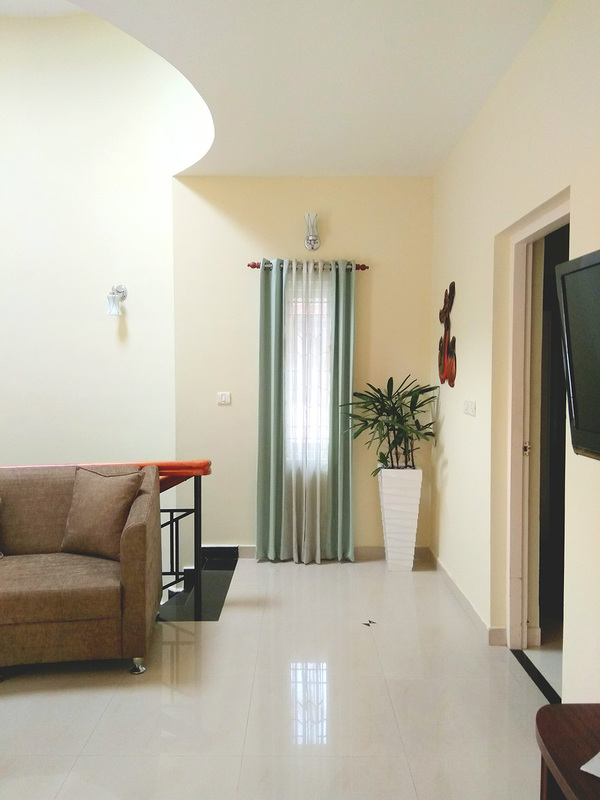 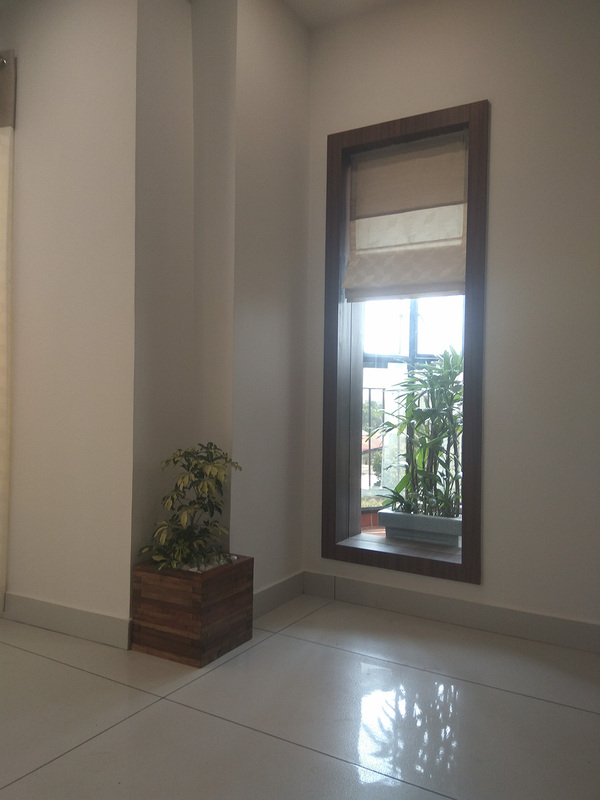 Farm and Garden concentrates on conceptual development, space planning, site inspections and research, communicating with the customers, construction management and execution of the design which includes interiors, exteriors and spaces like lawns, vertical gardens etc. 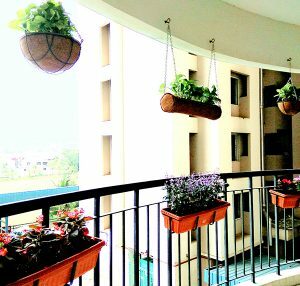 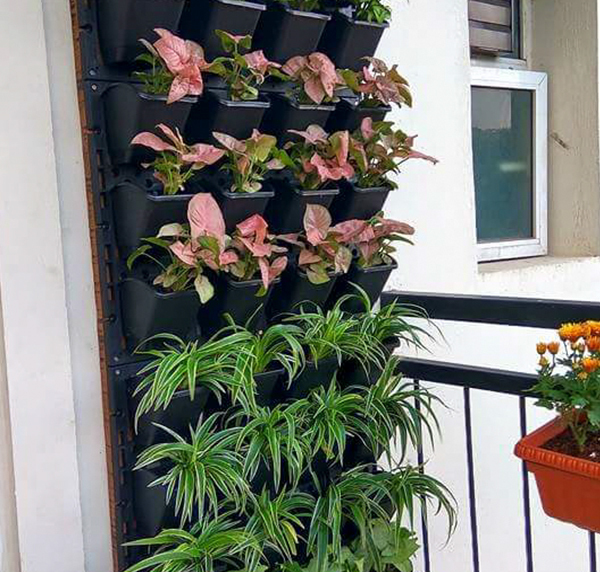 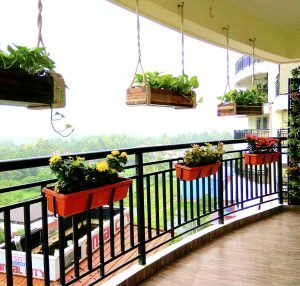 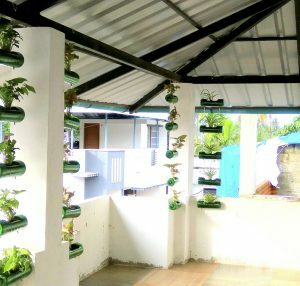 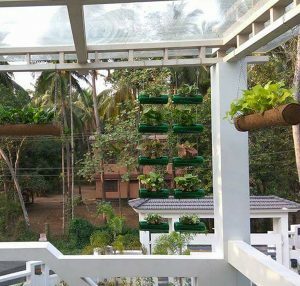 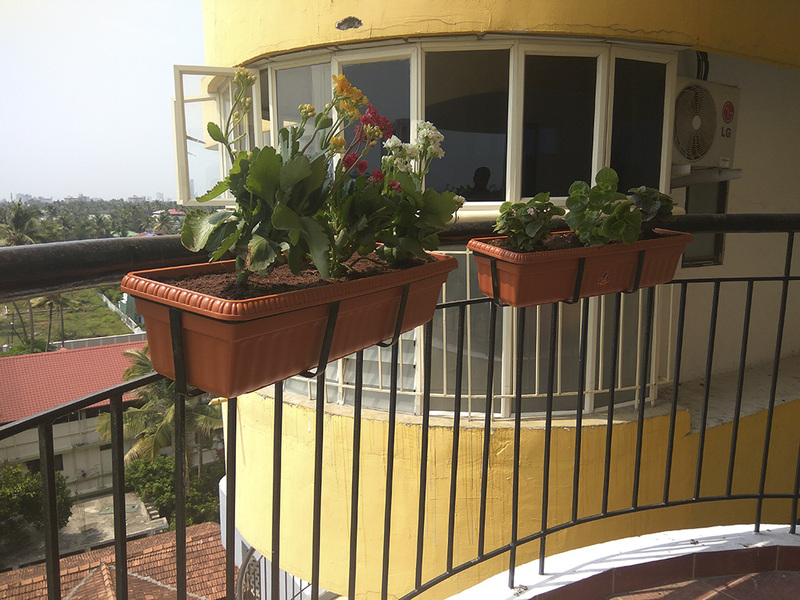 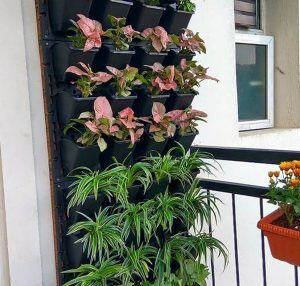 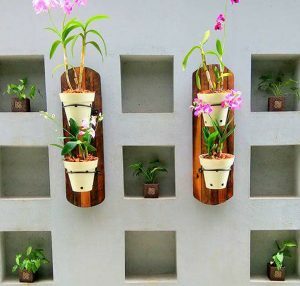 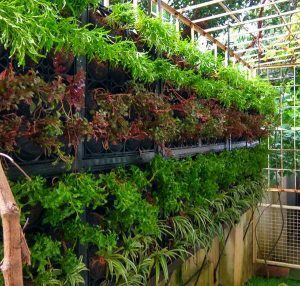 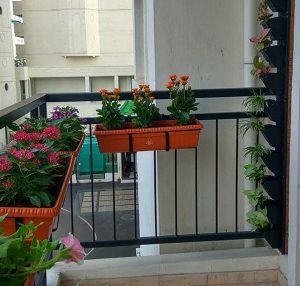 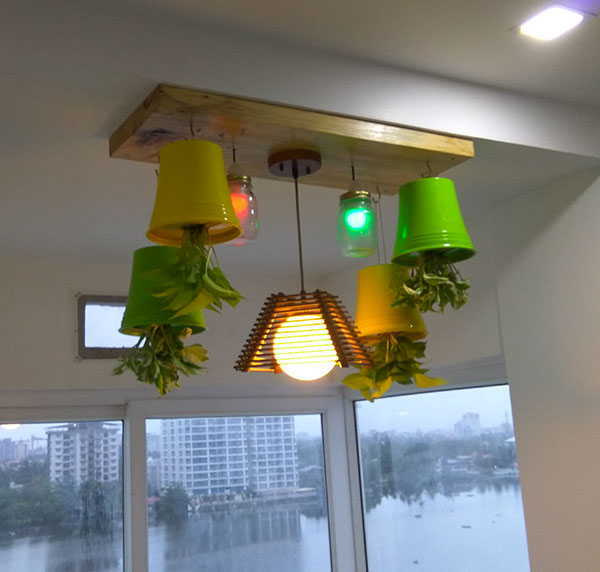 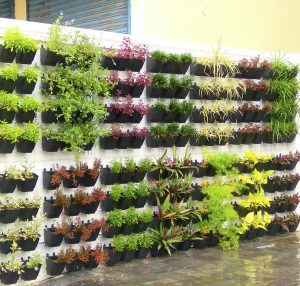 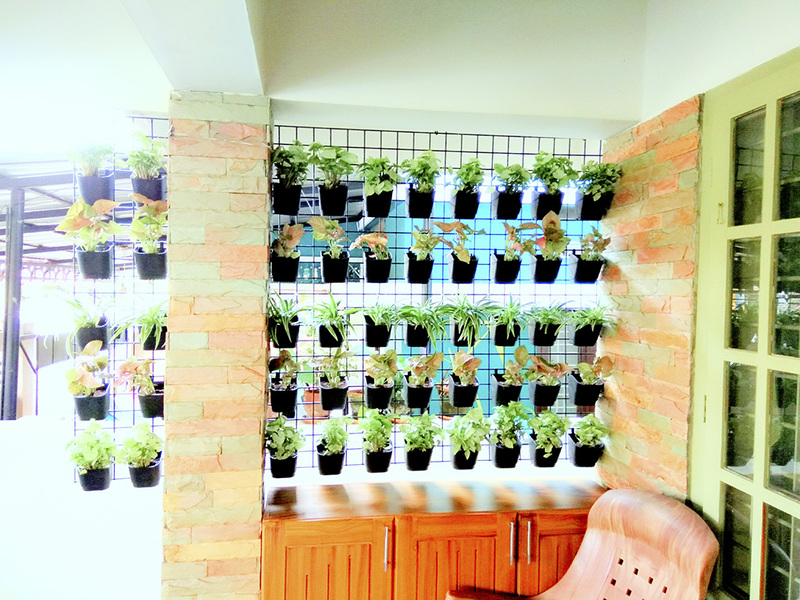 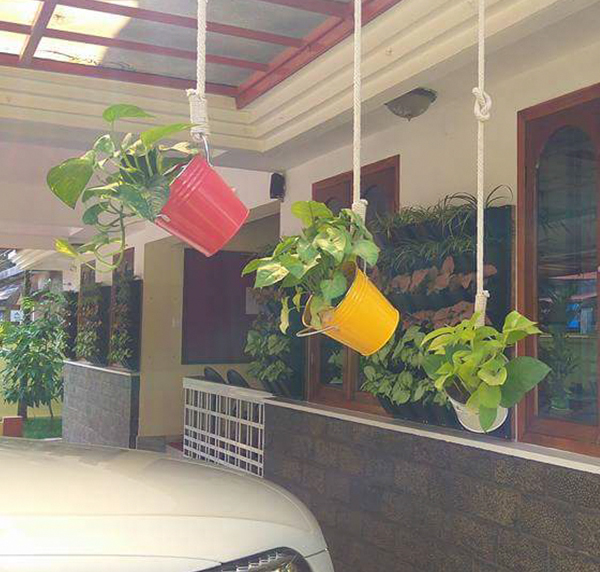 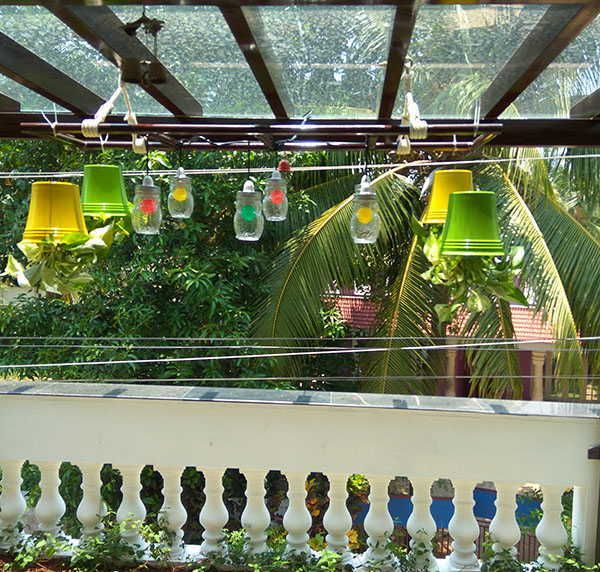 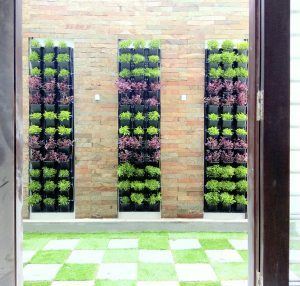 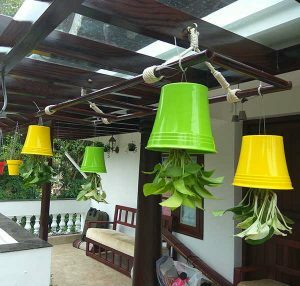 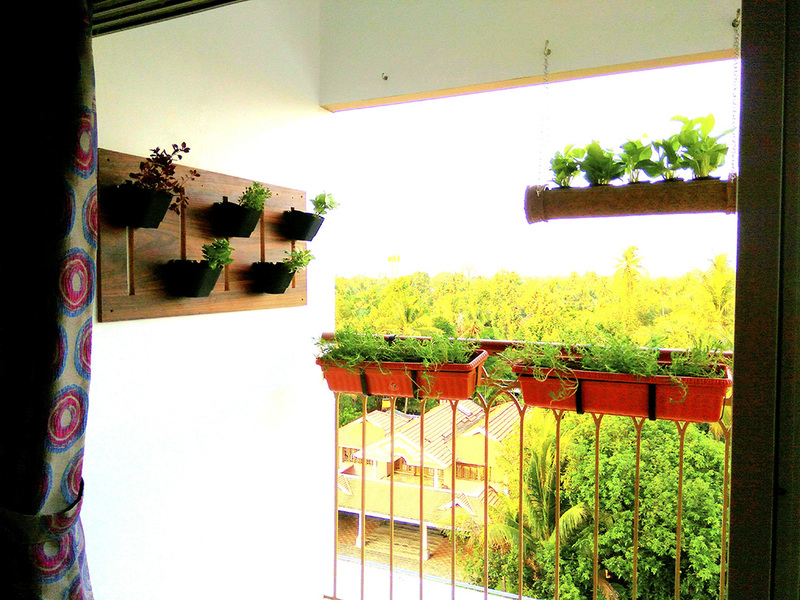 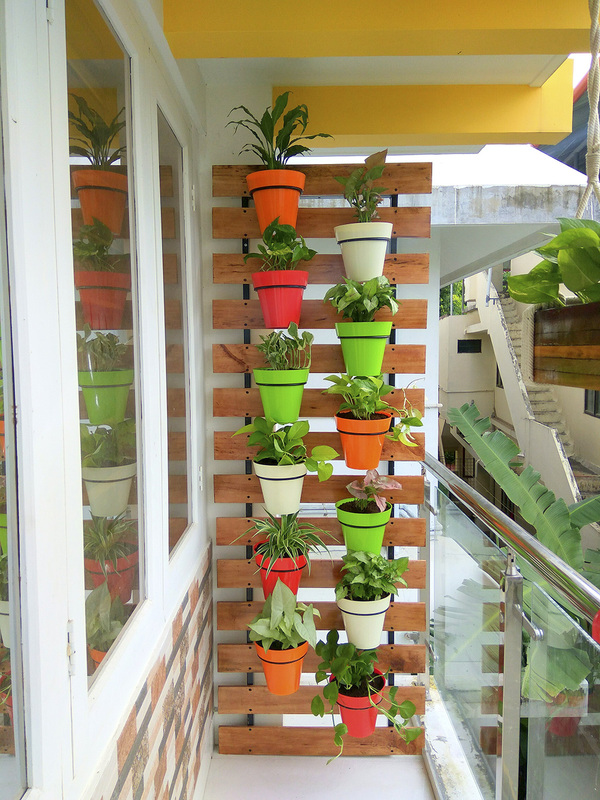 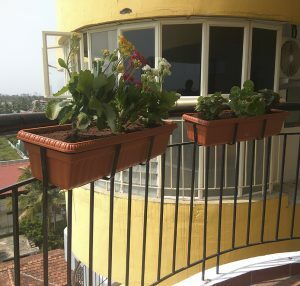 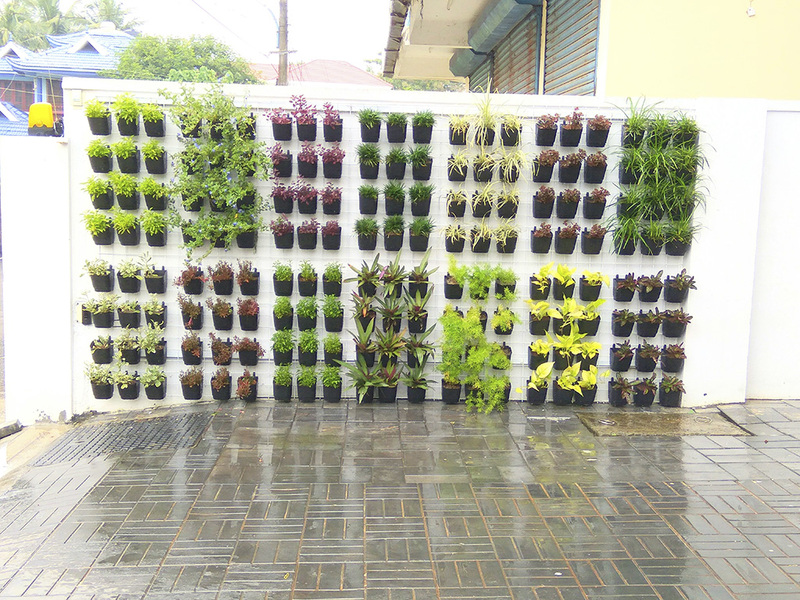 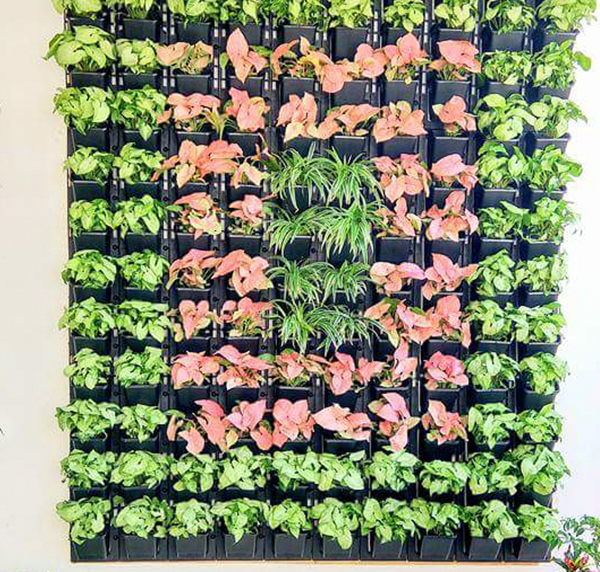 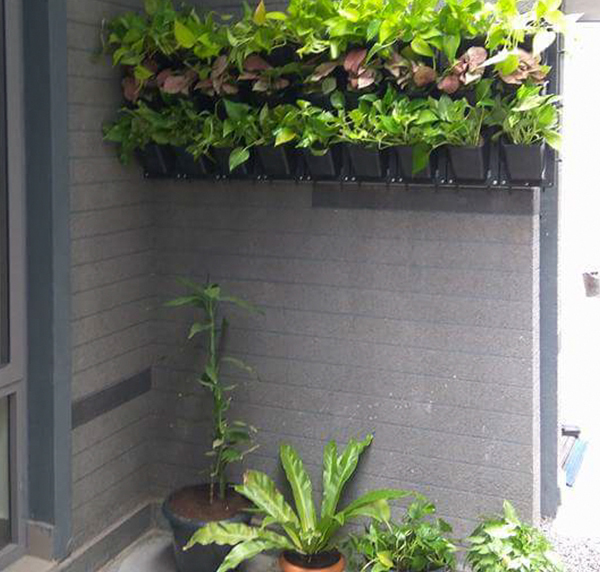 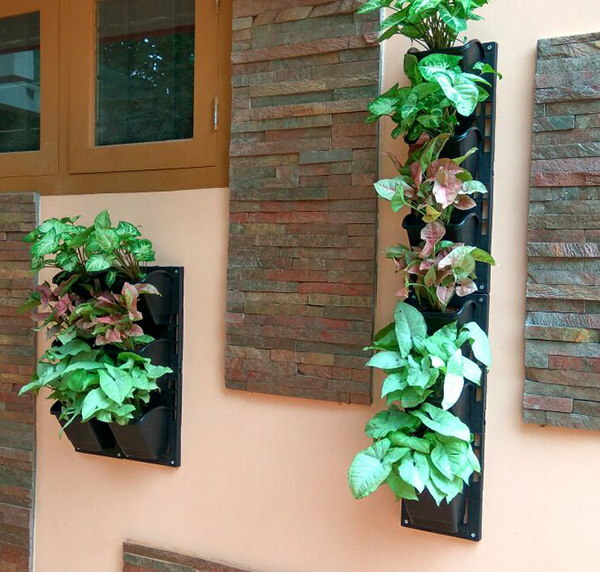 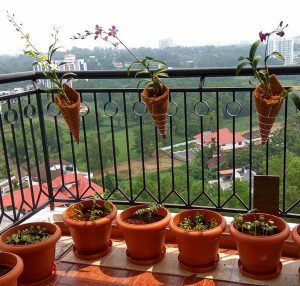 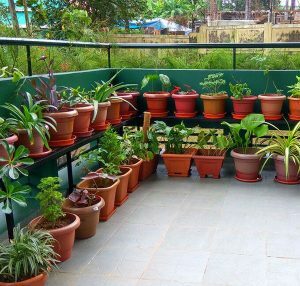 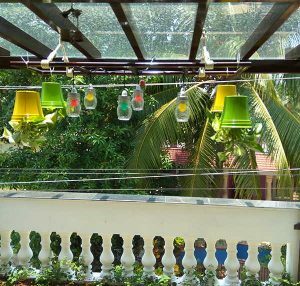 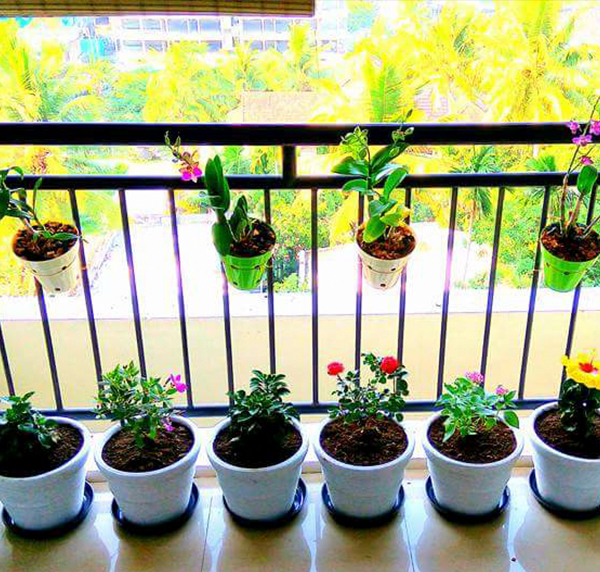 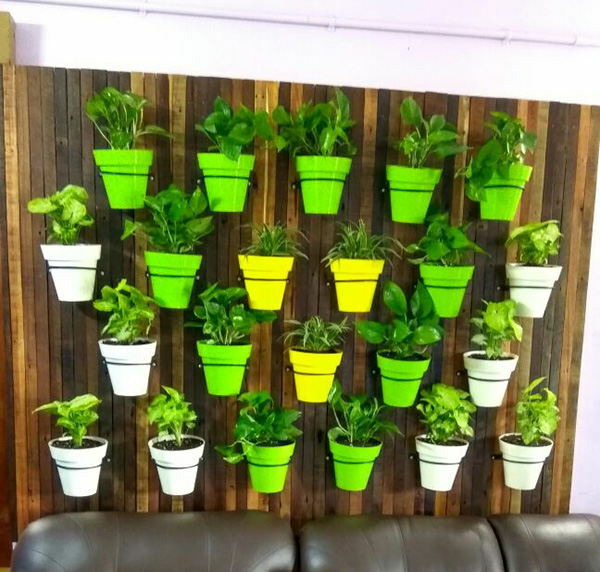 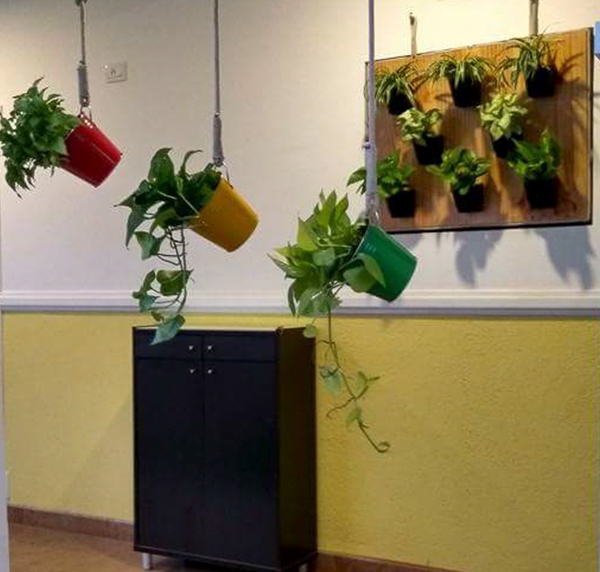 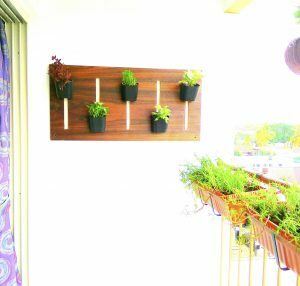 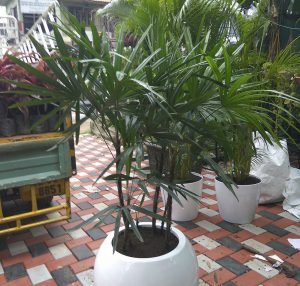 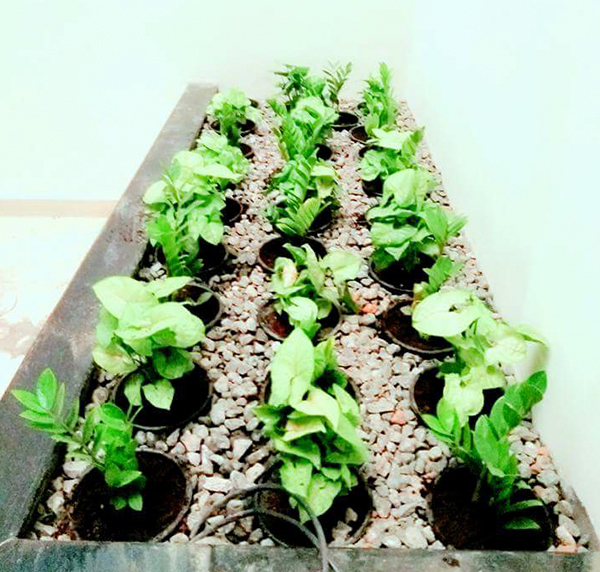 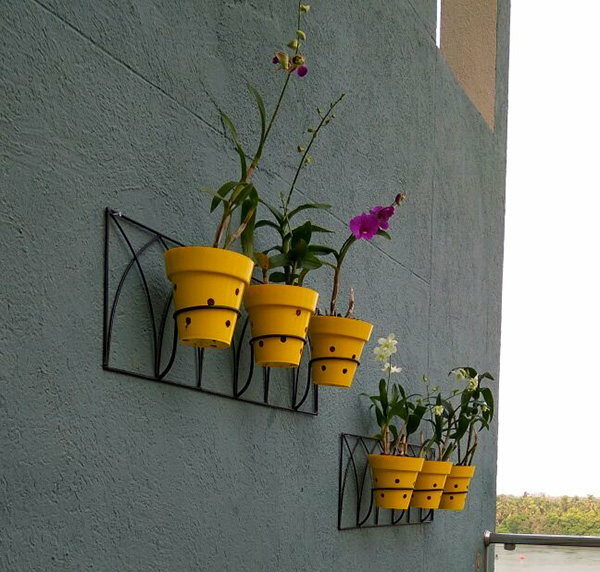 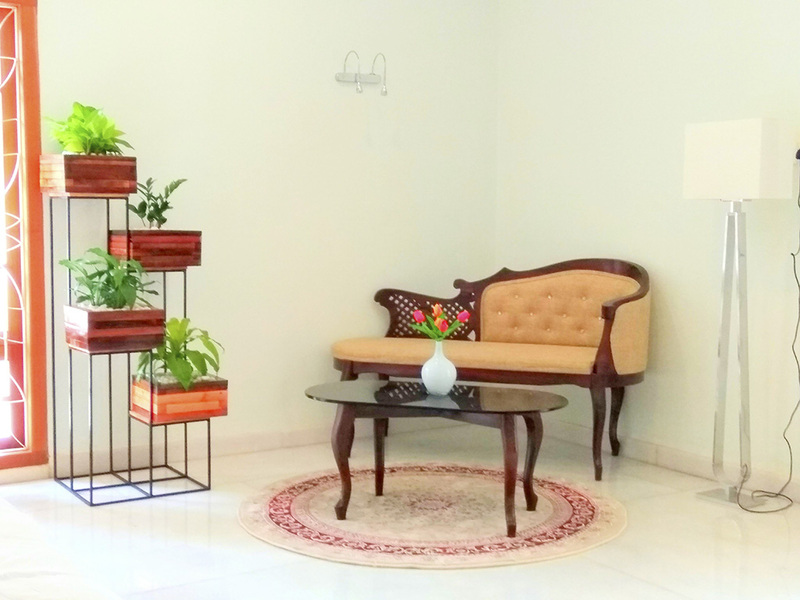 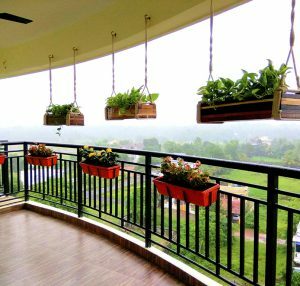 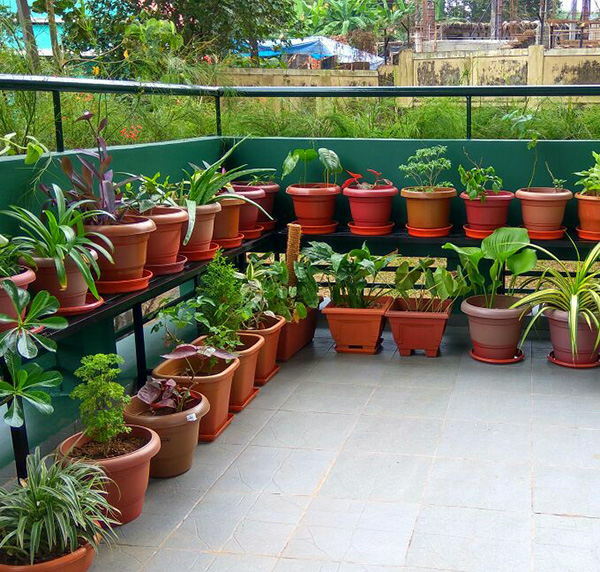 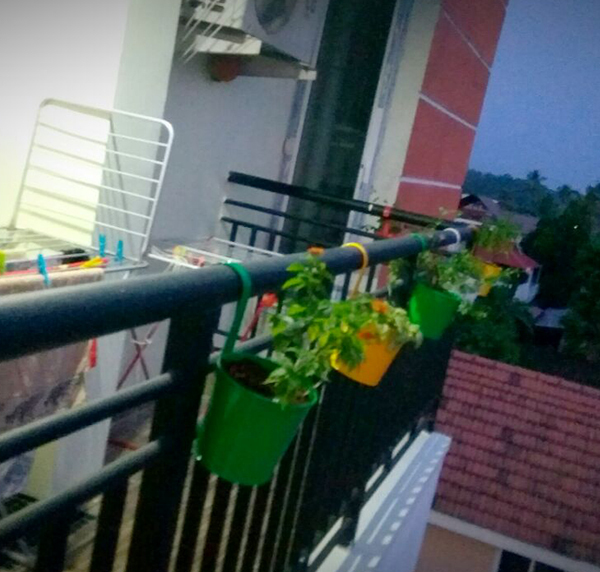 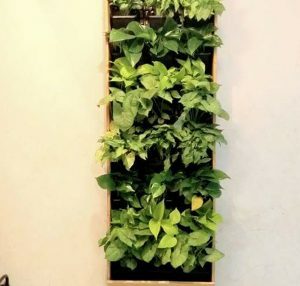 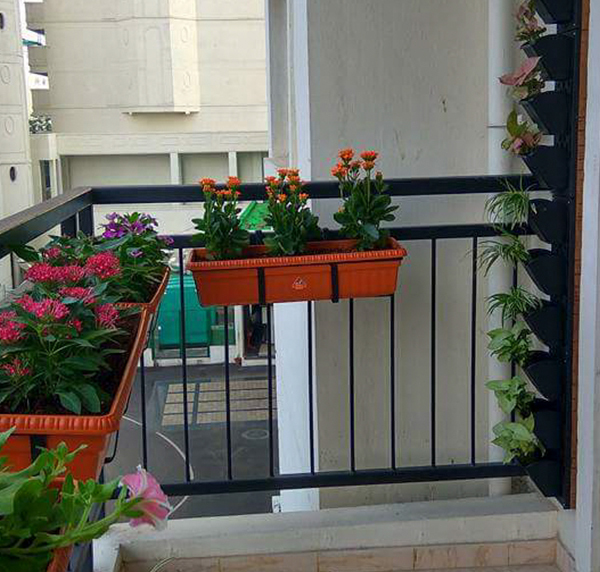 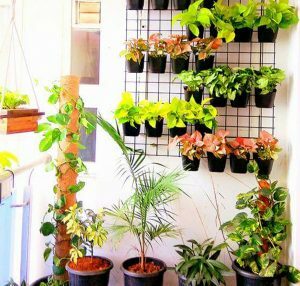 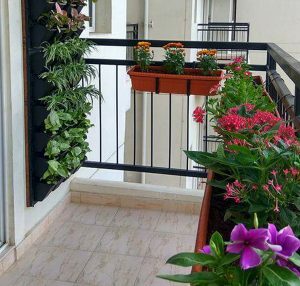 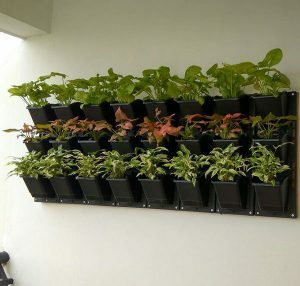 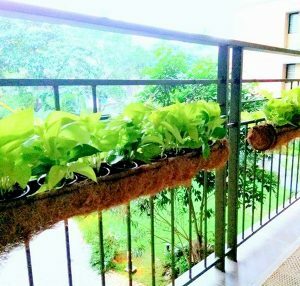 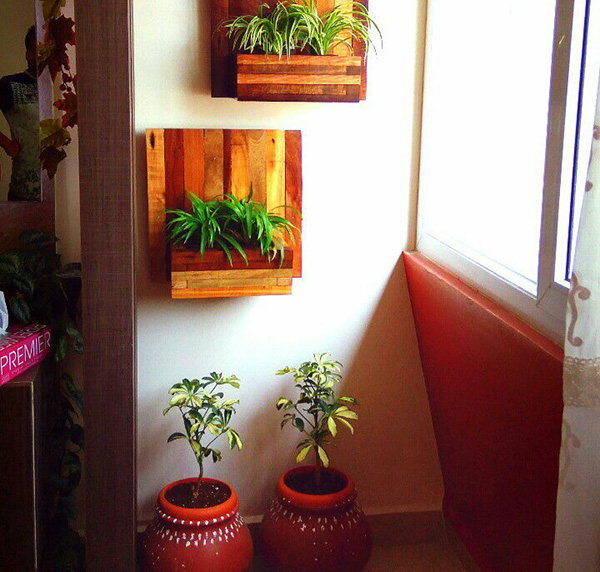 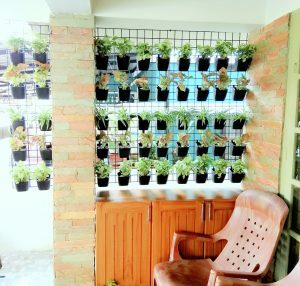 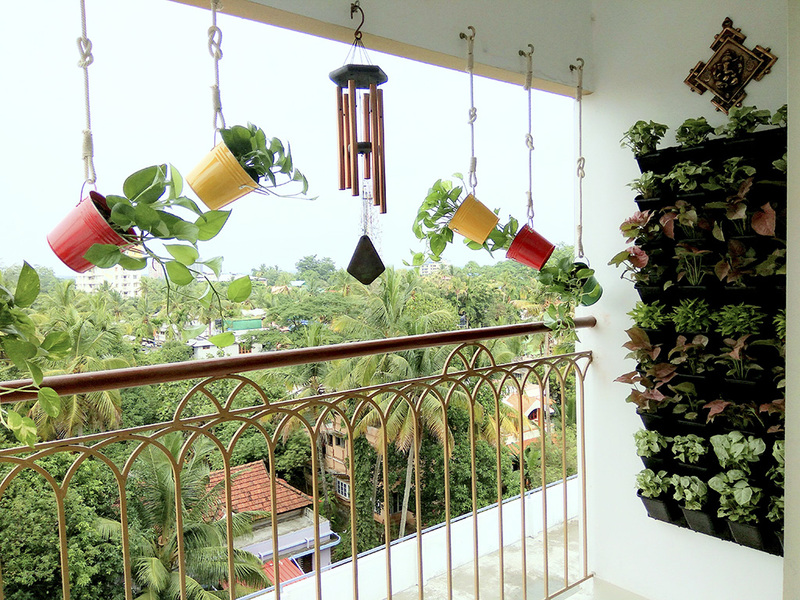 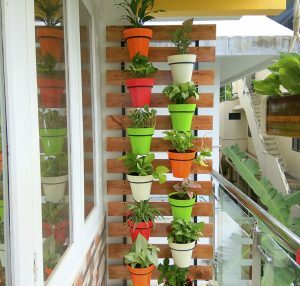 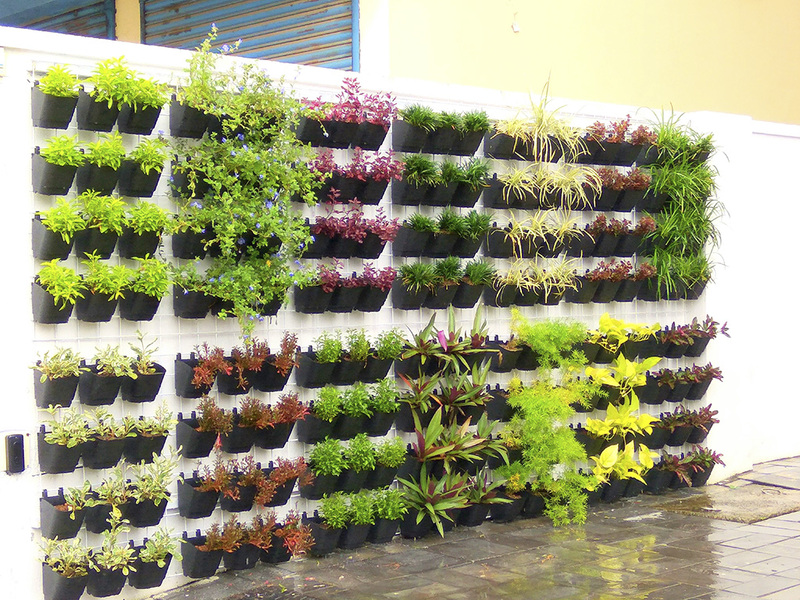 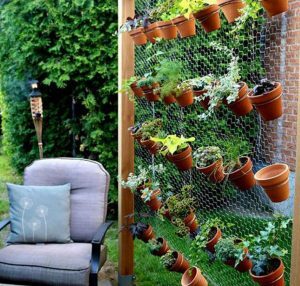 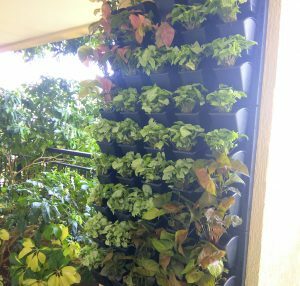 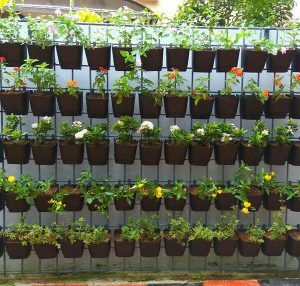 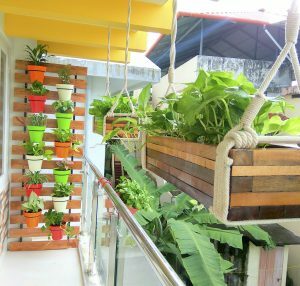 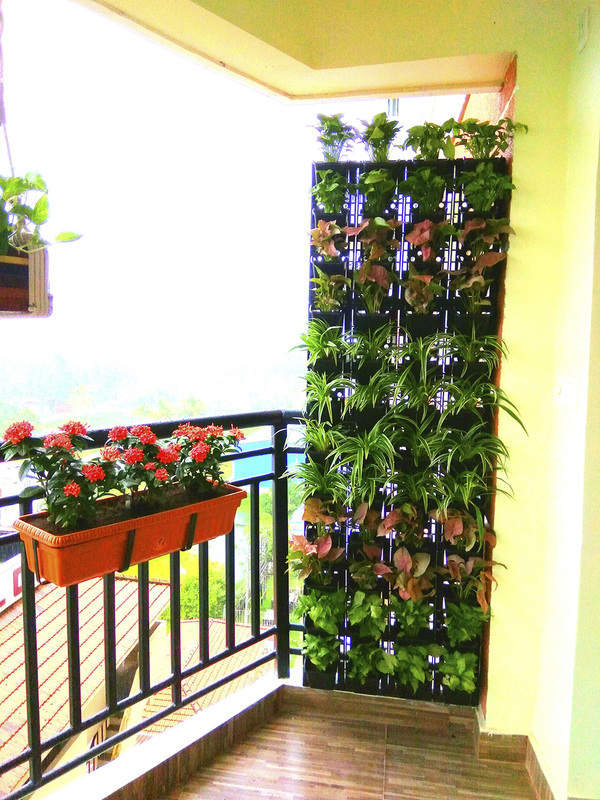 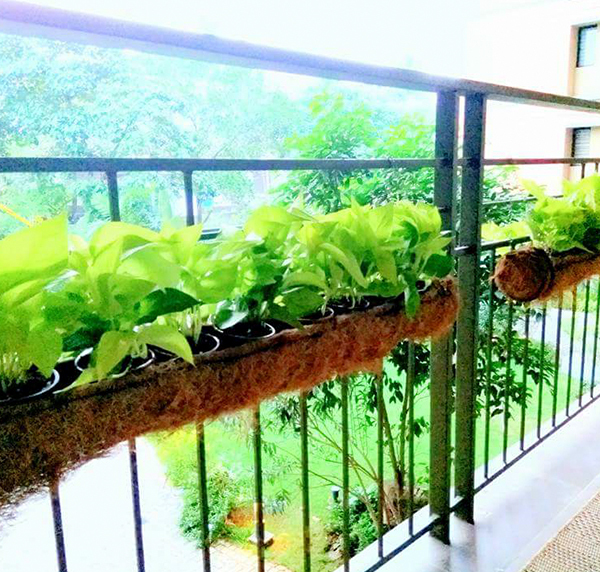 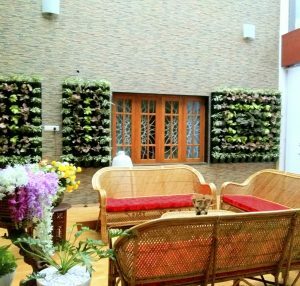 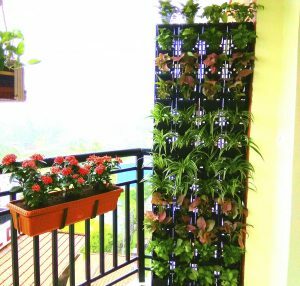 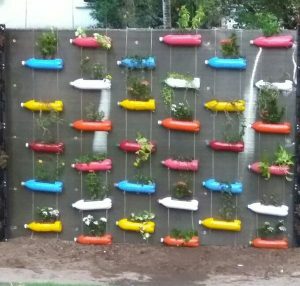 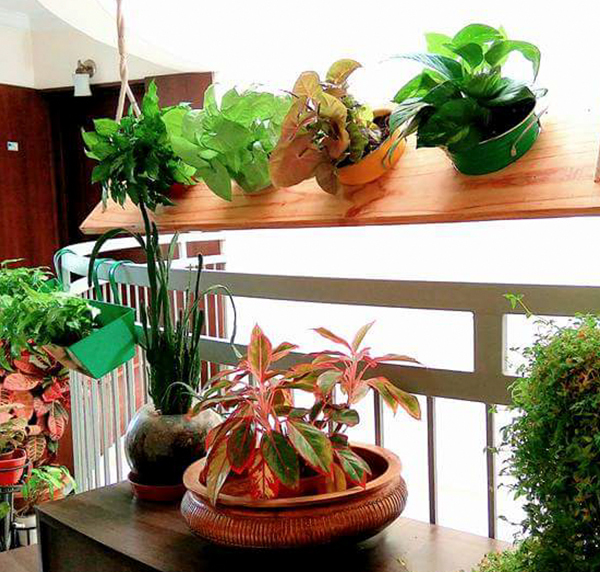 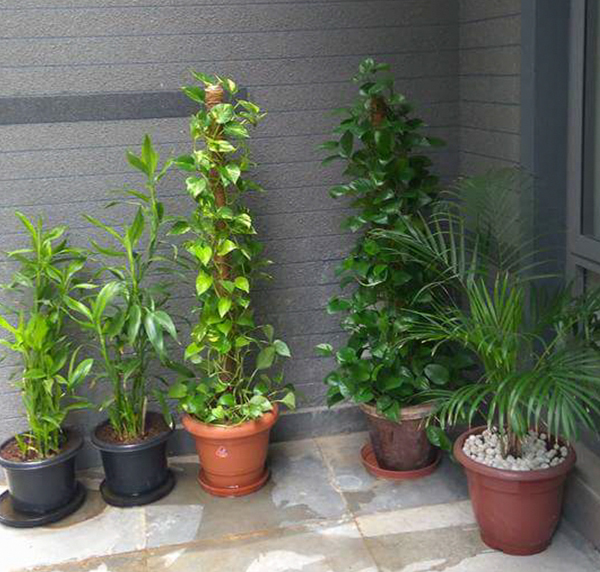 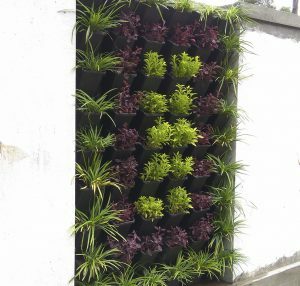 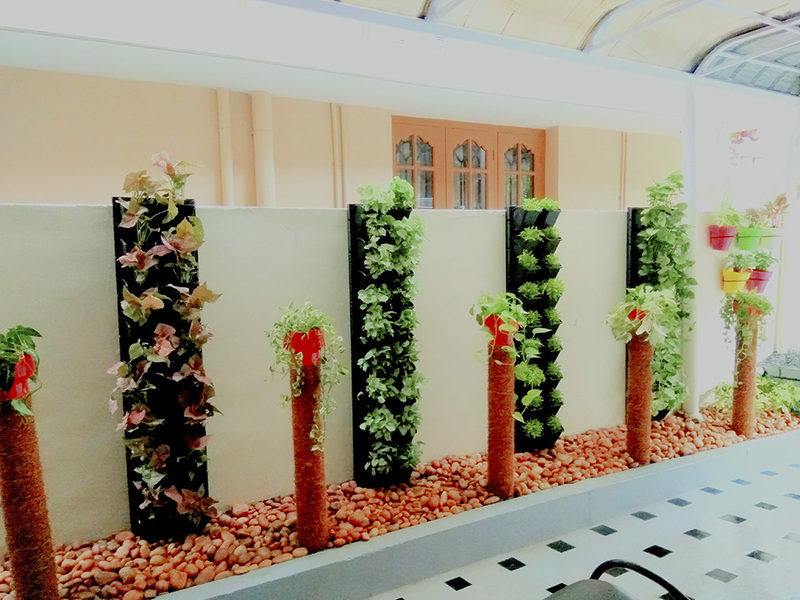 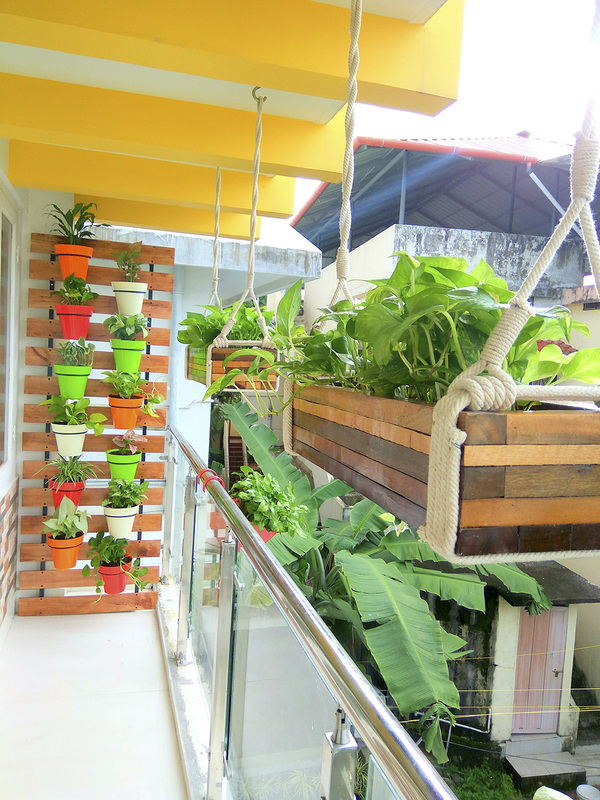 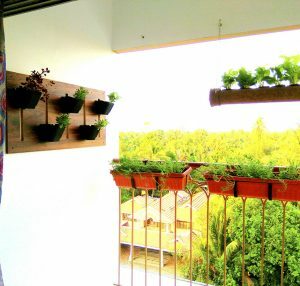 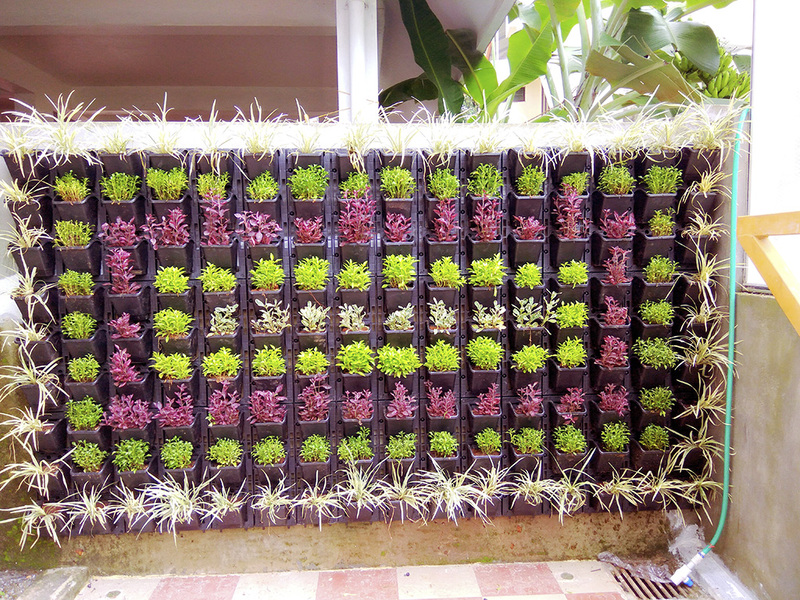 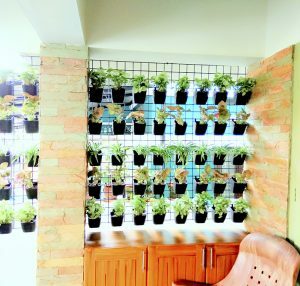 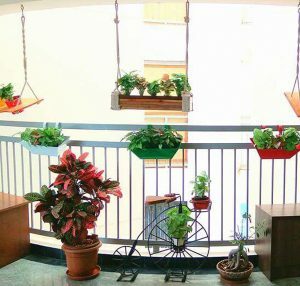 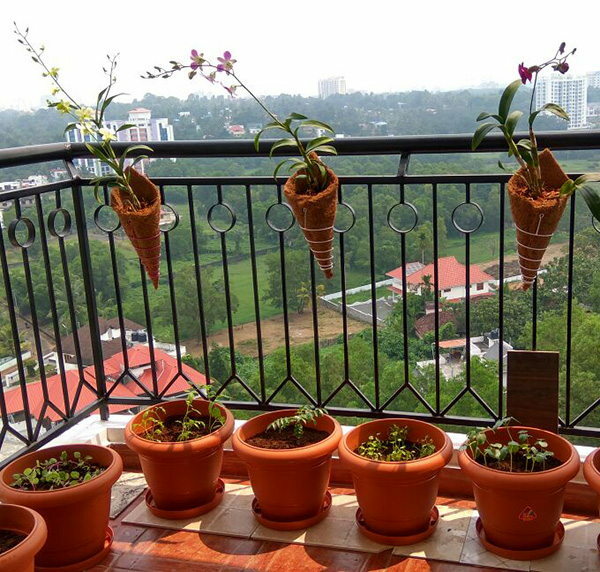 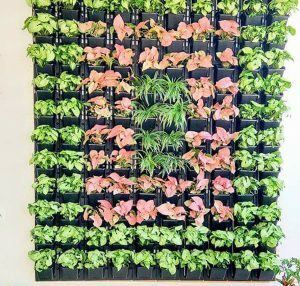 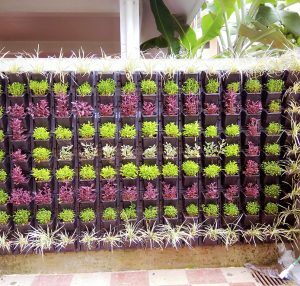 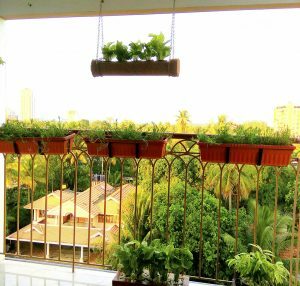 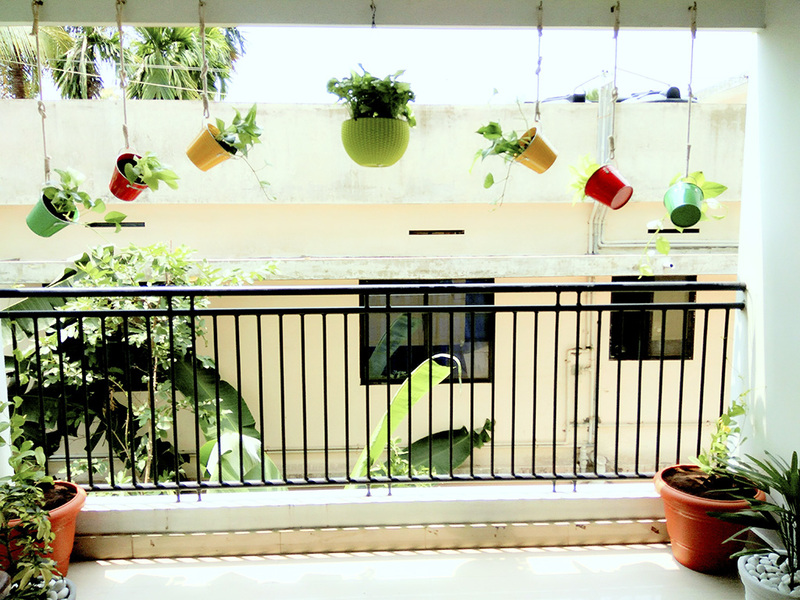 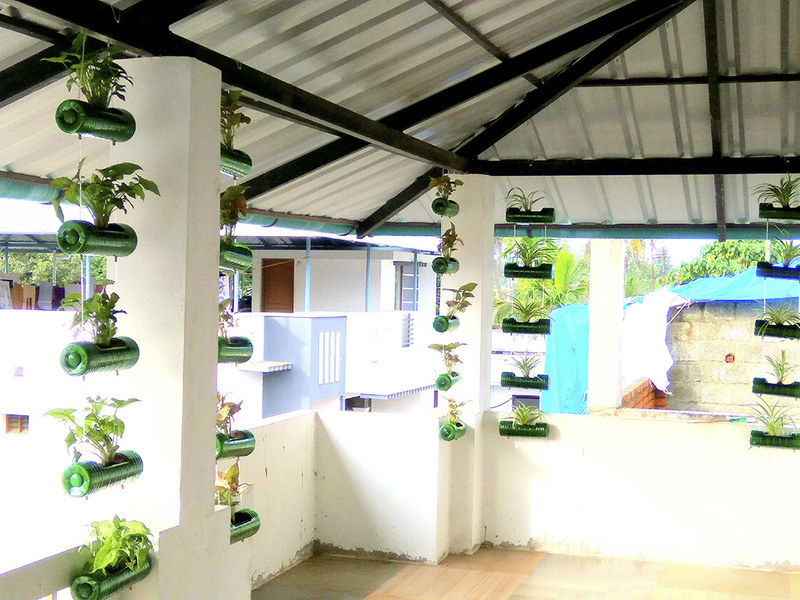 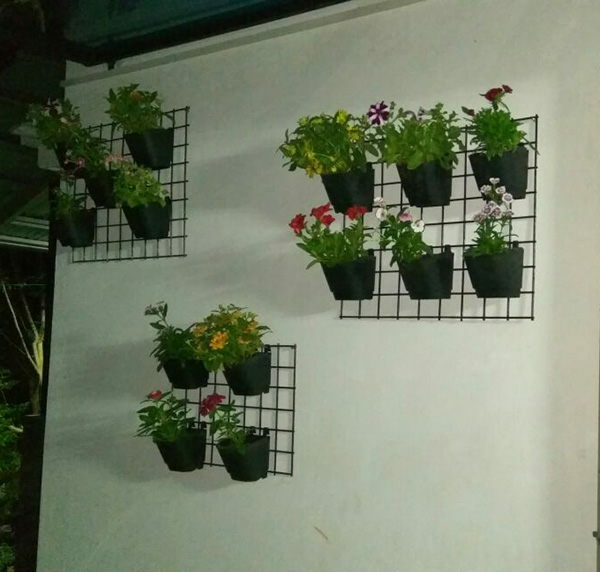 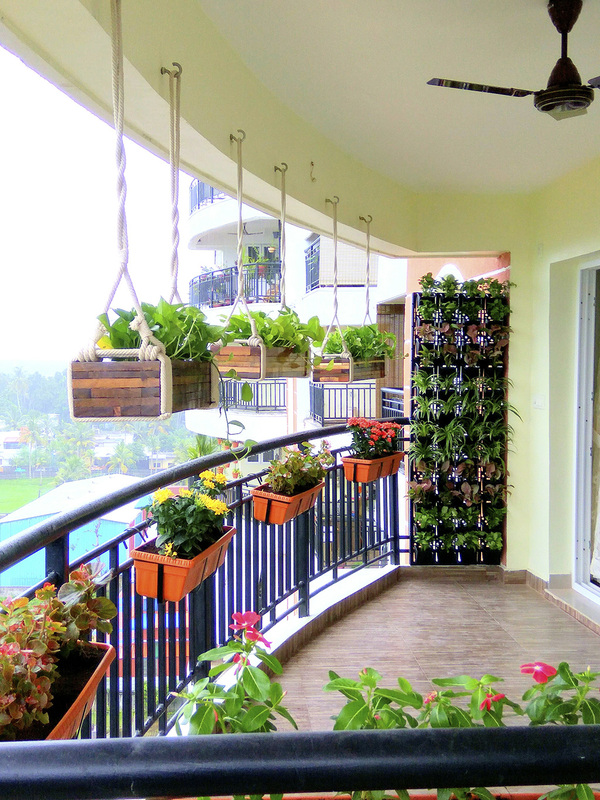 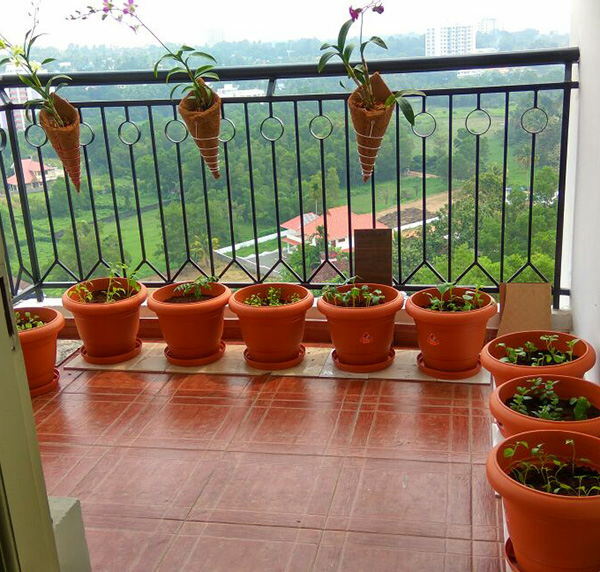 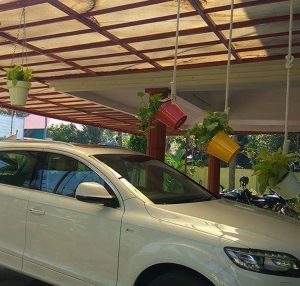 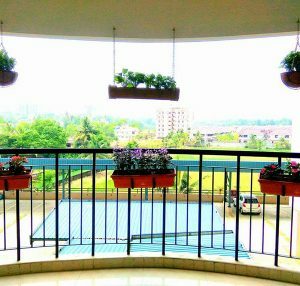 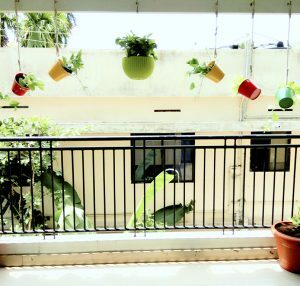 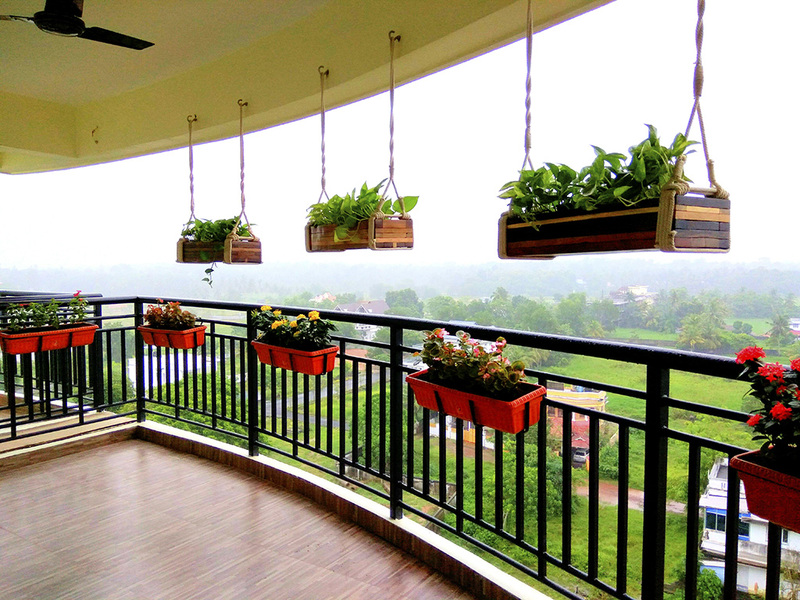 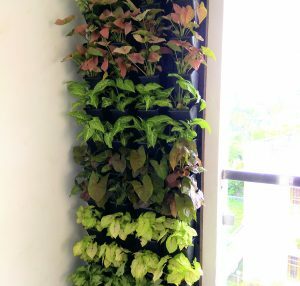 Farm and Garden concept is of shaping the experience of interior and exterior by using verities of imported pots in different shapes, sizes & colors and also by providing end to end support systems and amenities required for making or creating a beautiful farm or garden. 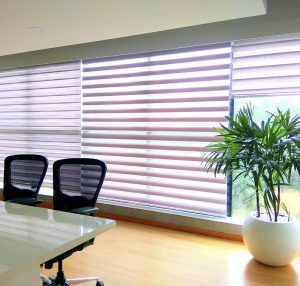 This website is designed to help guide you through the best possible use of your Outdoor and indoor space for business or pleasure. 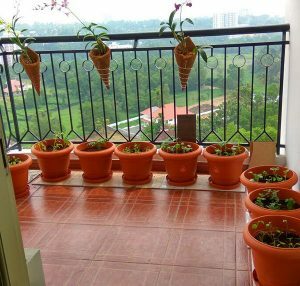 The joy of growing your own vegetables,fruits here’s nothing to beat the taste of fruit and vegetables you have grown yourself. We carry a wide range of Garden Products, Garden tools and machinery and many can also be purchased Online to help you enjoy the thrill of Grow your own. We’ve thought of everything you might need for your own garden, establishing the best providers and the best prices – so you can emphasis on the good stuff. 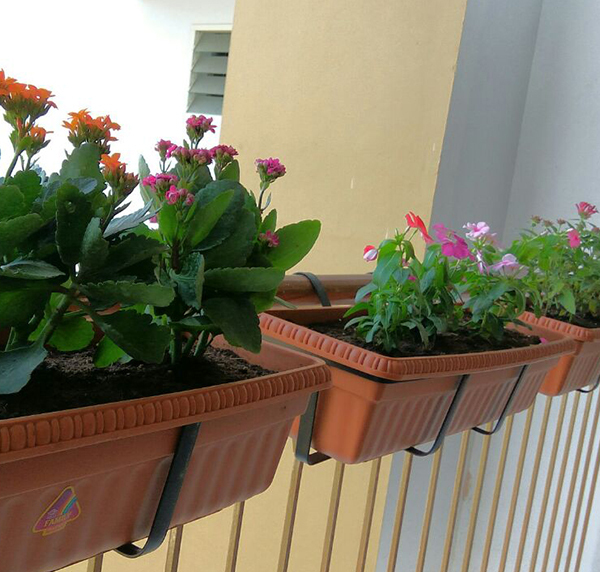 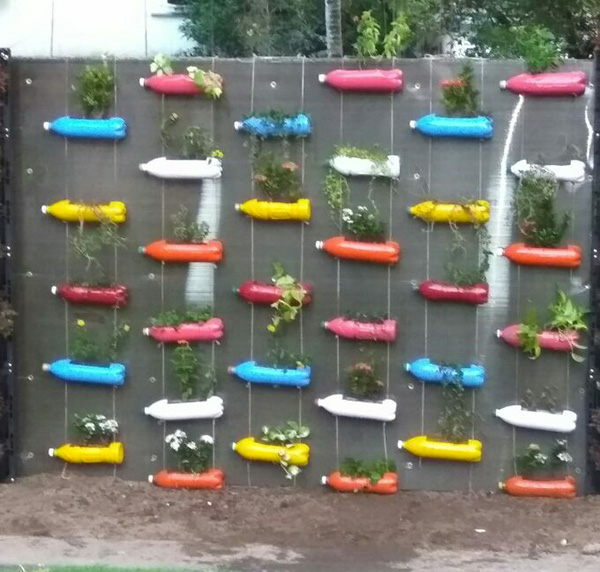 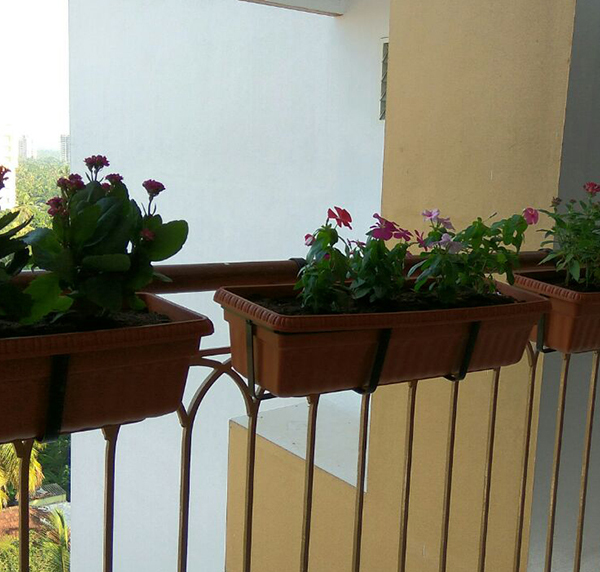 Enjoy and Happy Gardening! 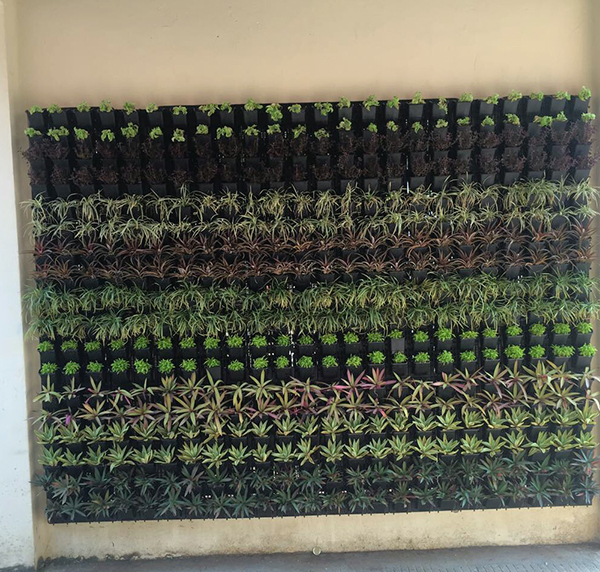 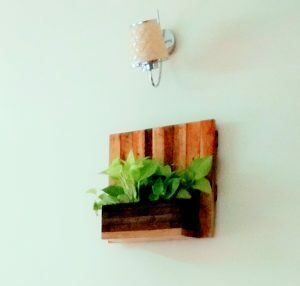 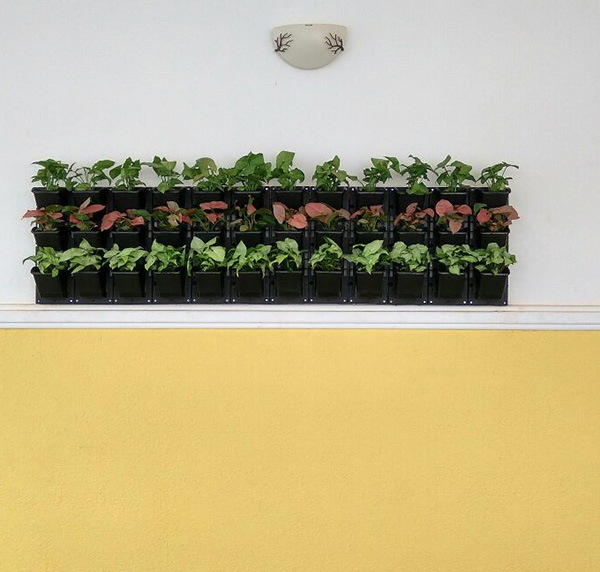 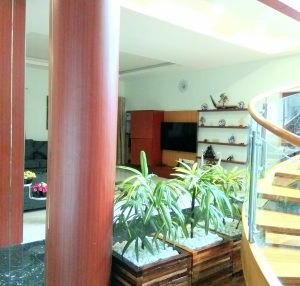 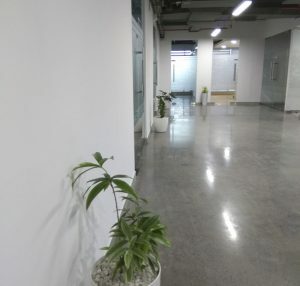 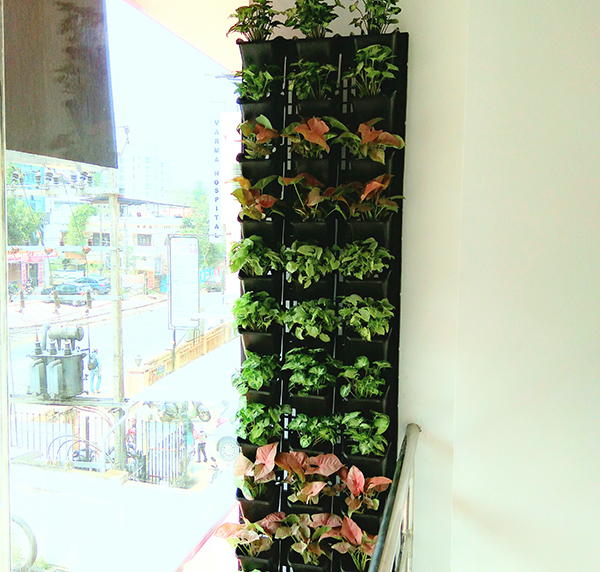 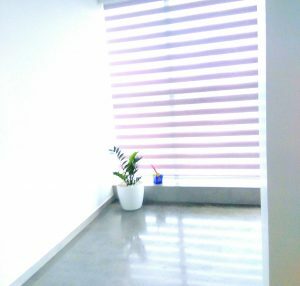 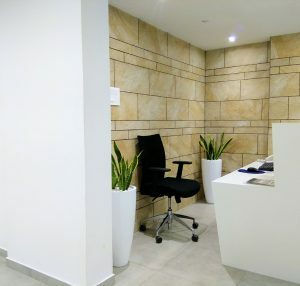 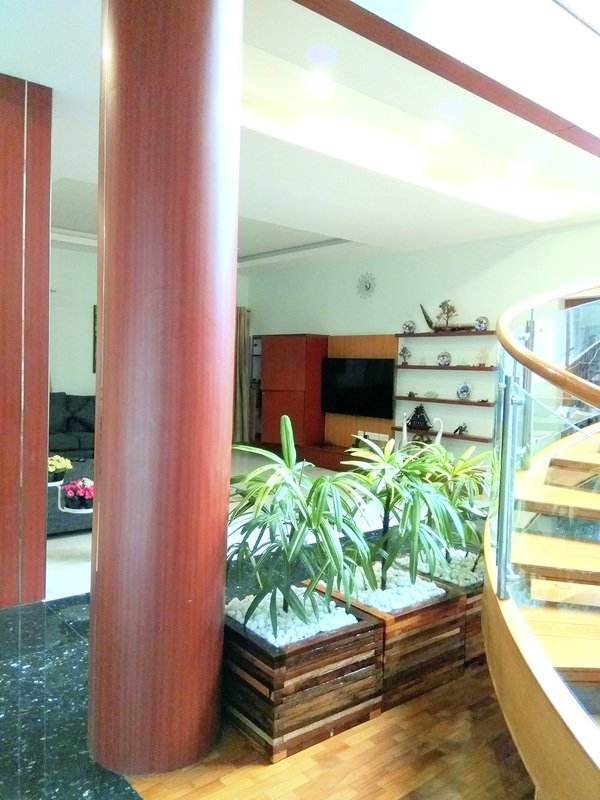 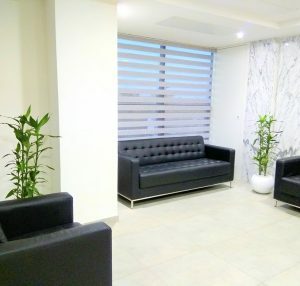 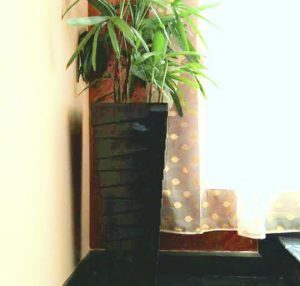 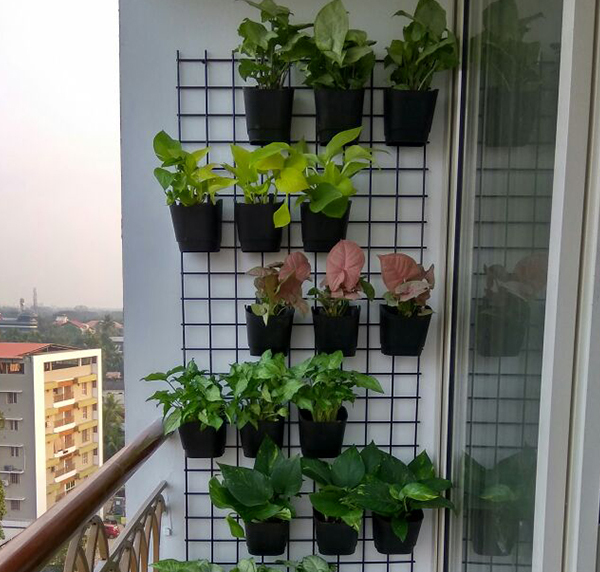 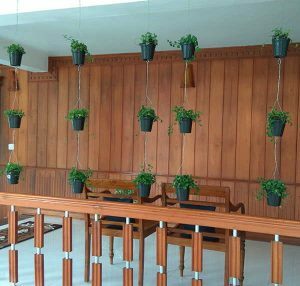 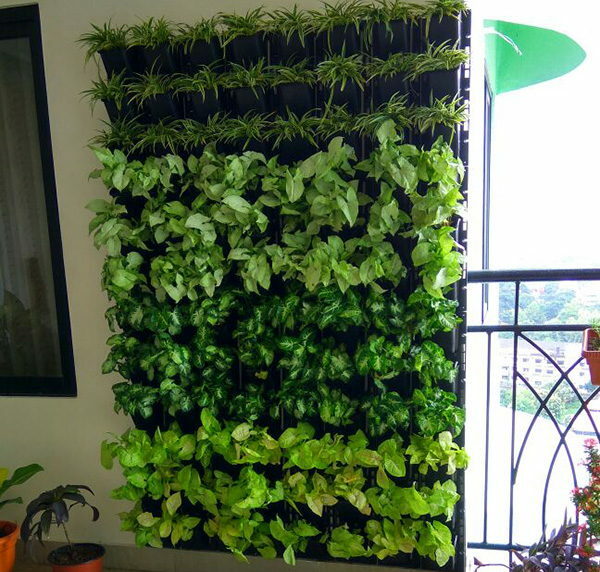 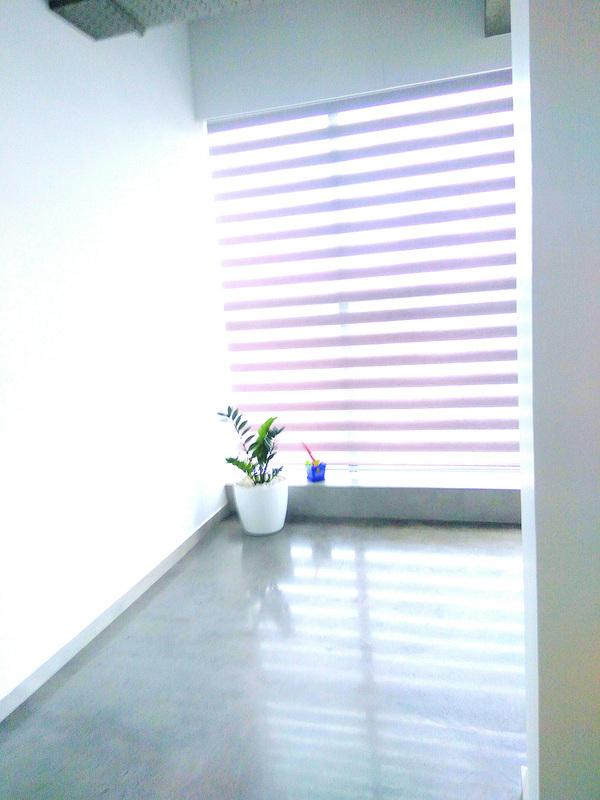 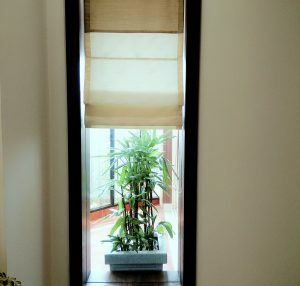 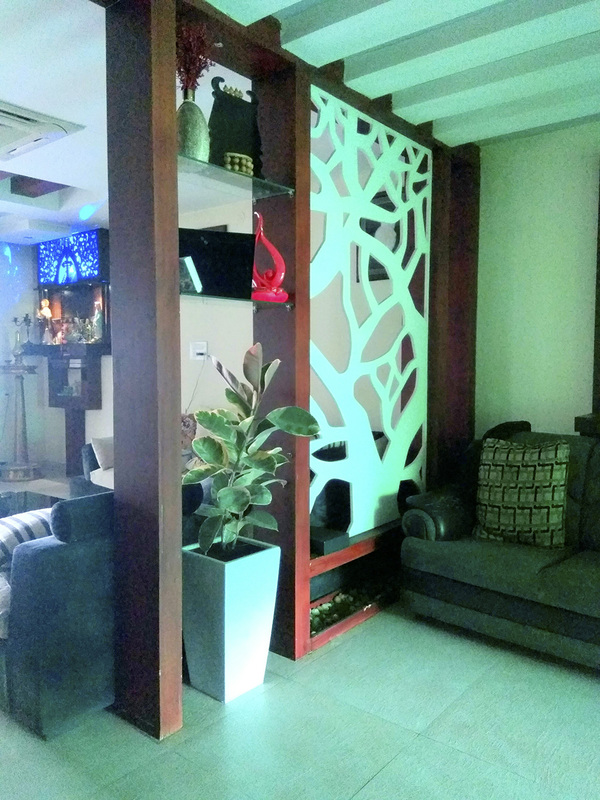 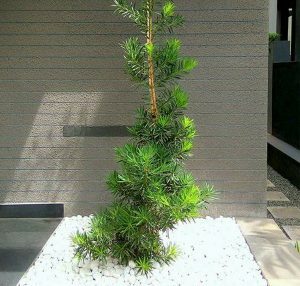 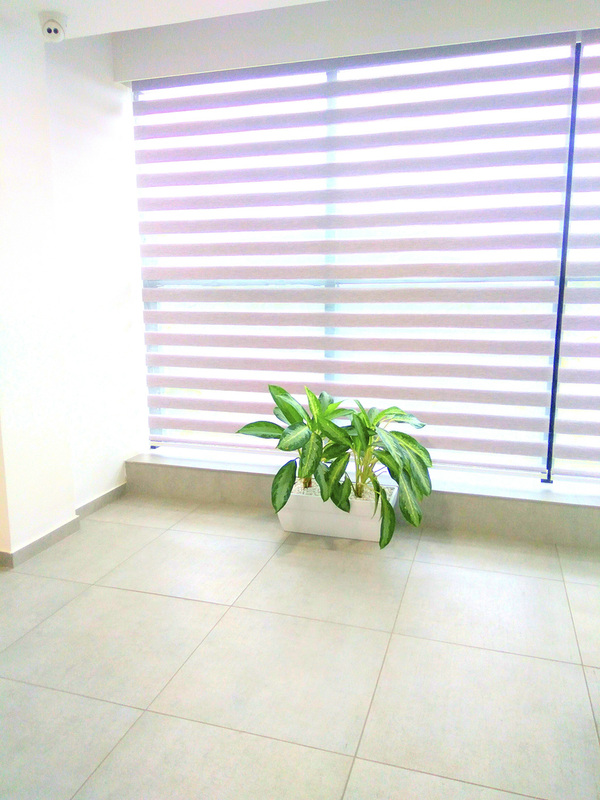 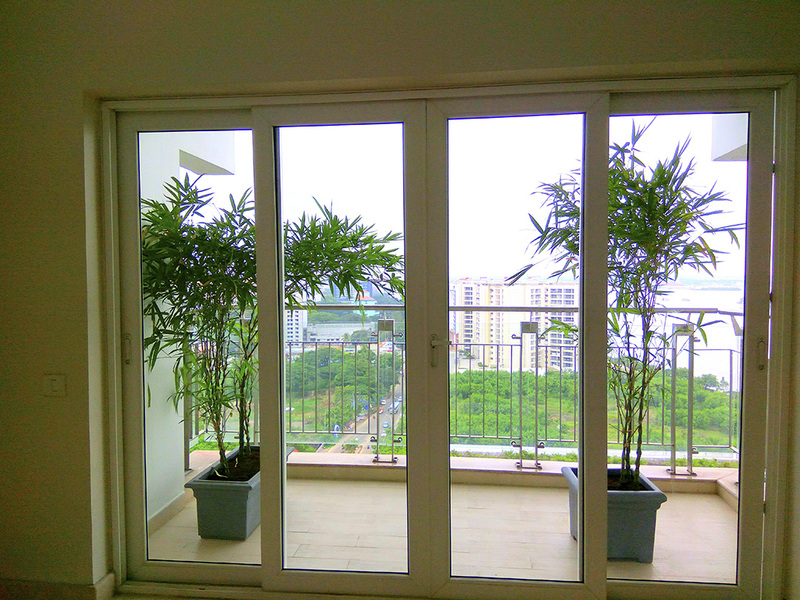 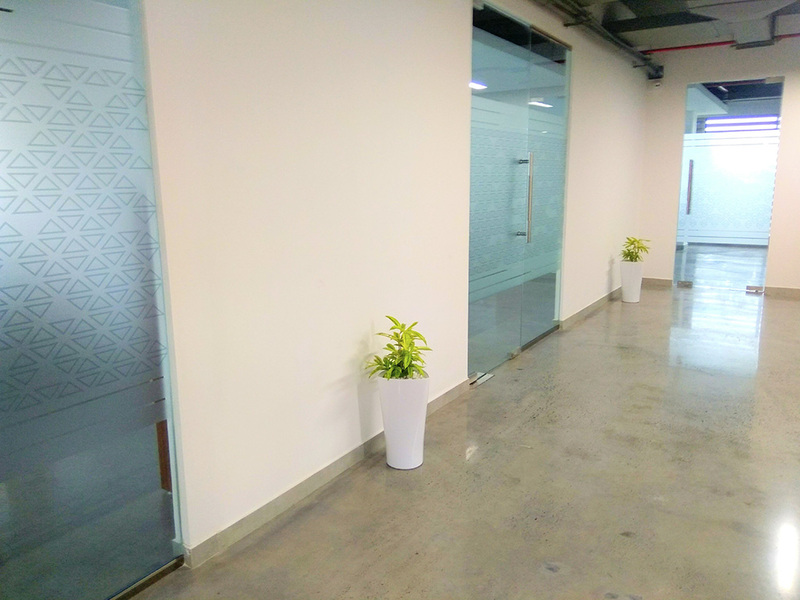 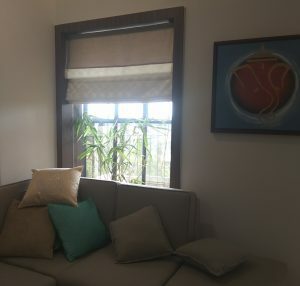 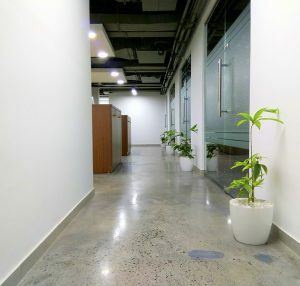 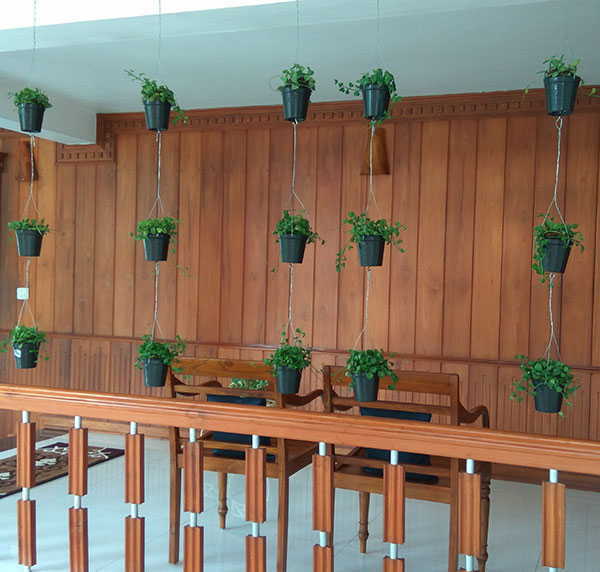 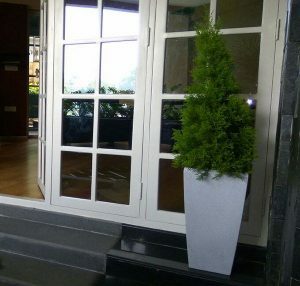 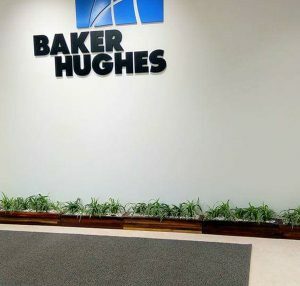 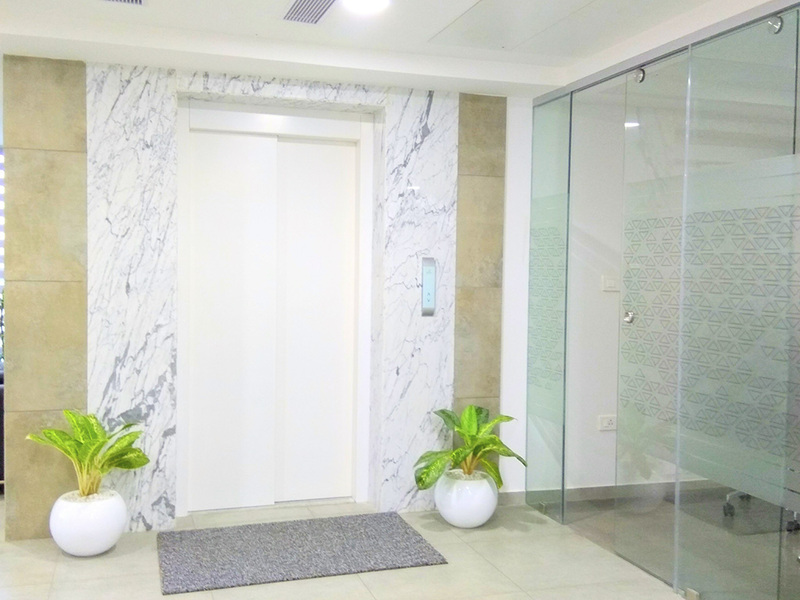 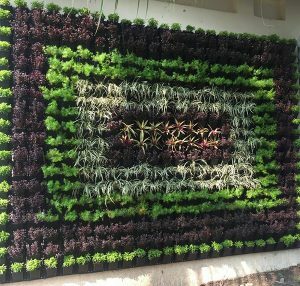 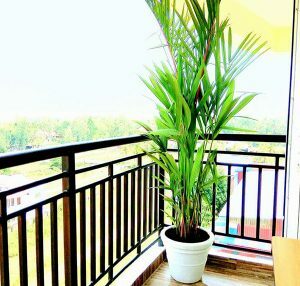 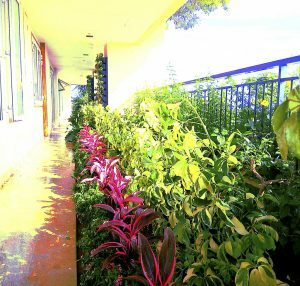 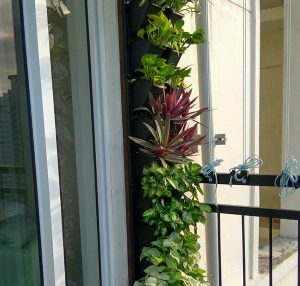 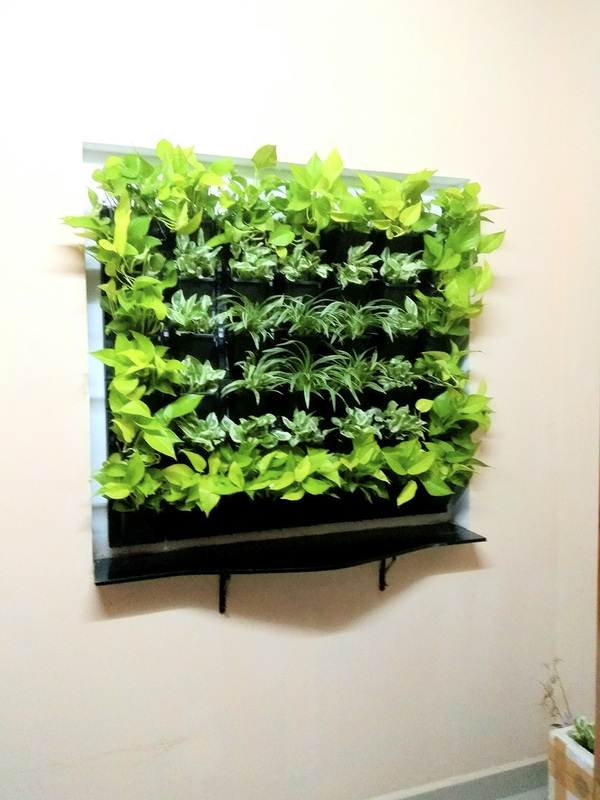 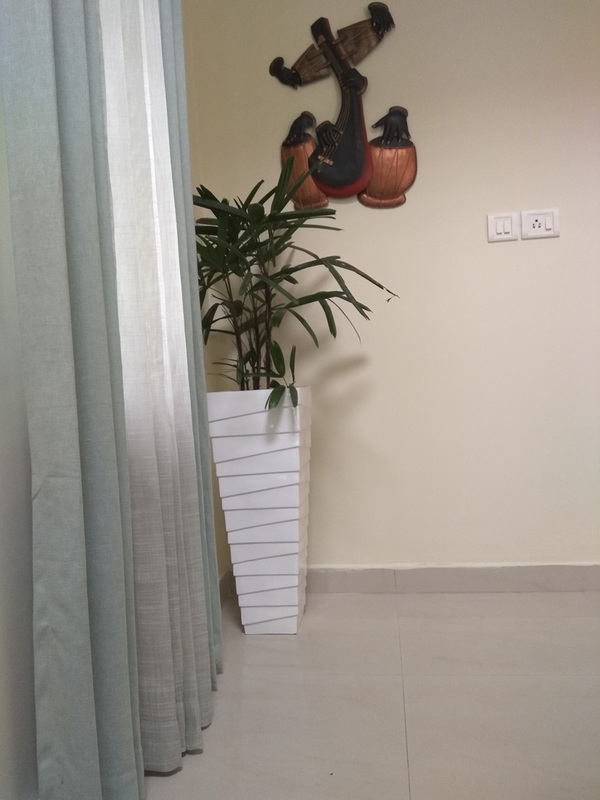 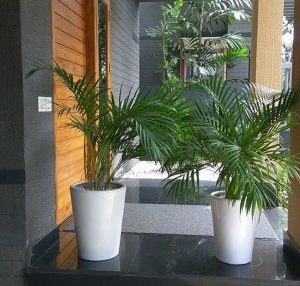 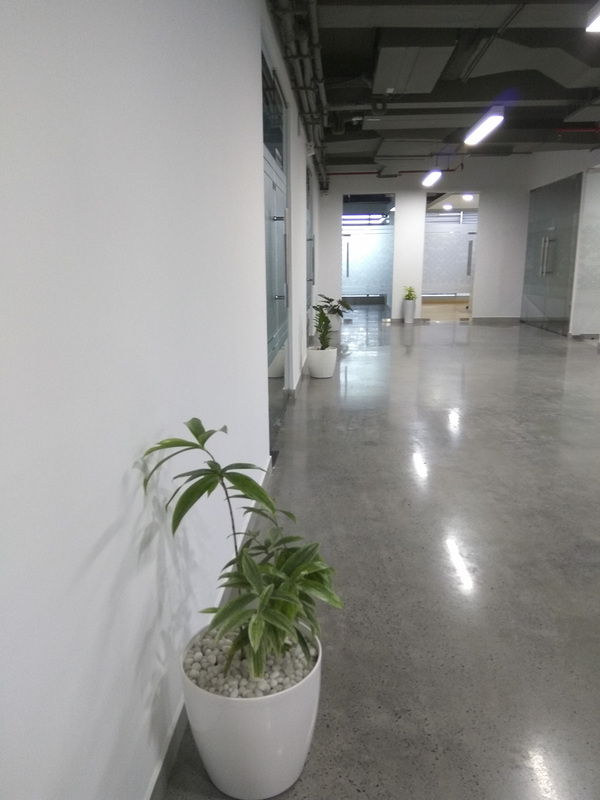 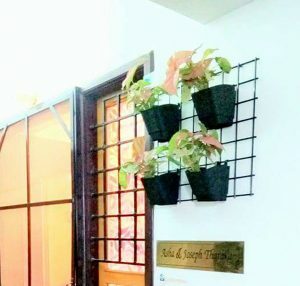 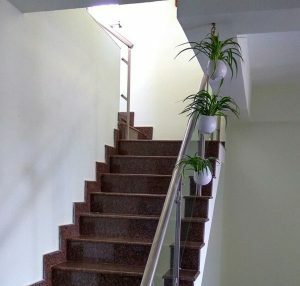 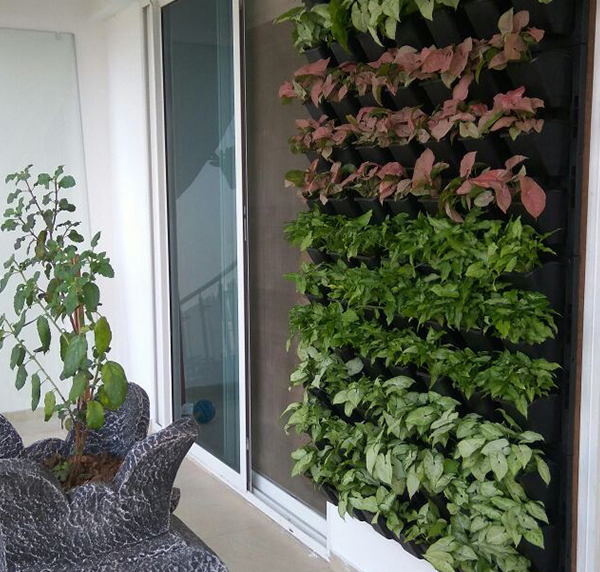 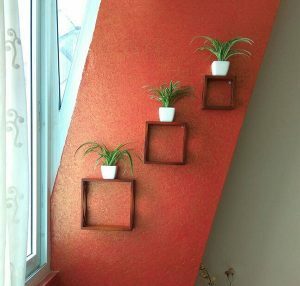 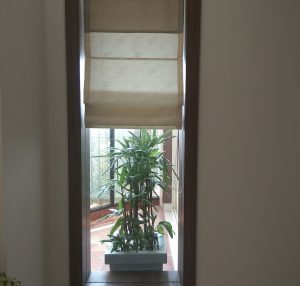 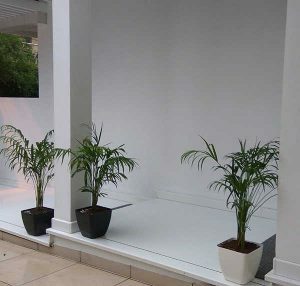 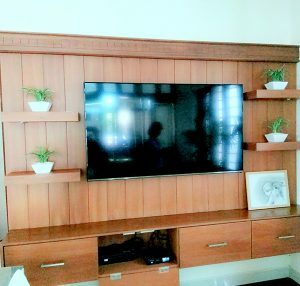 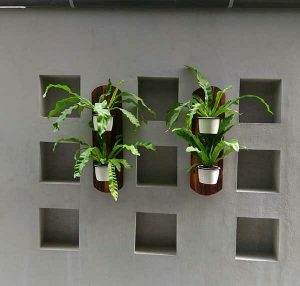 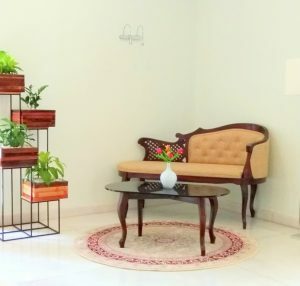 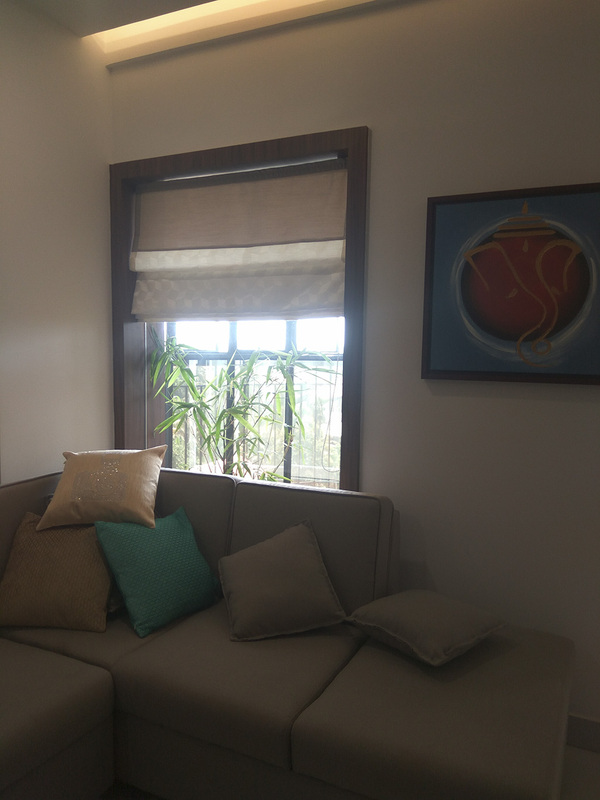 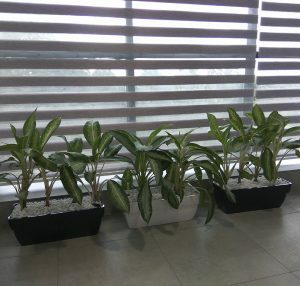 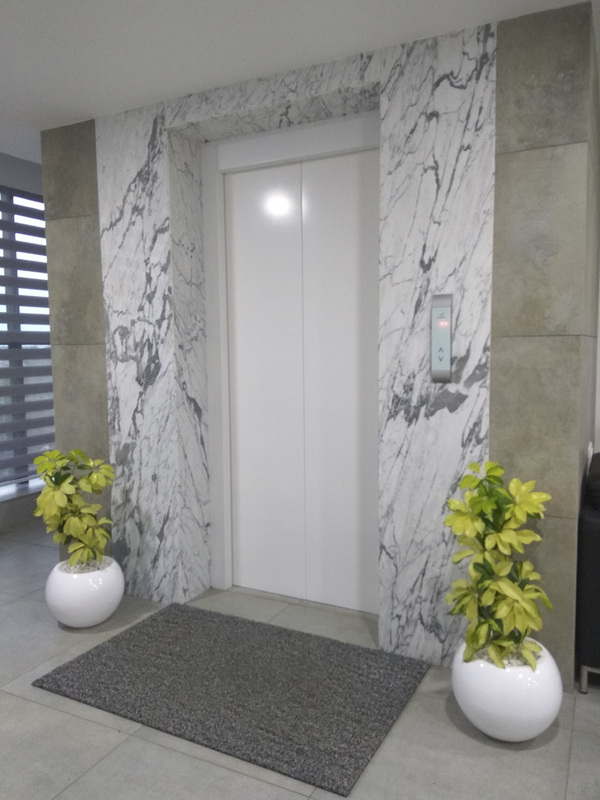 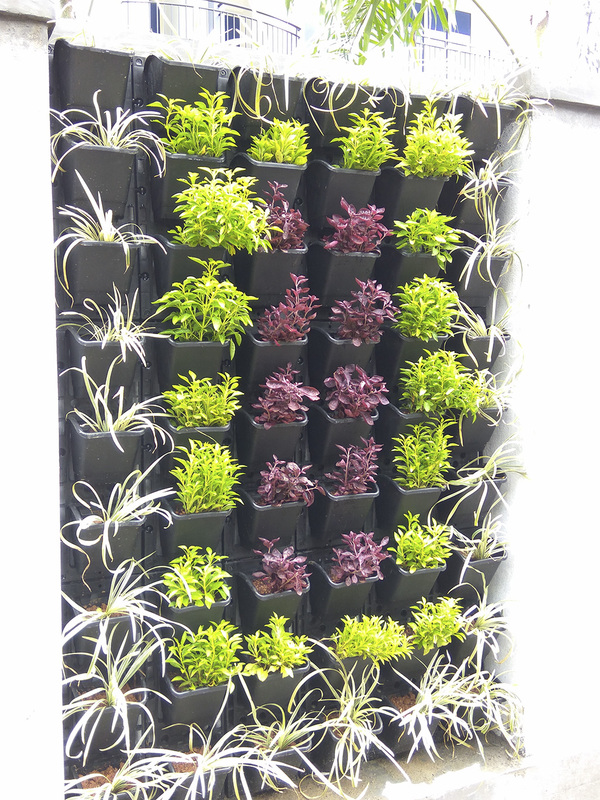 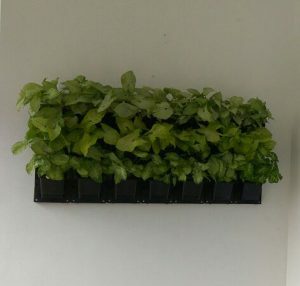 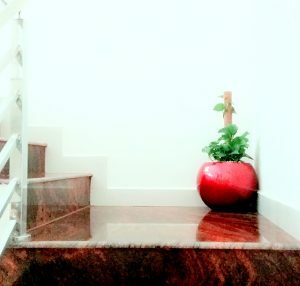 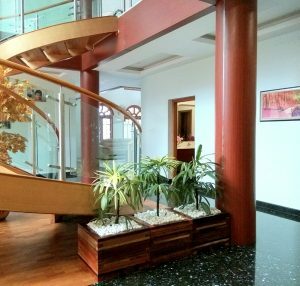 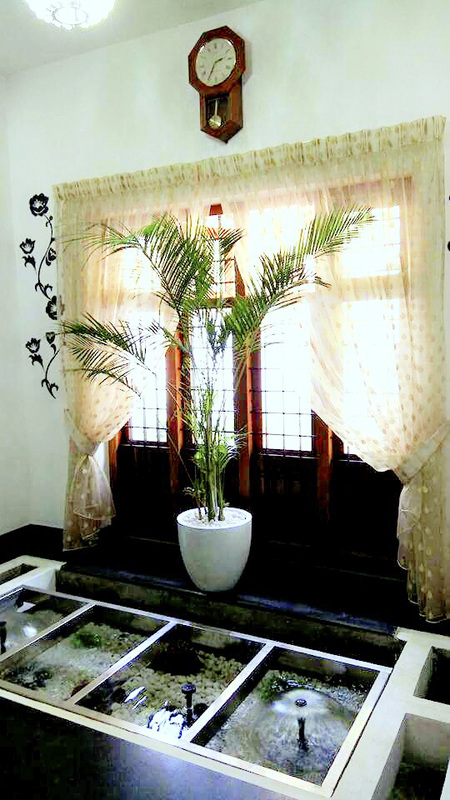 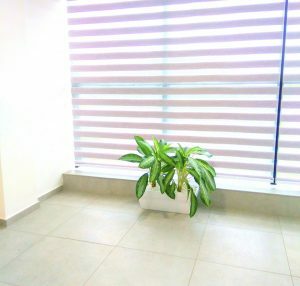 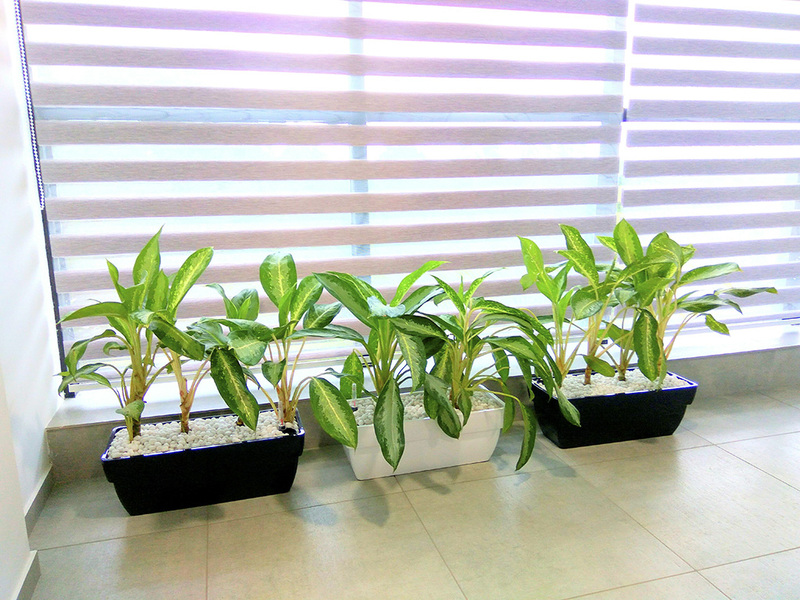 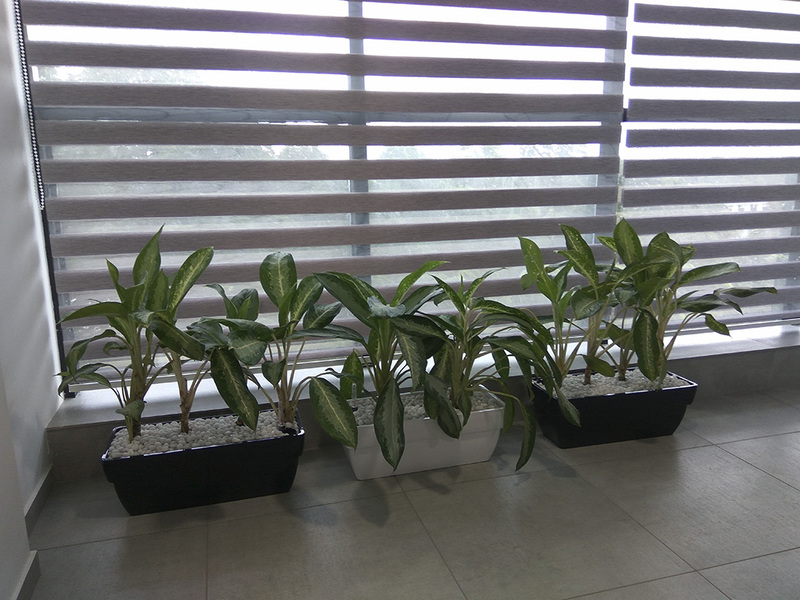 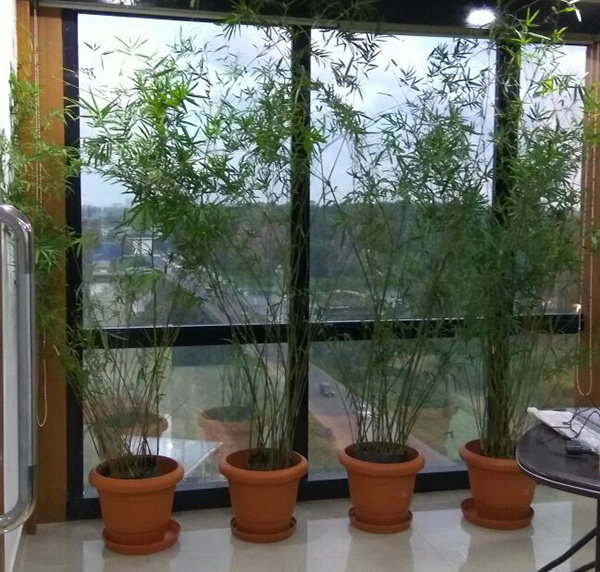 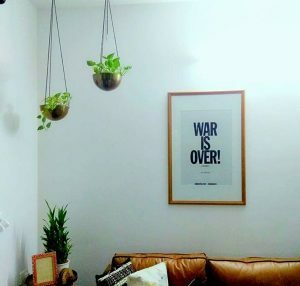 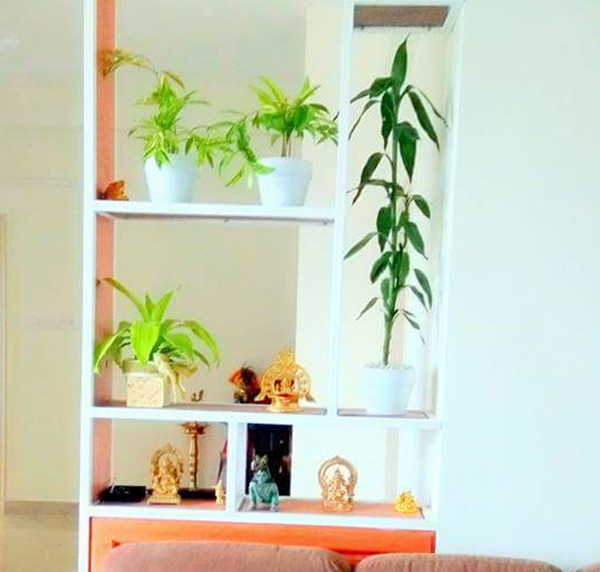 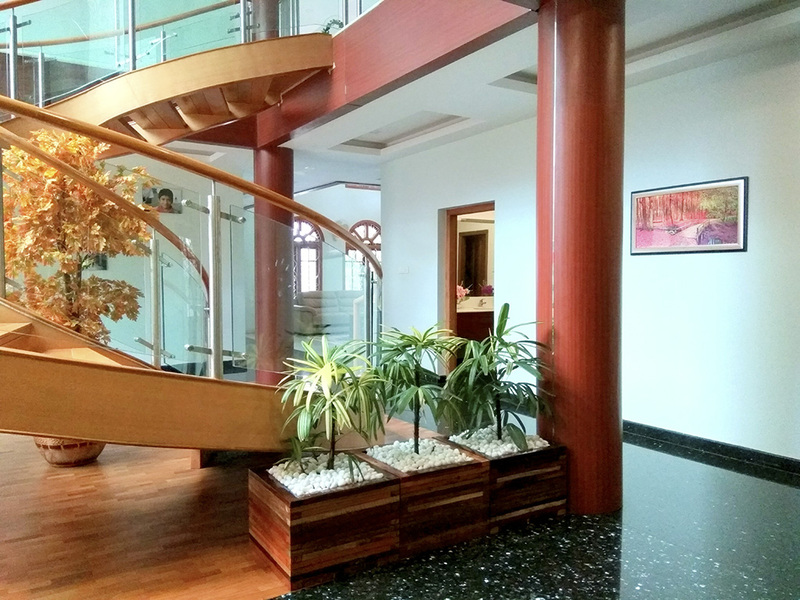 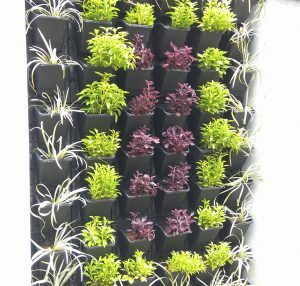 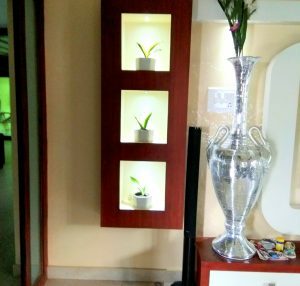 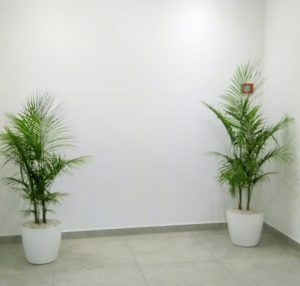 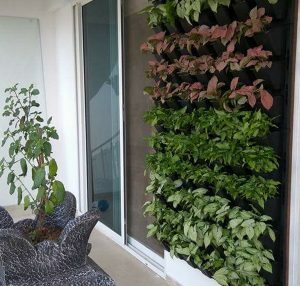 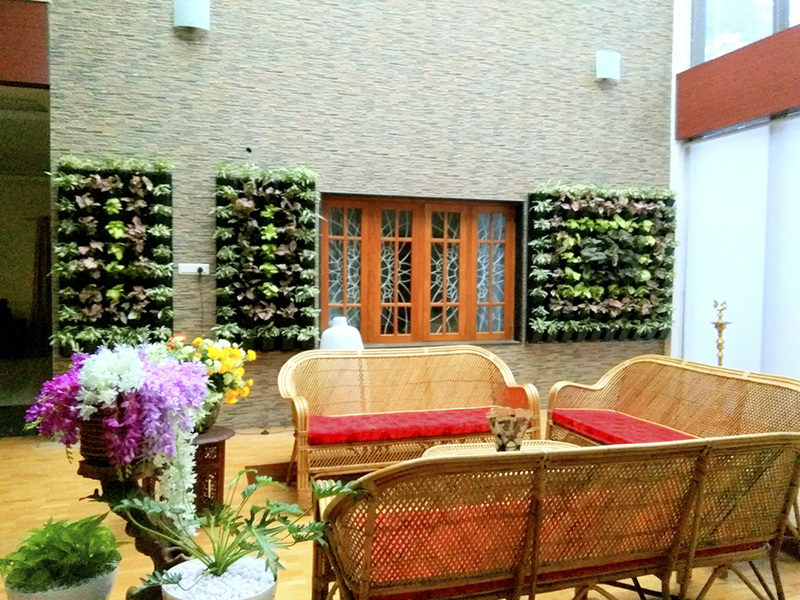 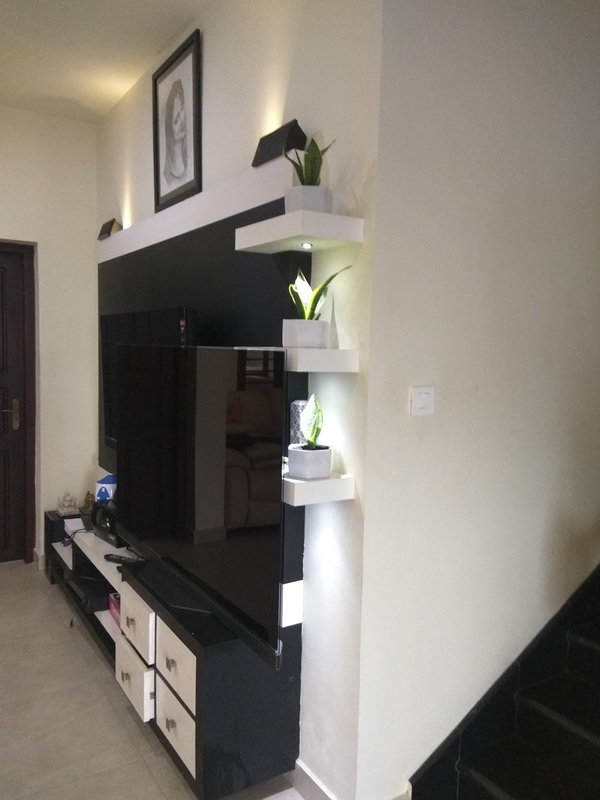 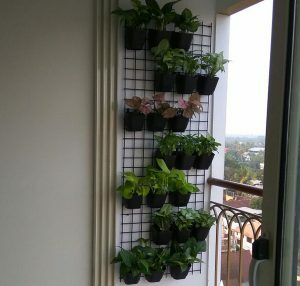 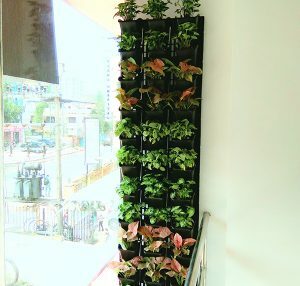 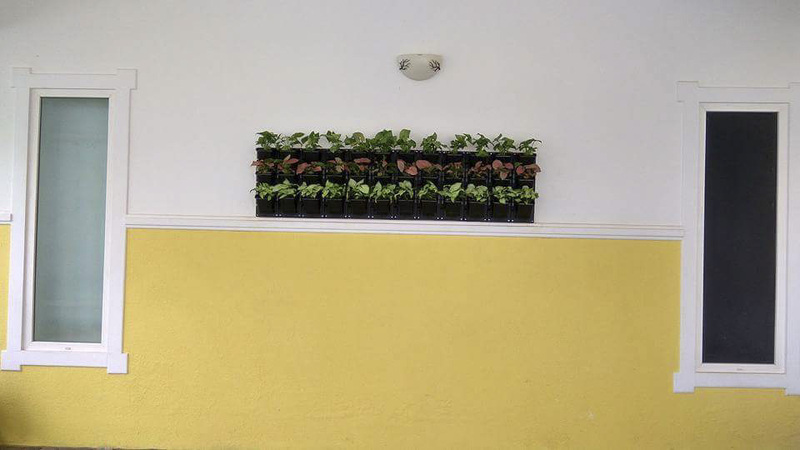 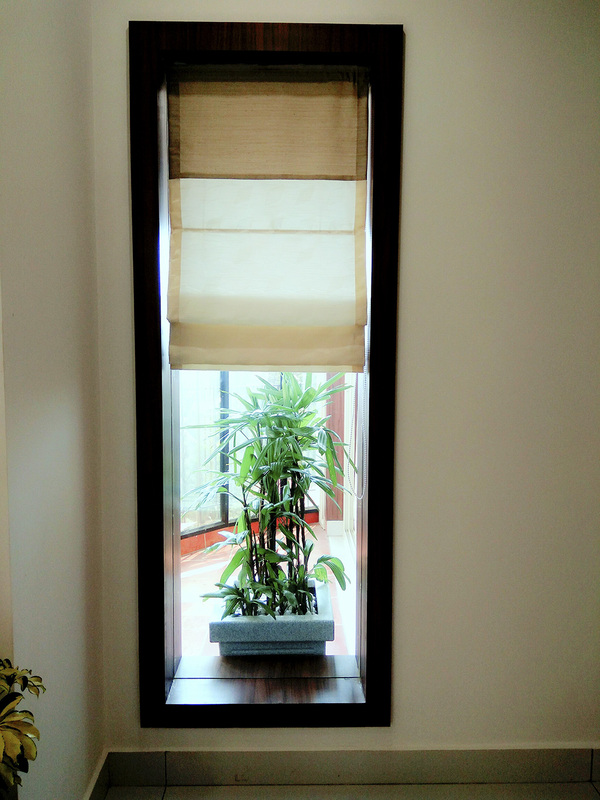 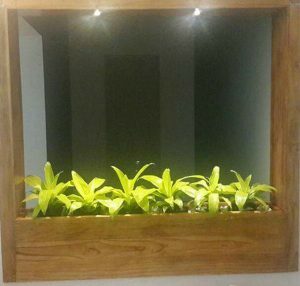 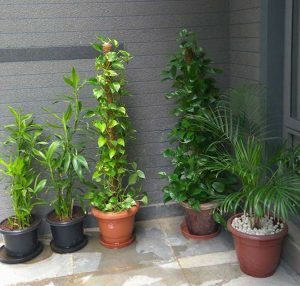 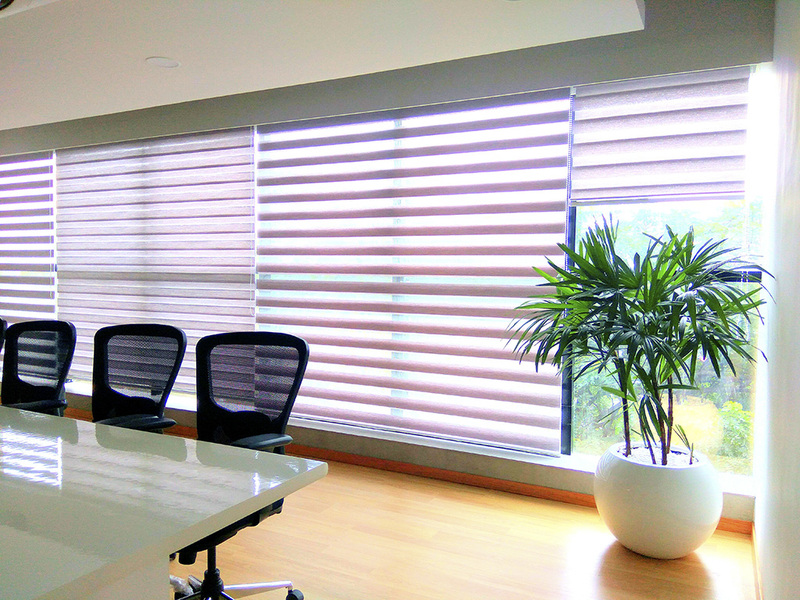 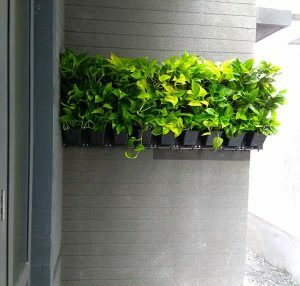 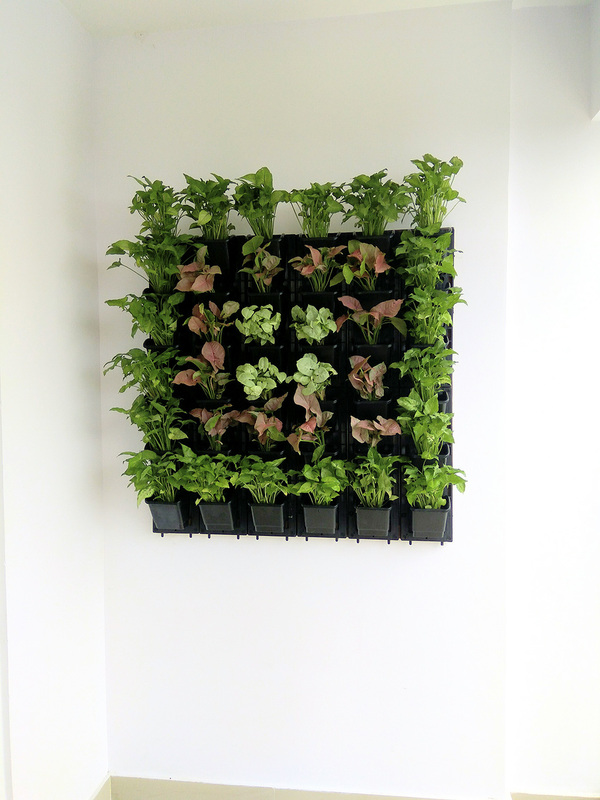 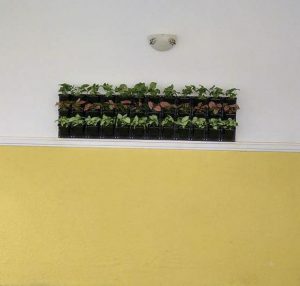 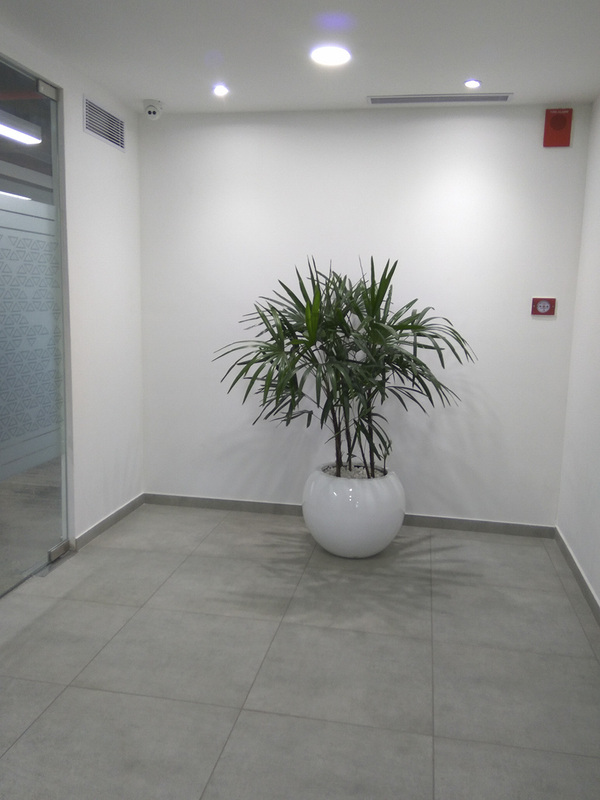 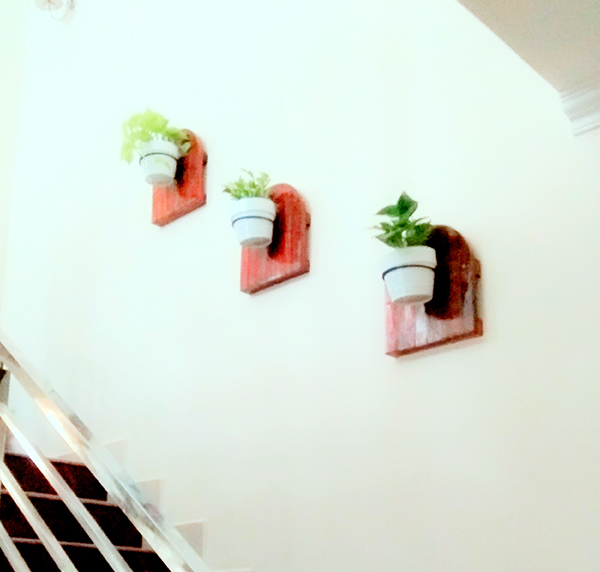 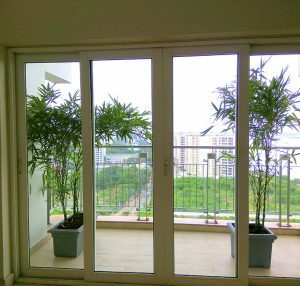 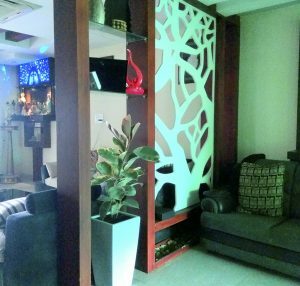 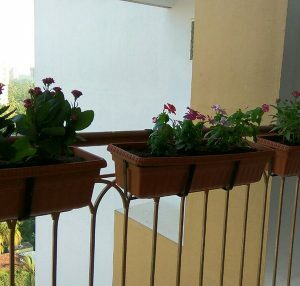 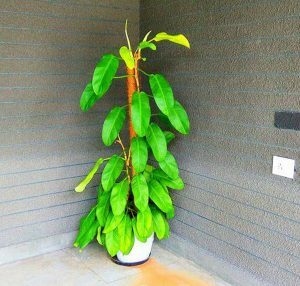 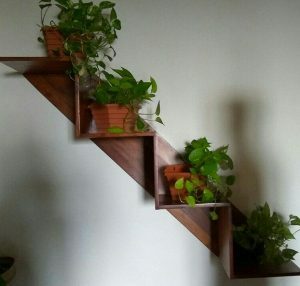 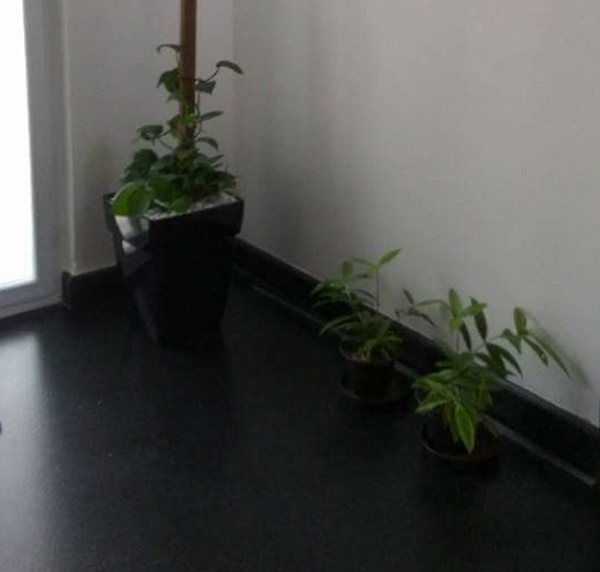 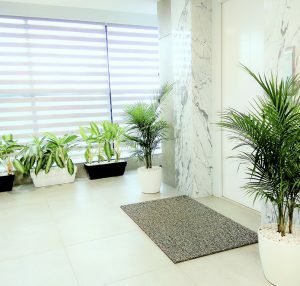 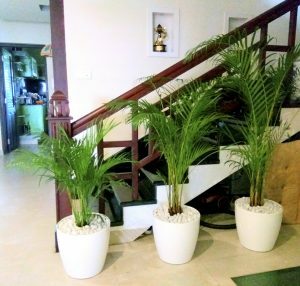 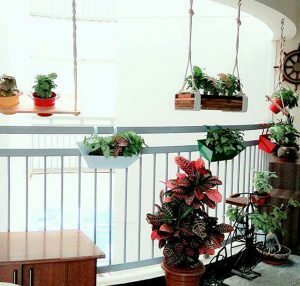 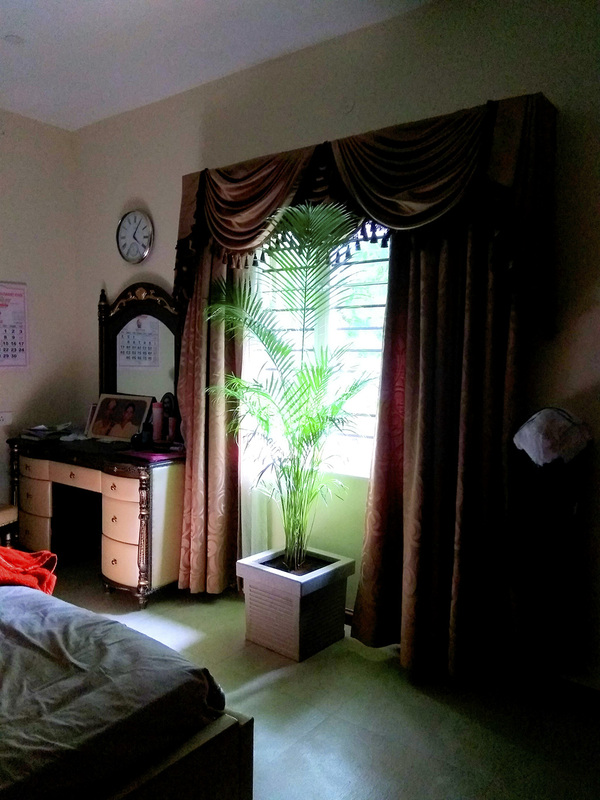 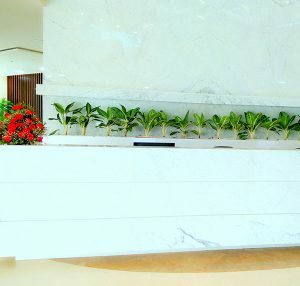 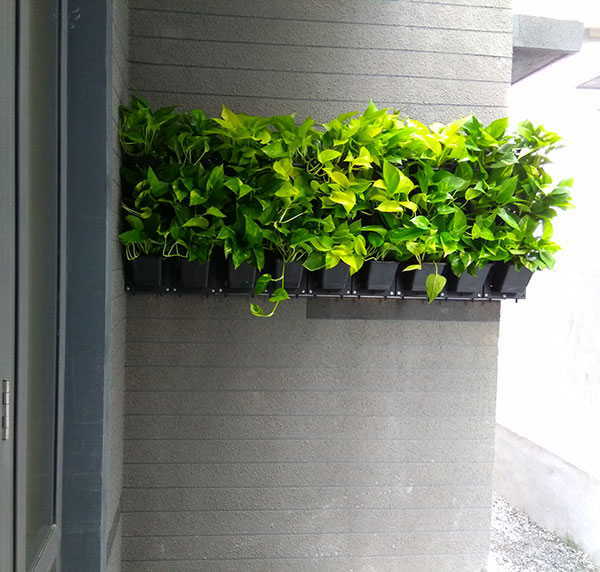 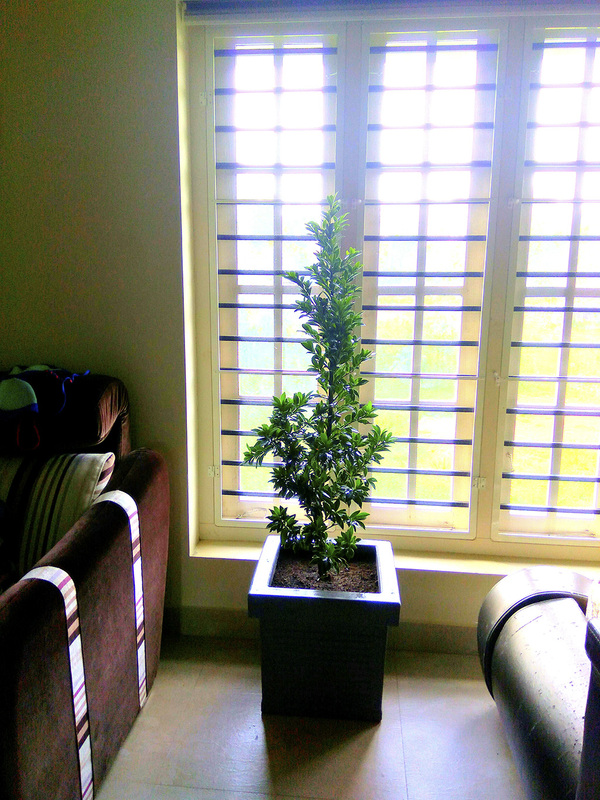 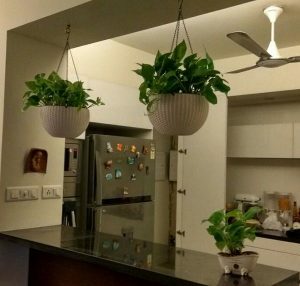 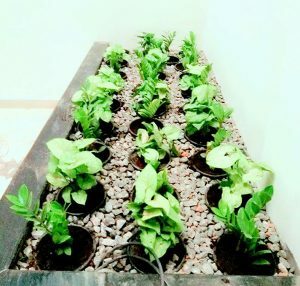 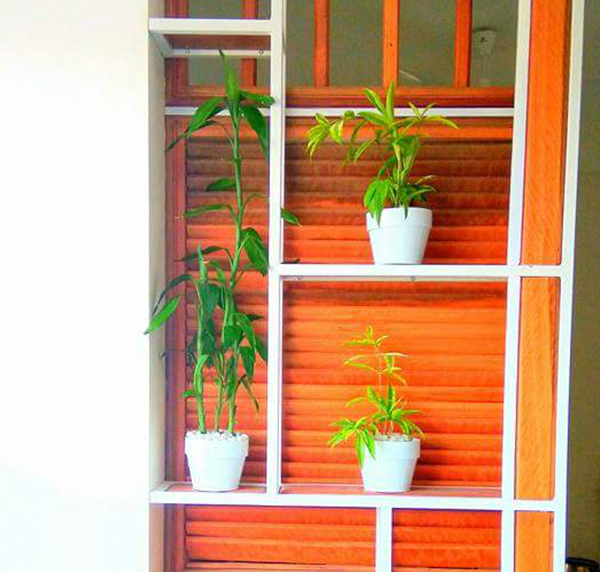 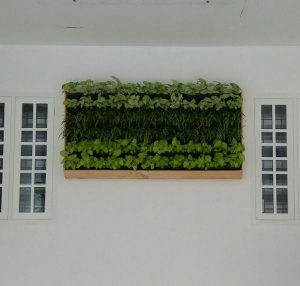 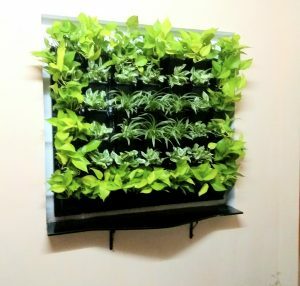 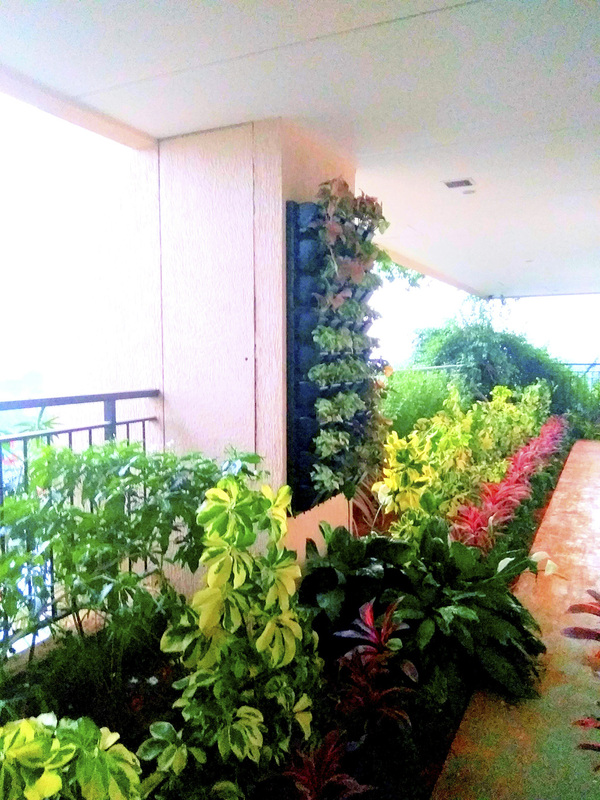 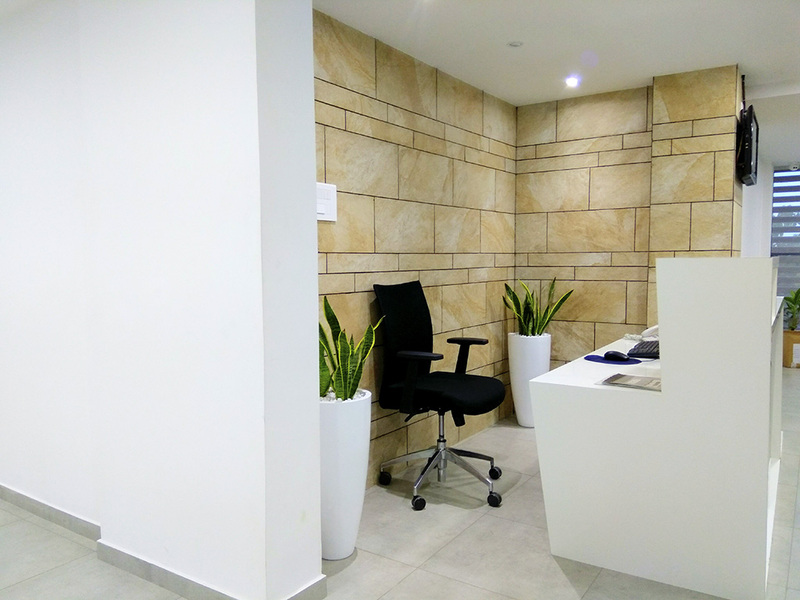 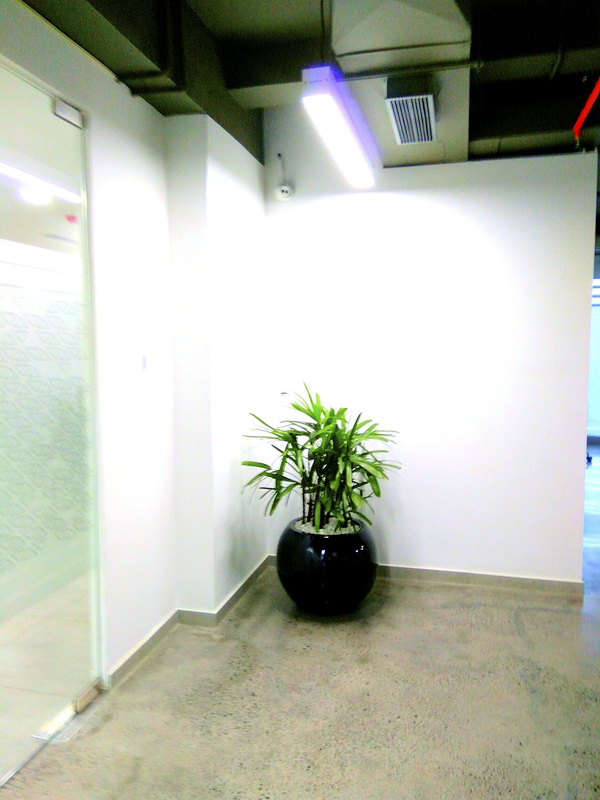 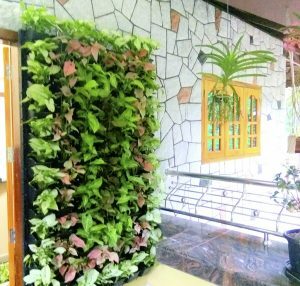 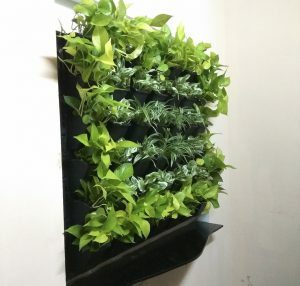 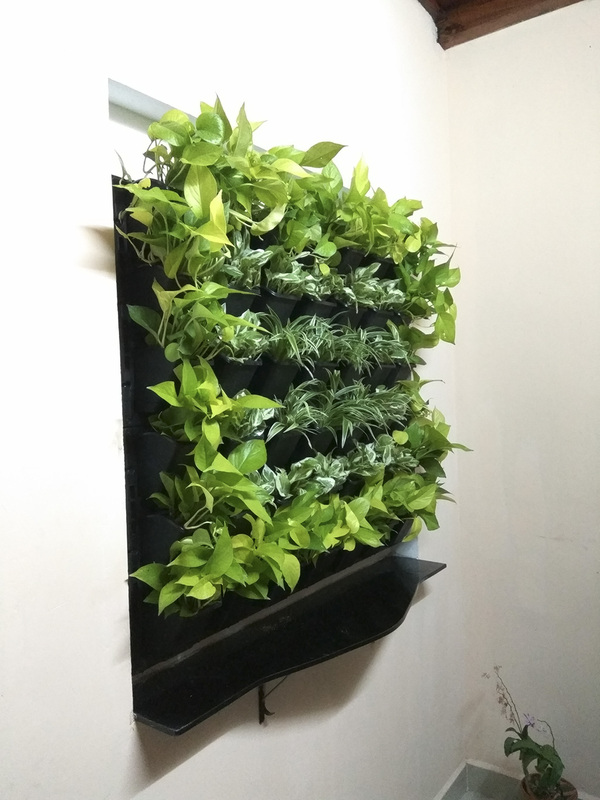 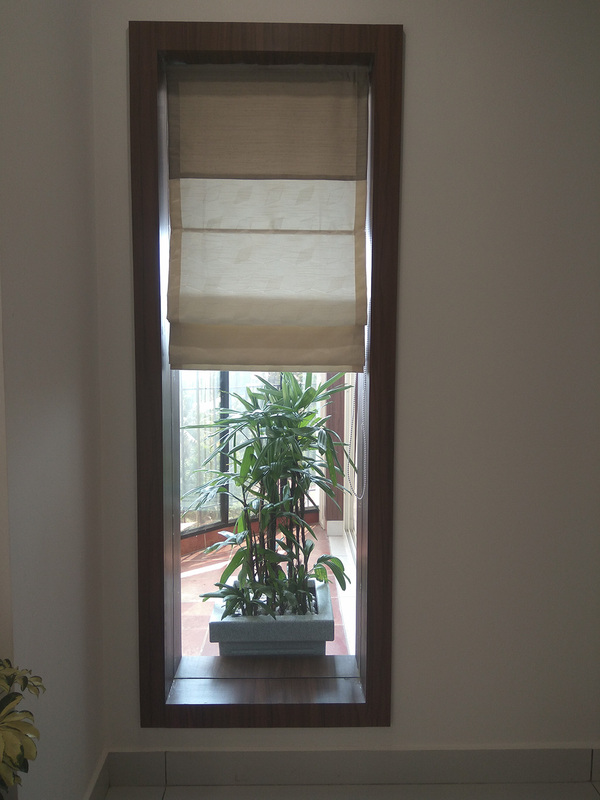 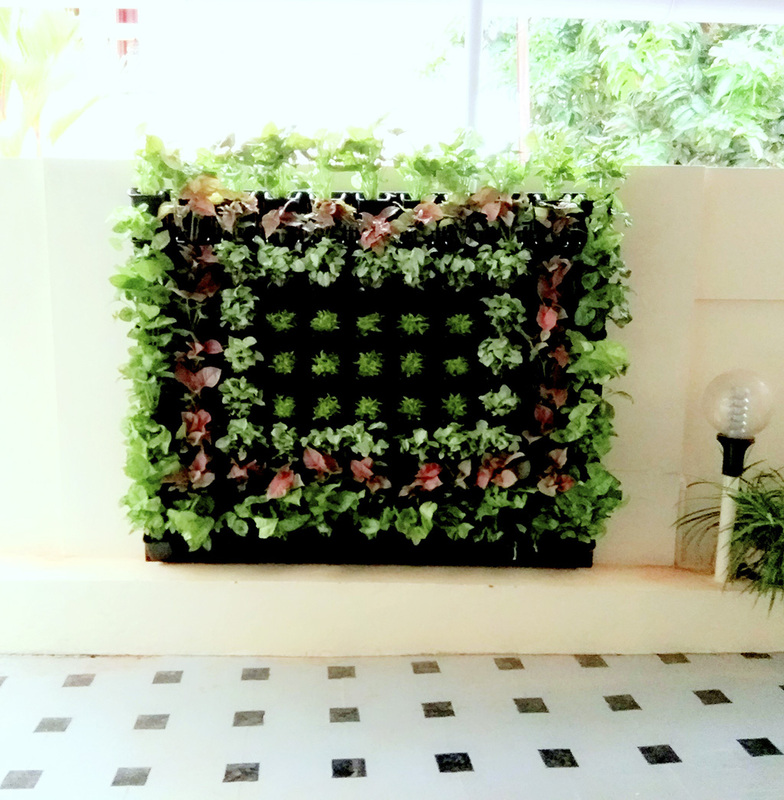 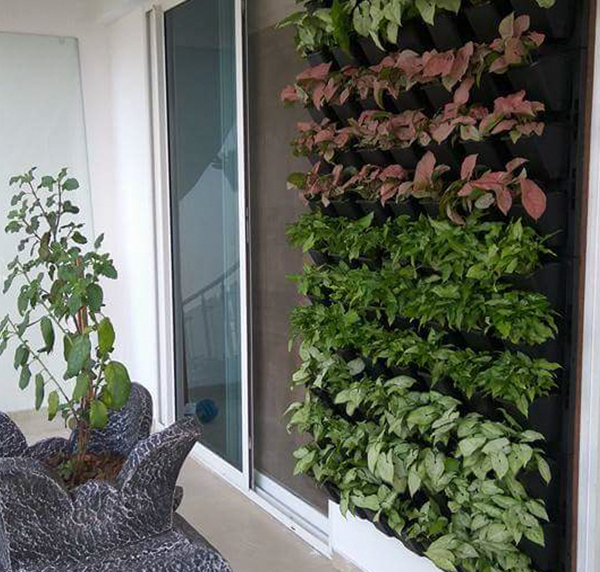 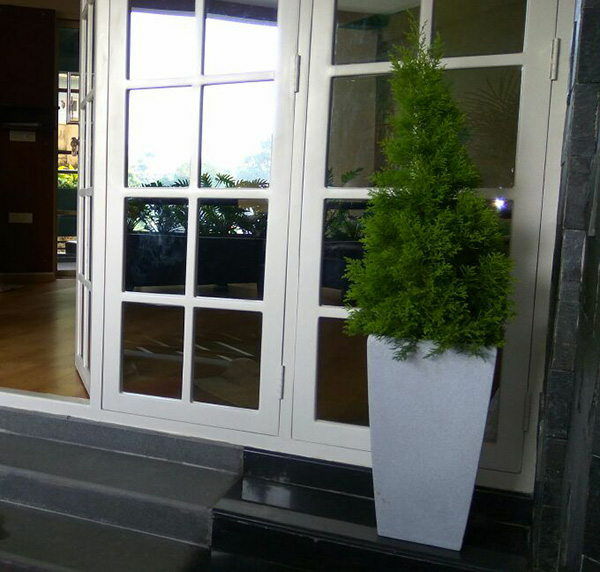 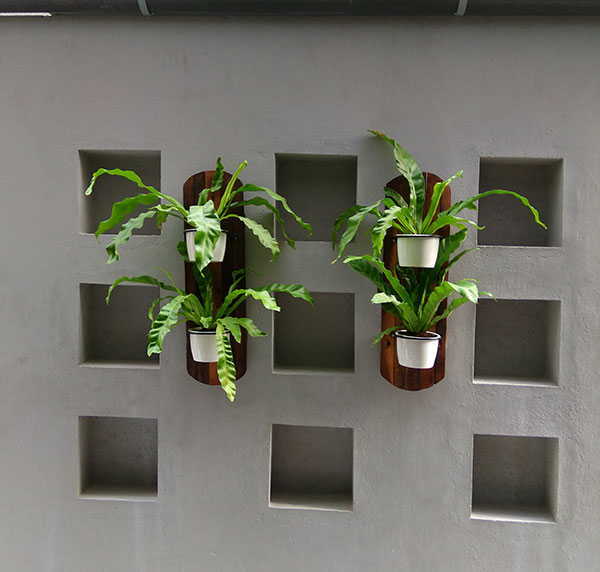 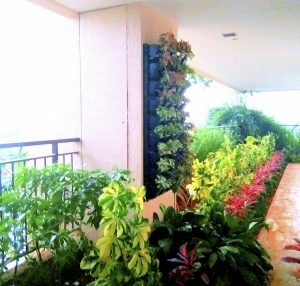 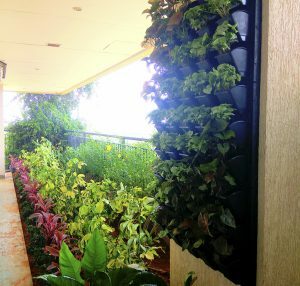 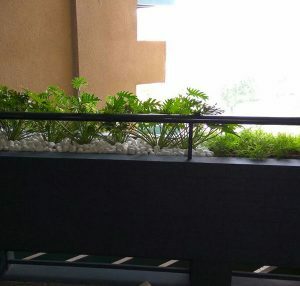 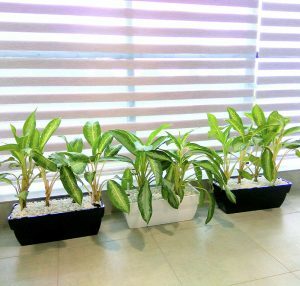 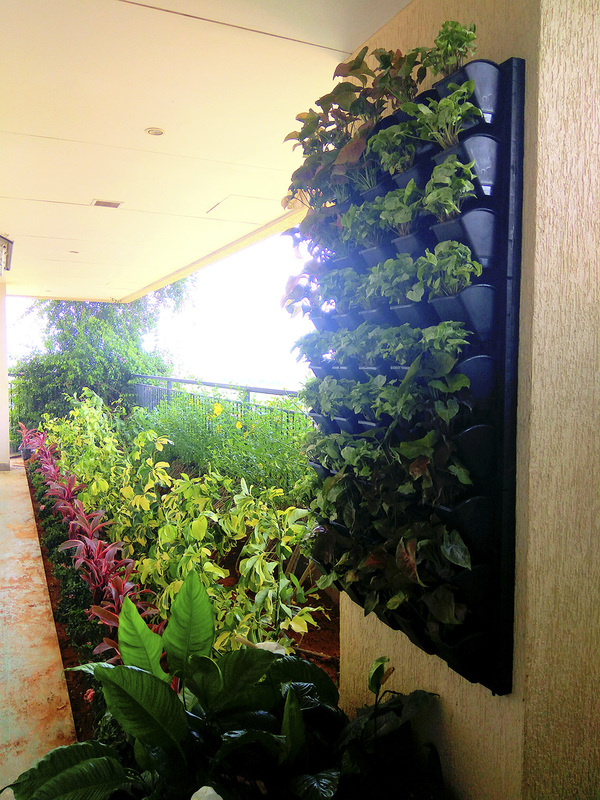 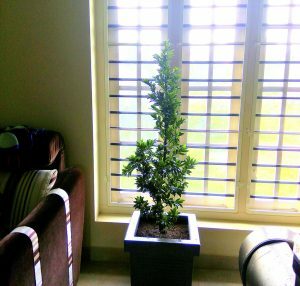 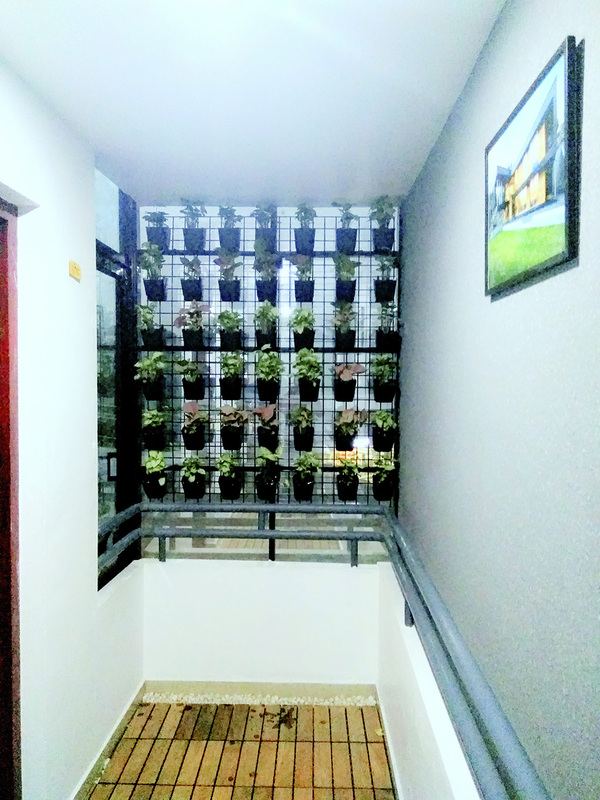 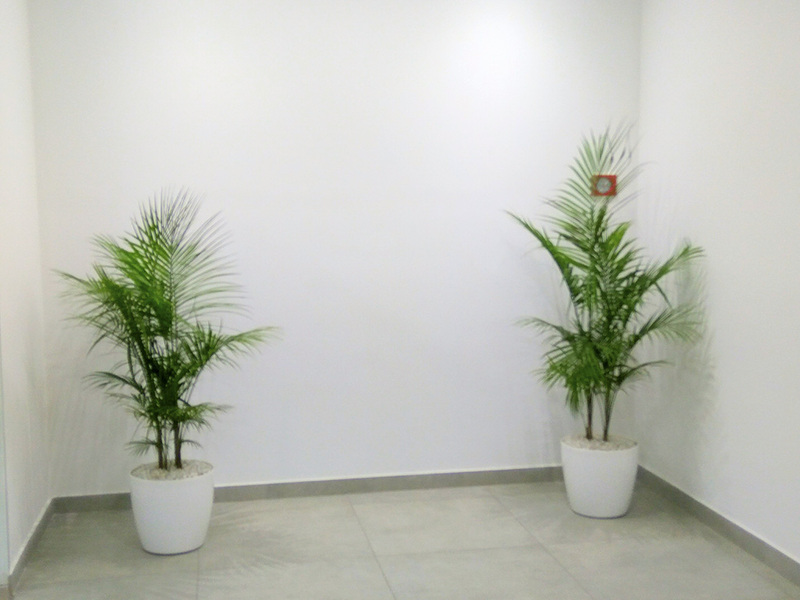 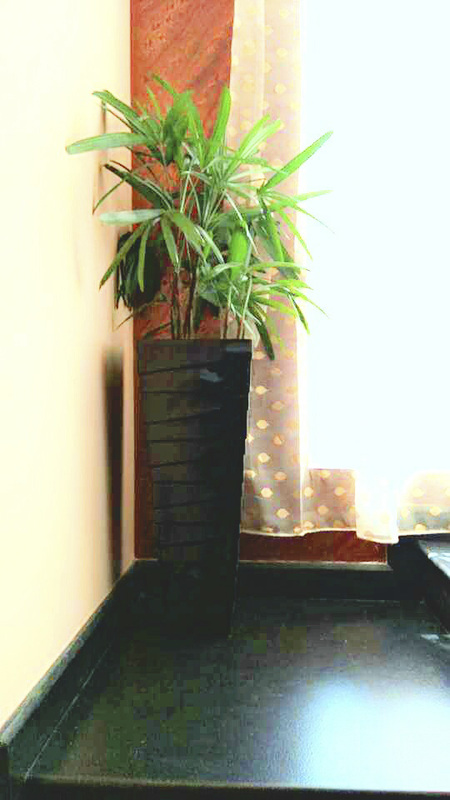 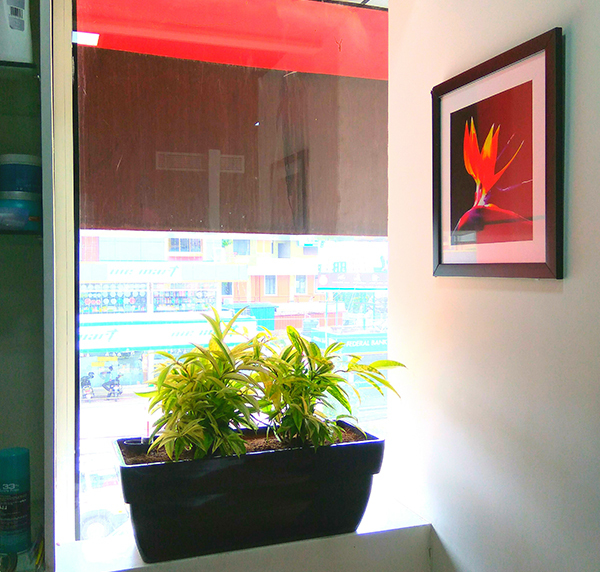 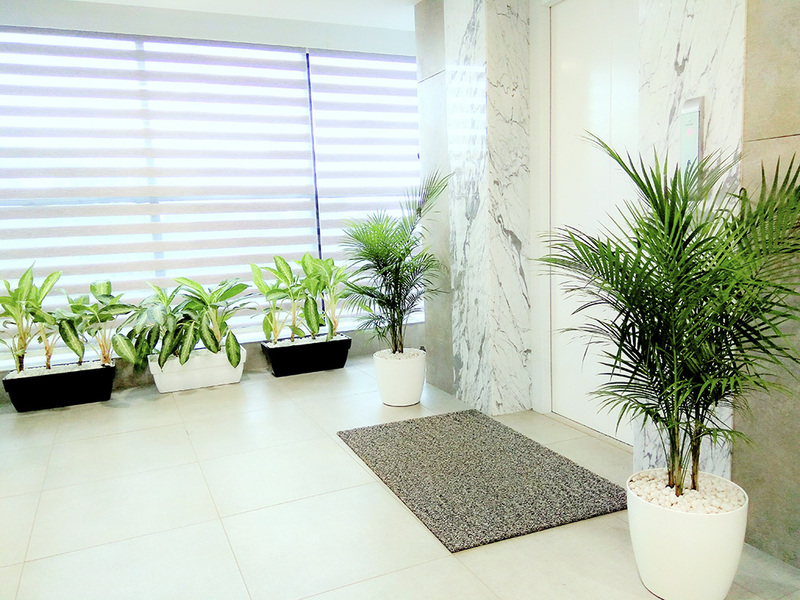 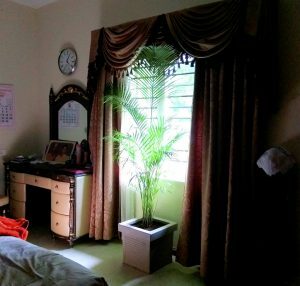 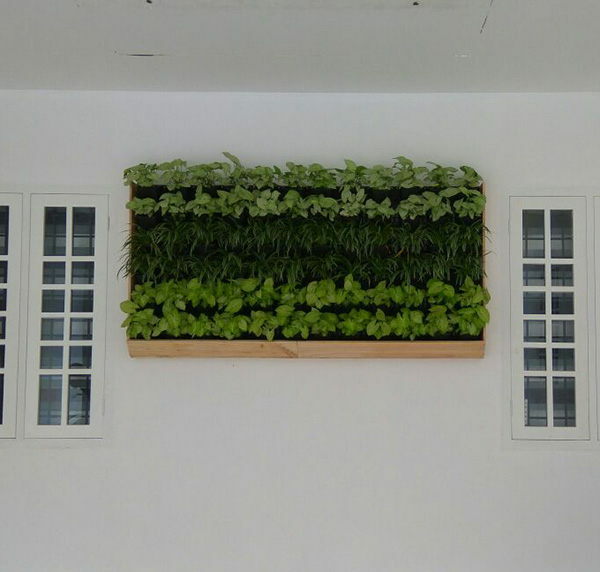 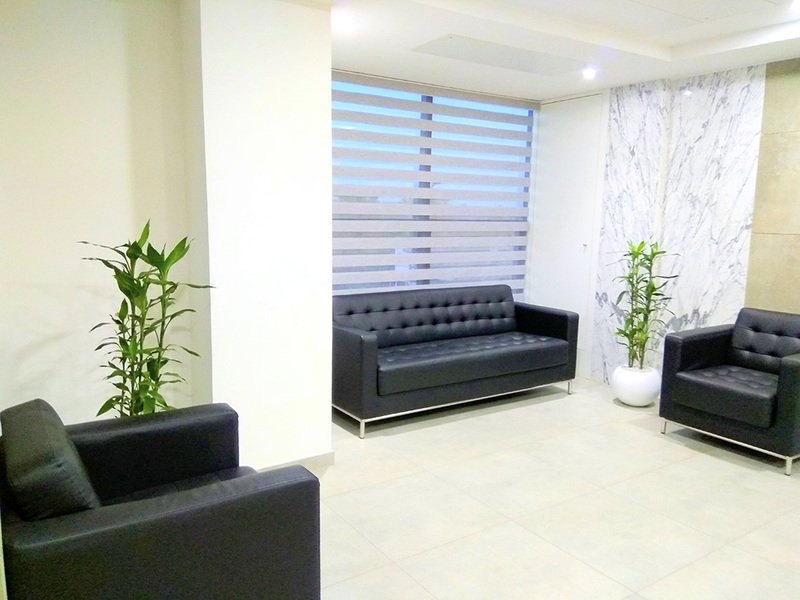 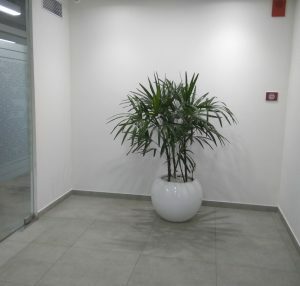 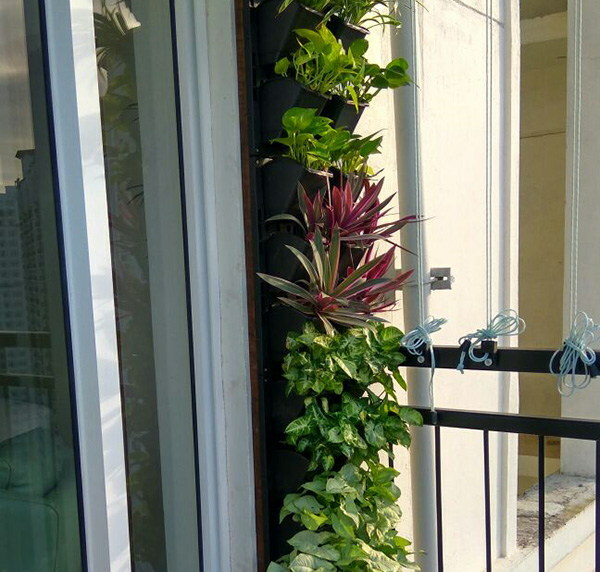 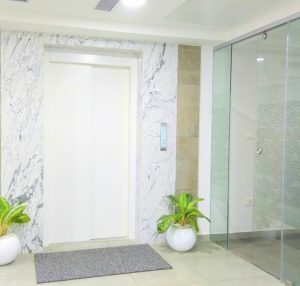 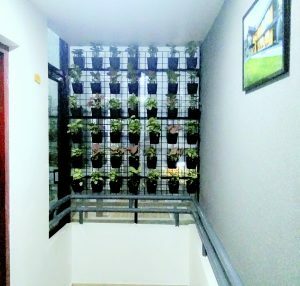 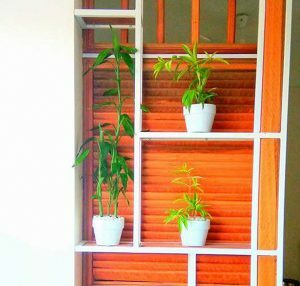 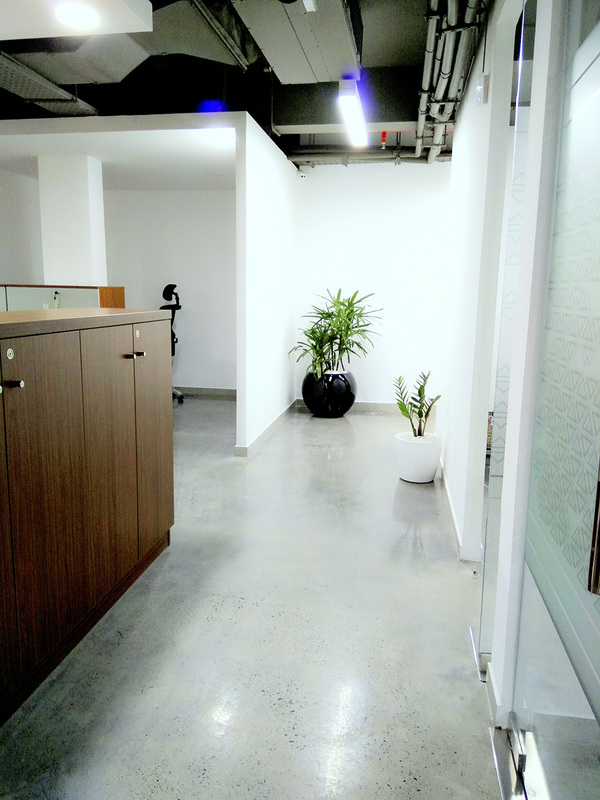 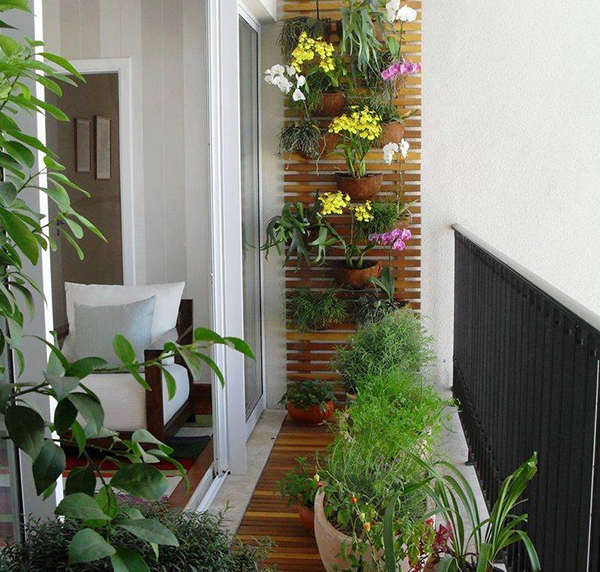 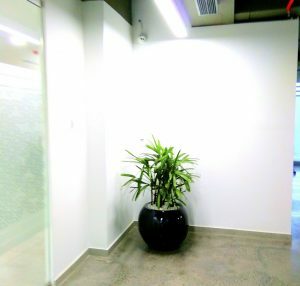 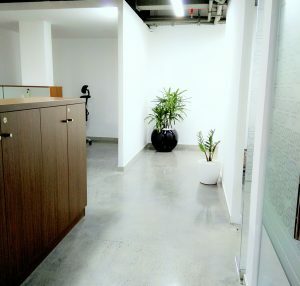 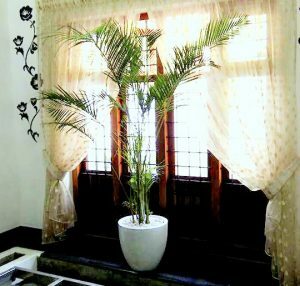 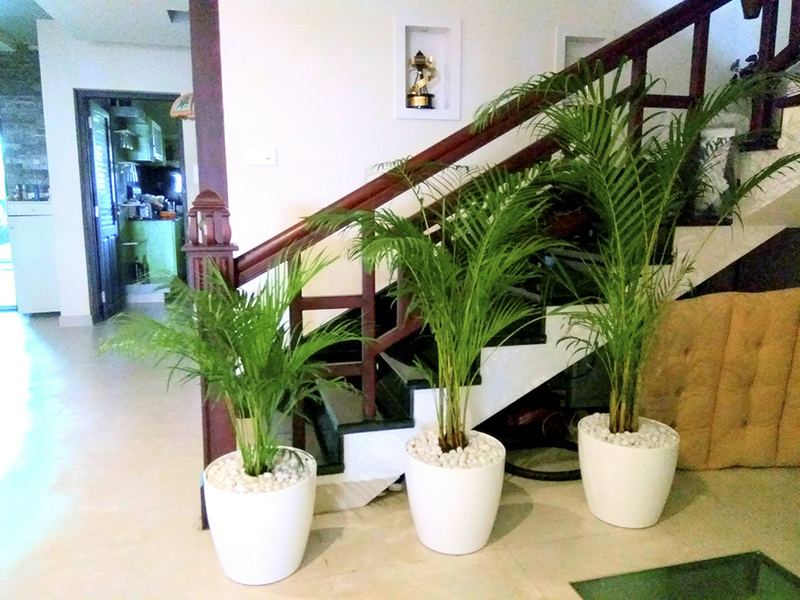 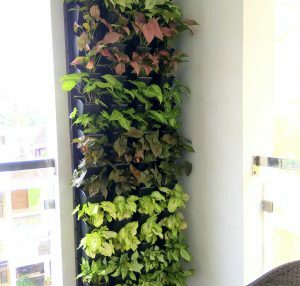 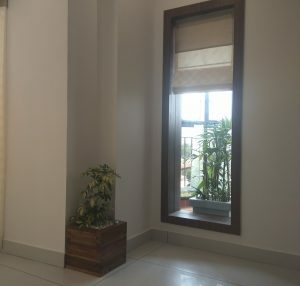 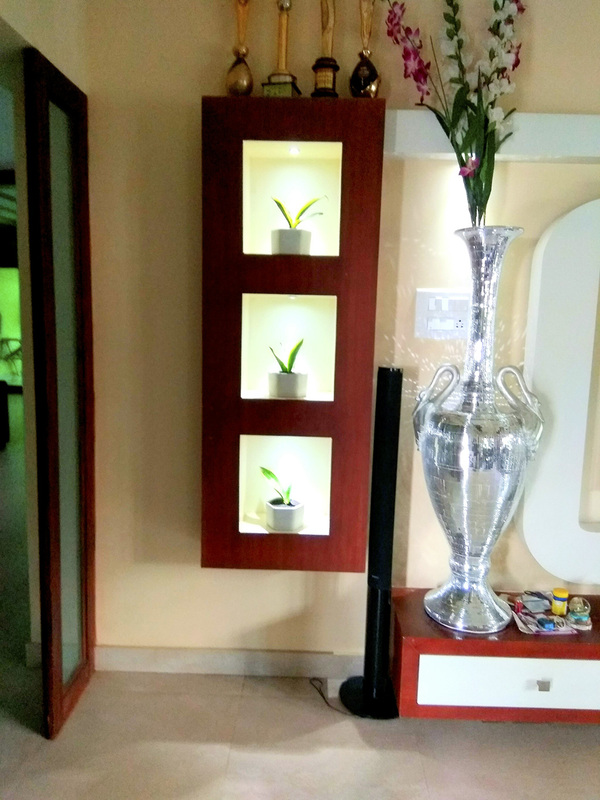 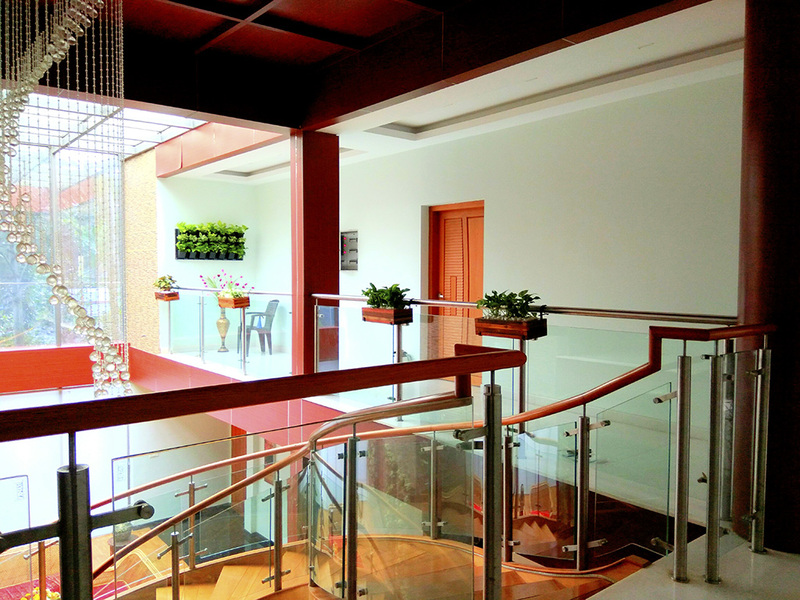 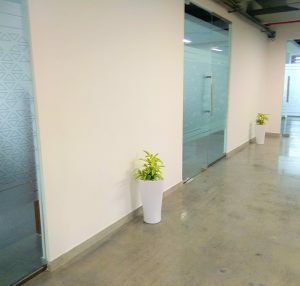 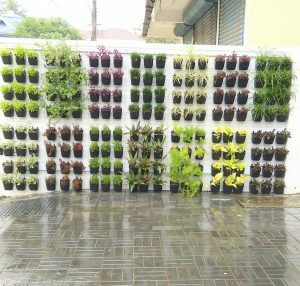 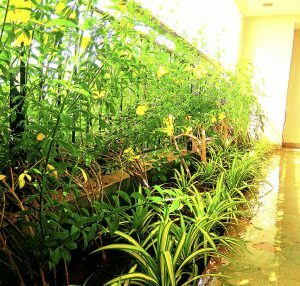 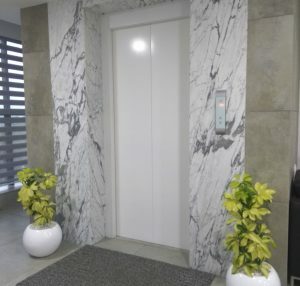 Our basic concept is to focus on the art and science of enhancing the interiors, including the exterior, of a space or building, to achieve a healthier and more aesthetically pleasing environment by using live, preserved and different varieties of indoor plants from all over the world for our clients. 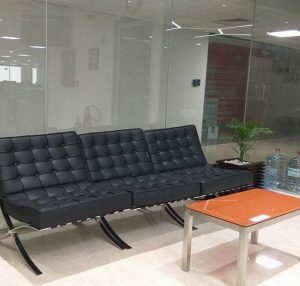 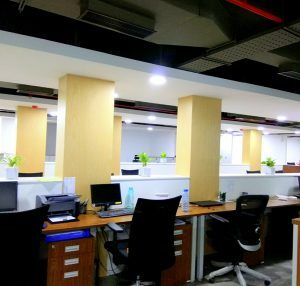 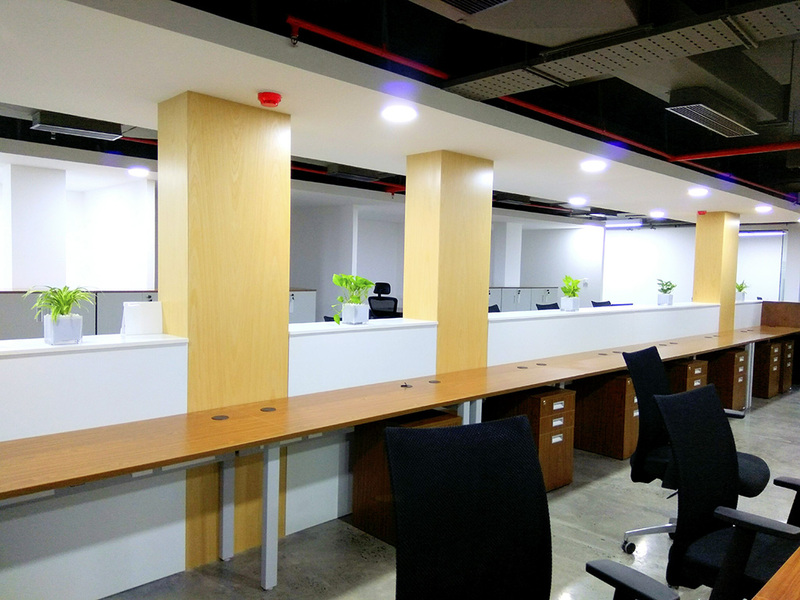 Our concept has been developed and refined over the last Eight years and has been applied to projects that have touched thousands of satisfied customers. 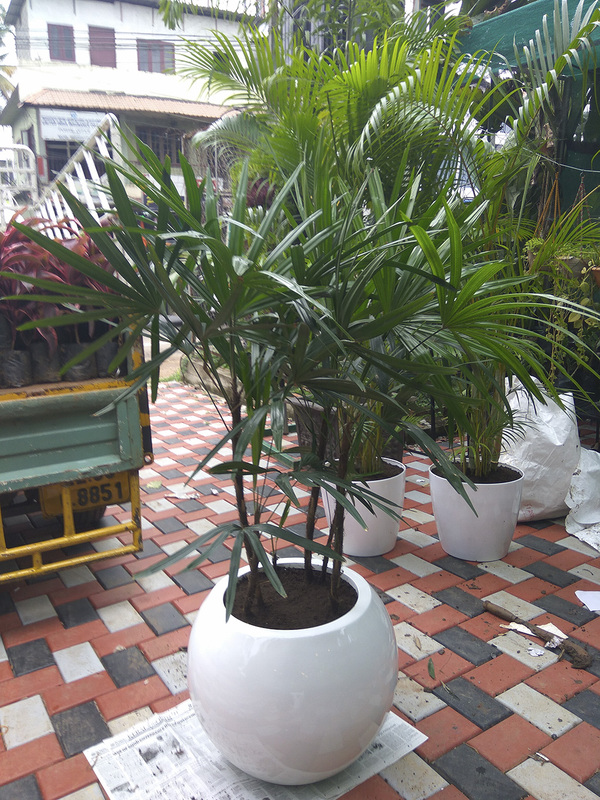 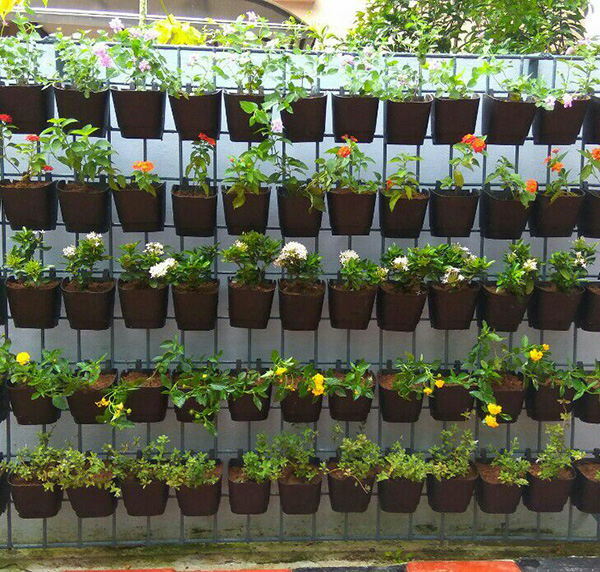 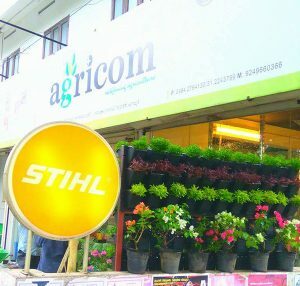 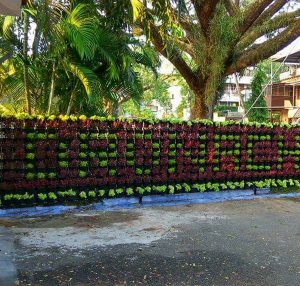 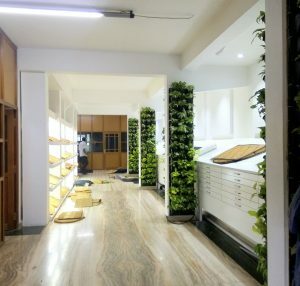 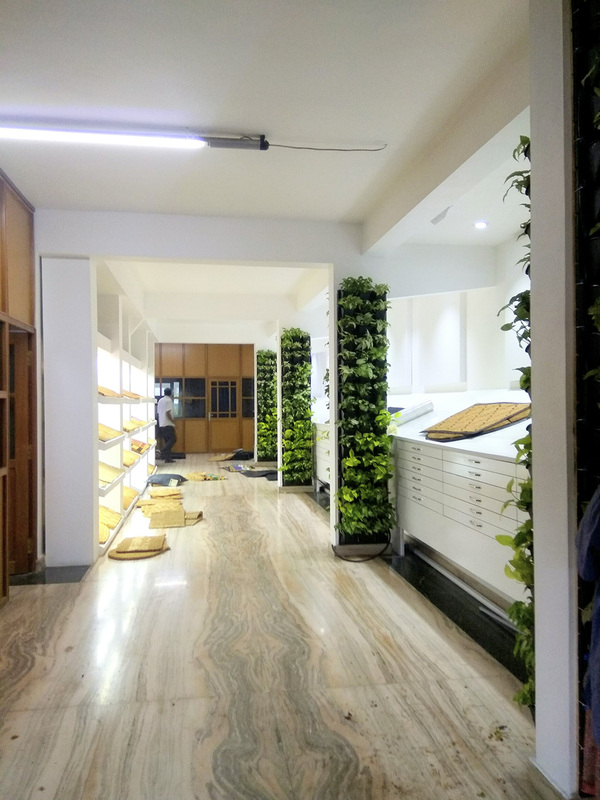 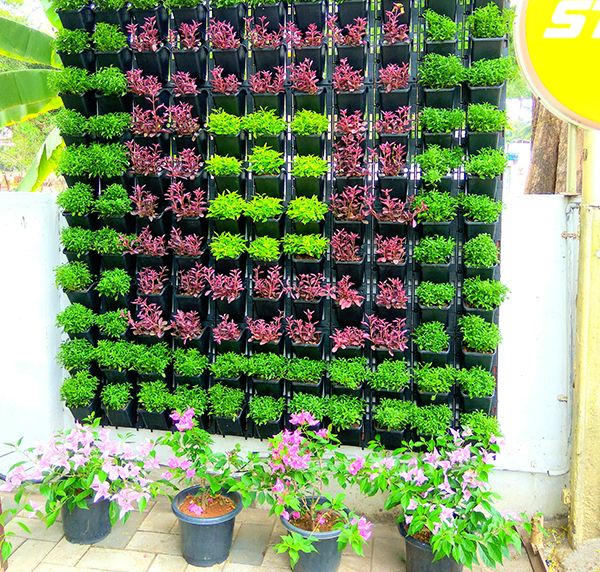 As a result of this successful journey, on August, 2016 we have started our 6th Store, FARM & GARDEN at LULU International Shopping Mall, Kochi, Kerala, India a store which has exquisite collections of Indoor plants and international branded products for indoor and outdoor farming and gardening.